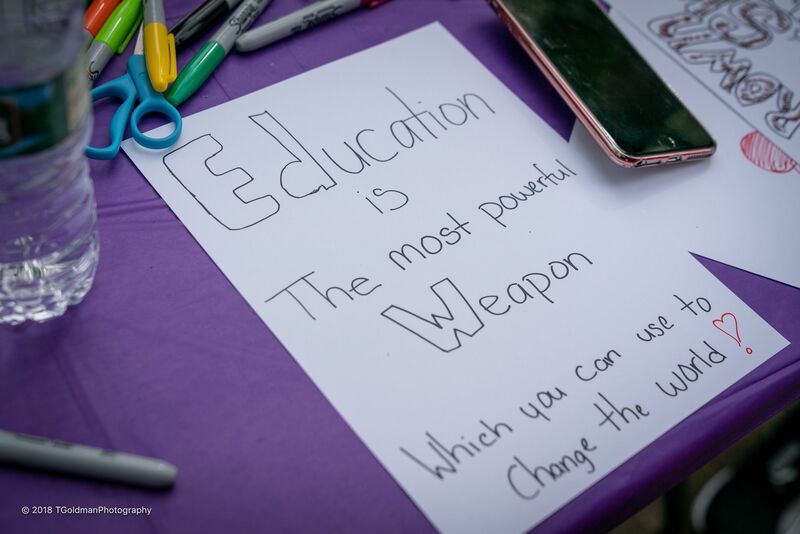 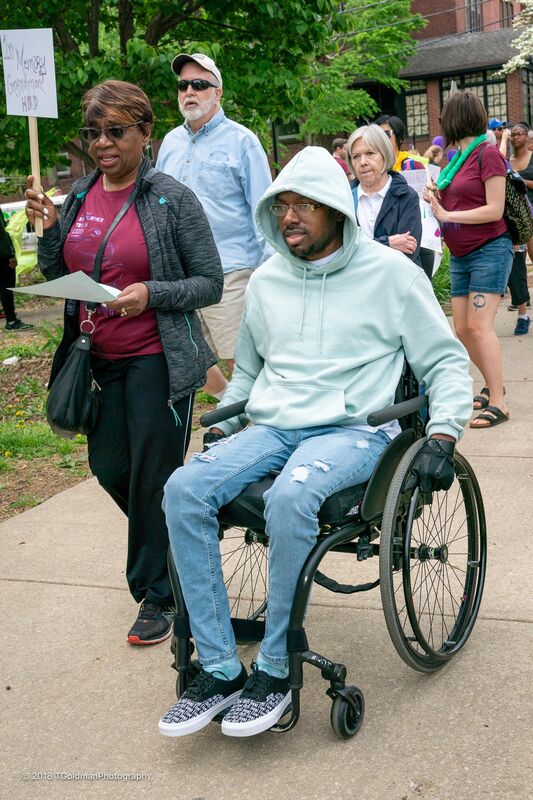 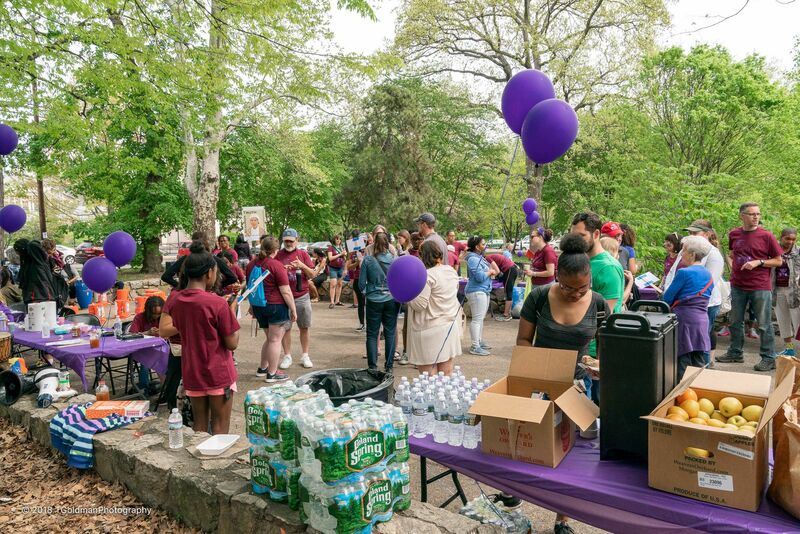 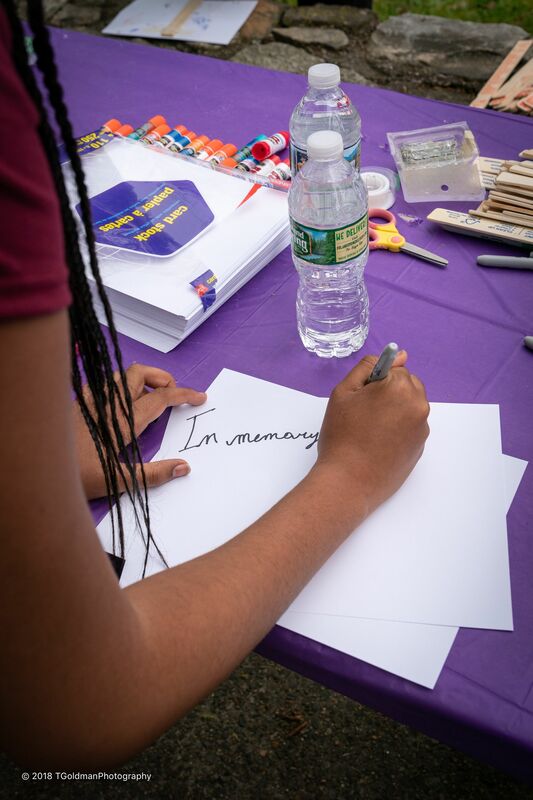 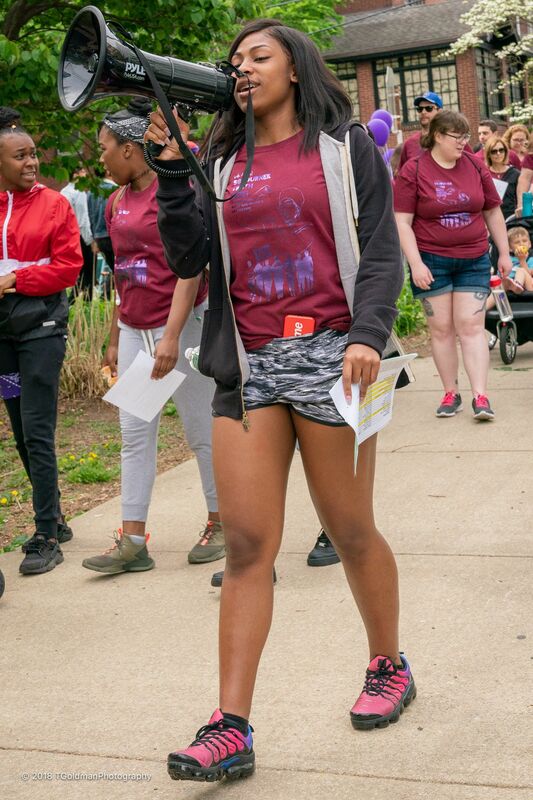 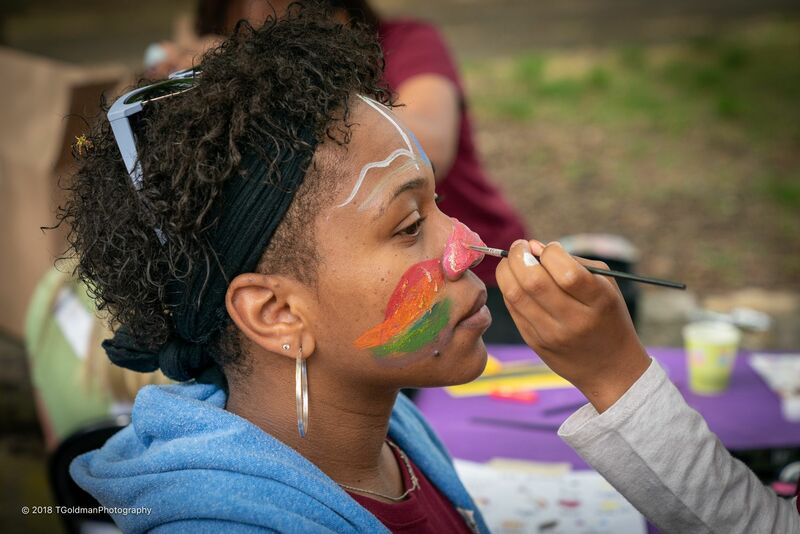 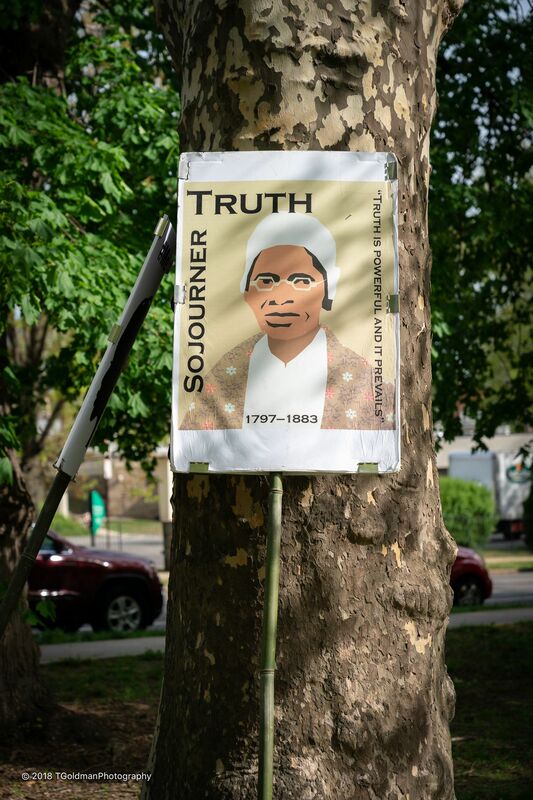 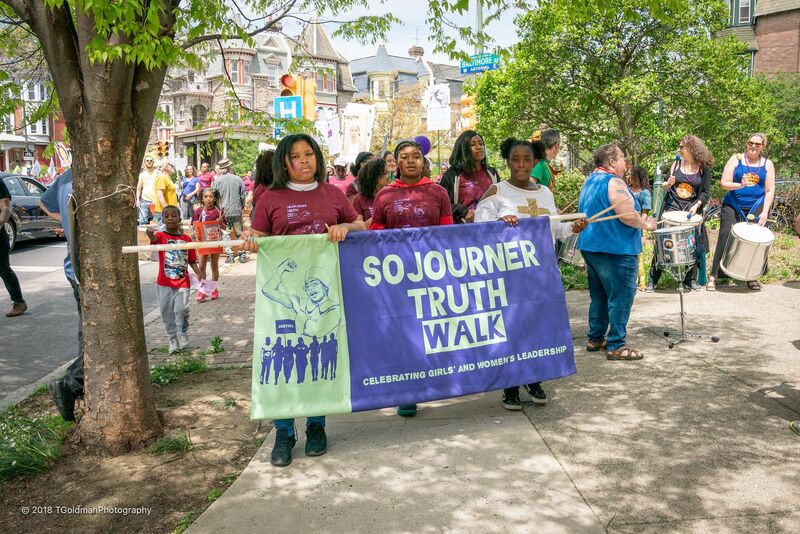 Thanks to everyone who helped make the 6th annual Sojourner Truth Walk on May 5, 2018 an amazing success! 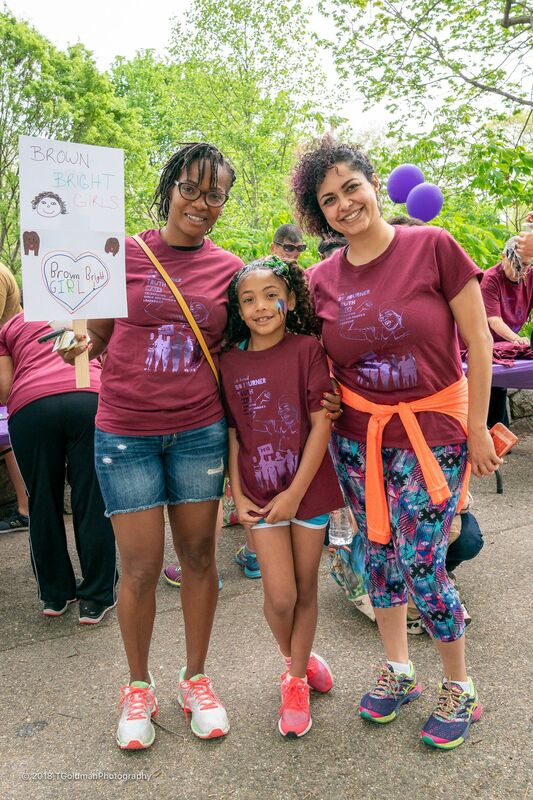 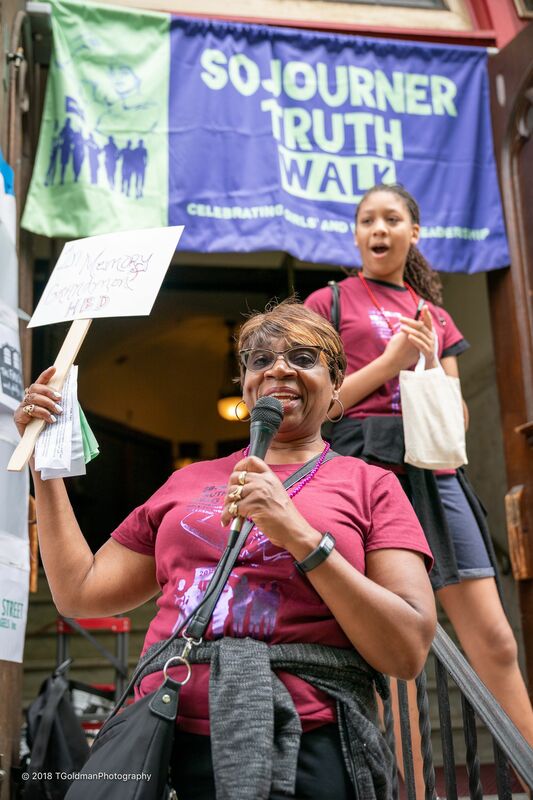 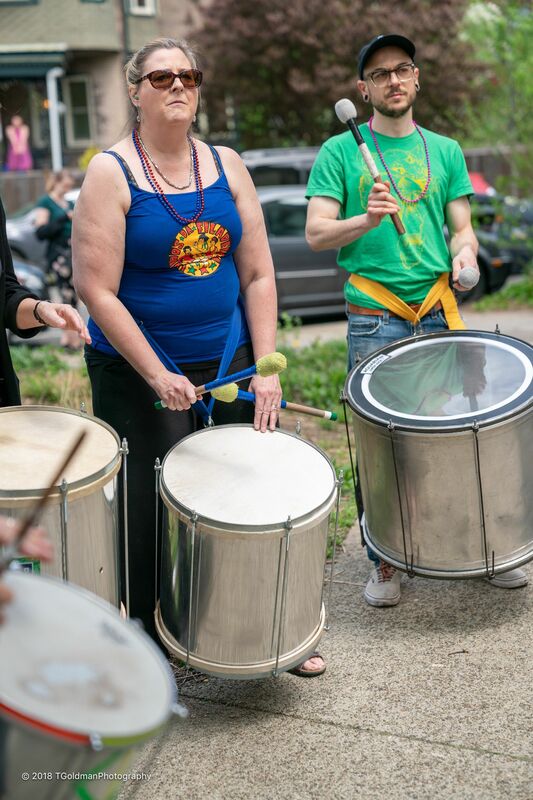 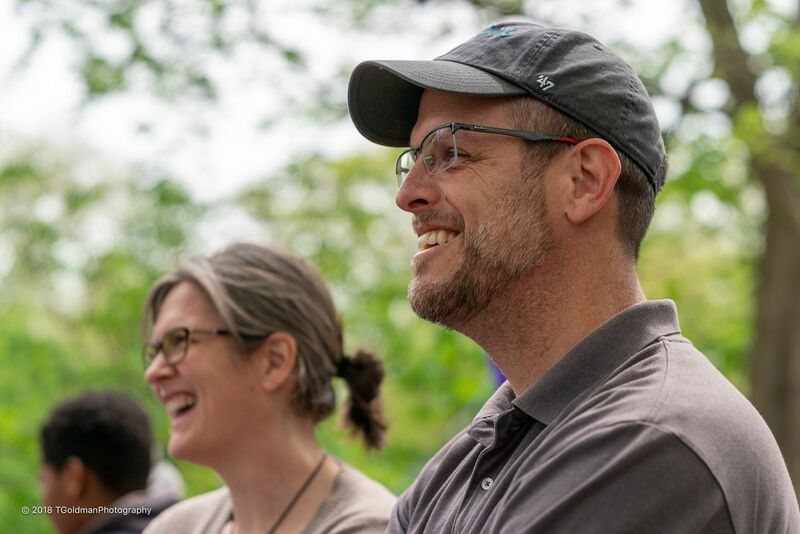 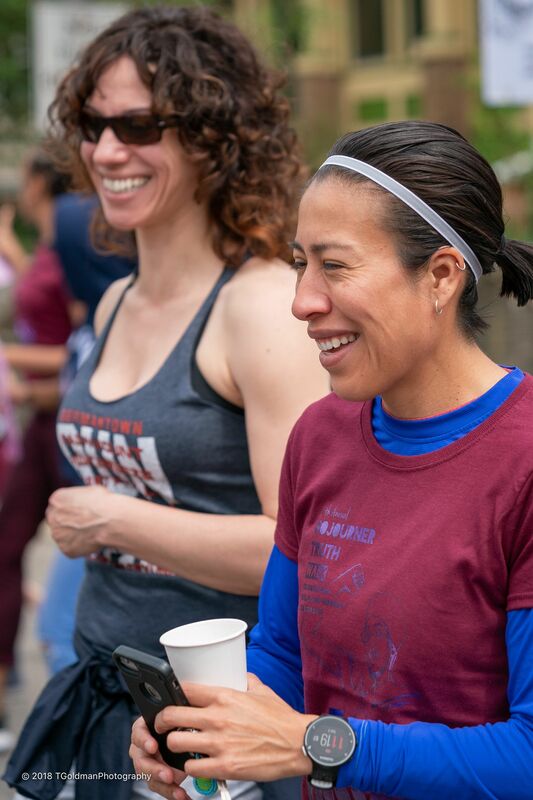 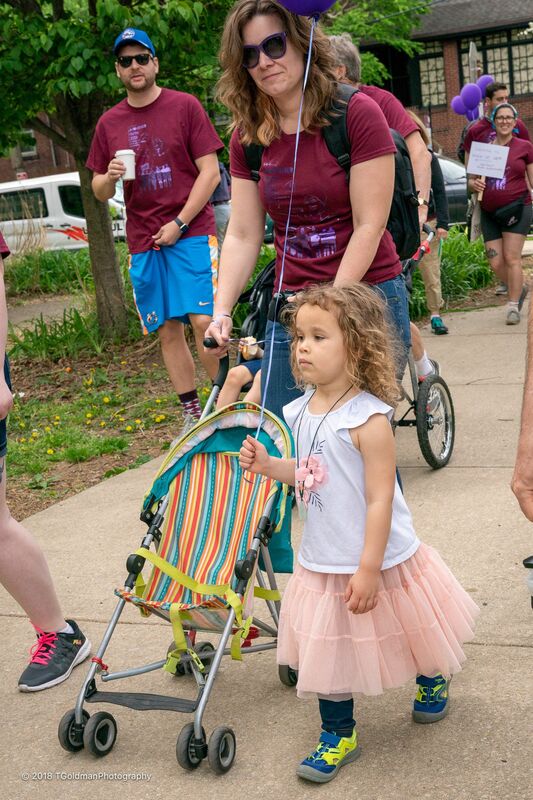 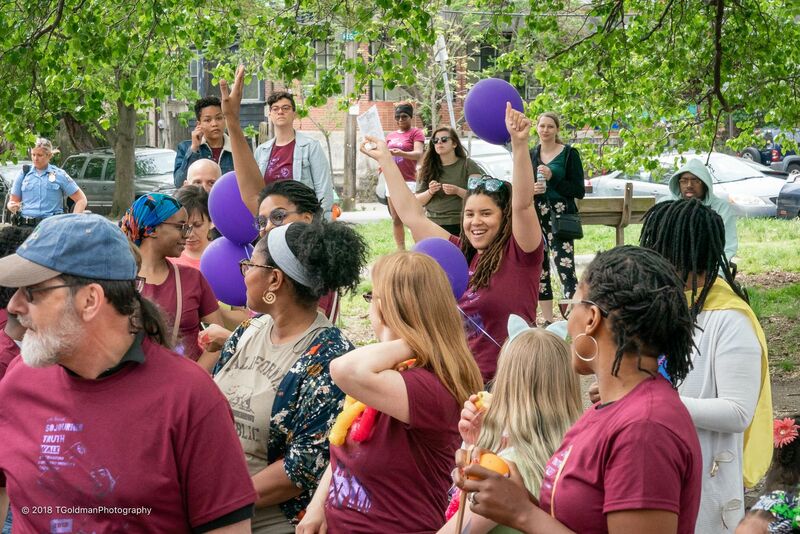 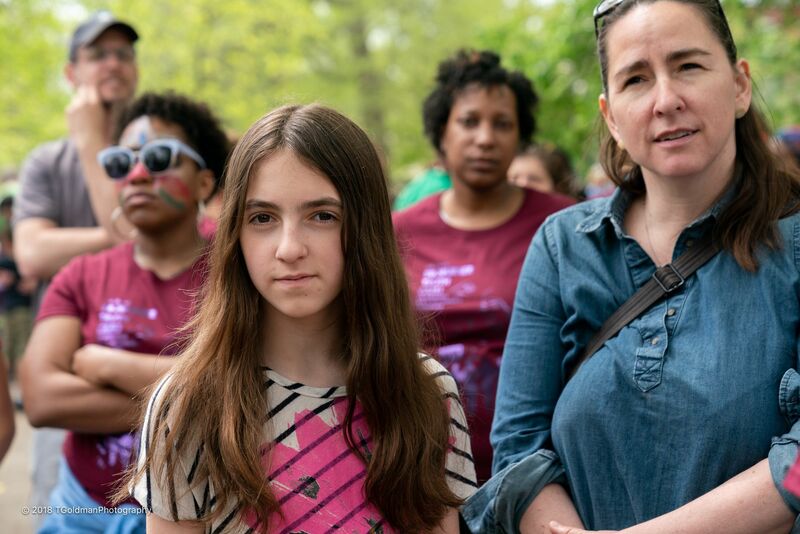 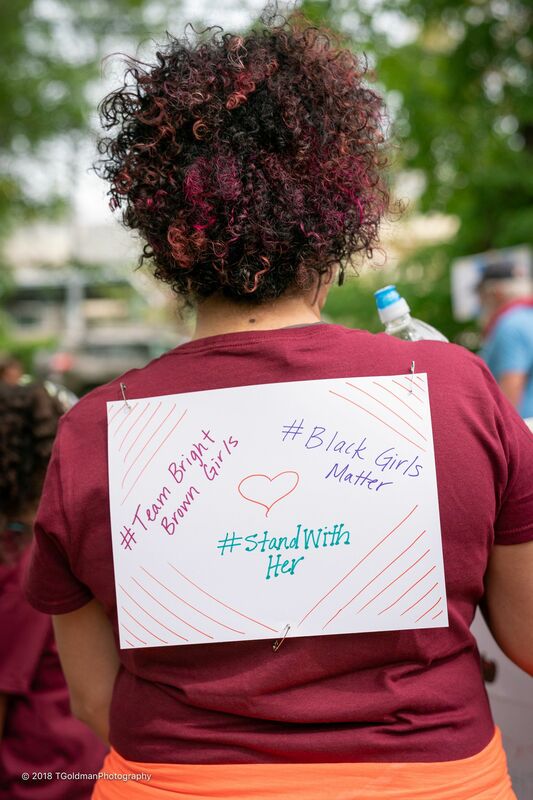 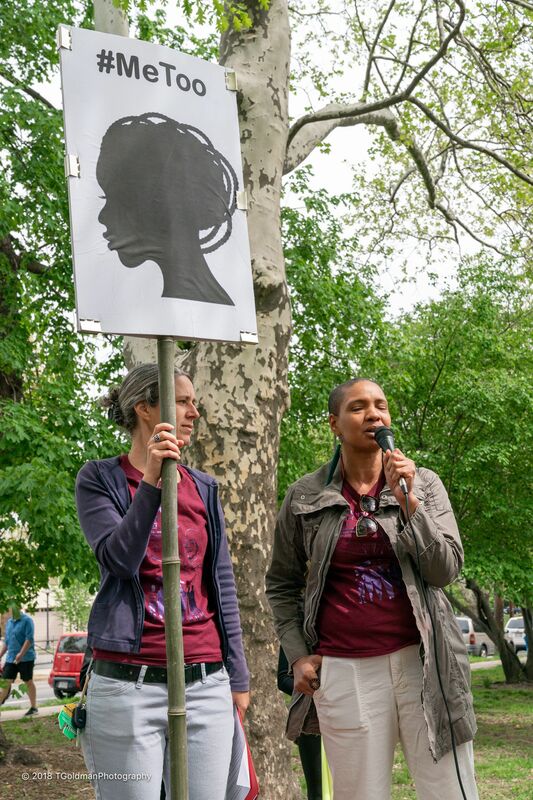 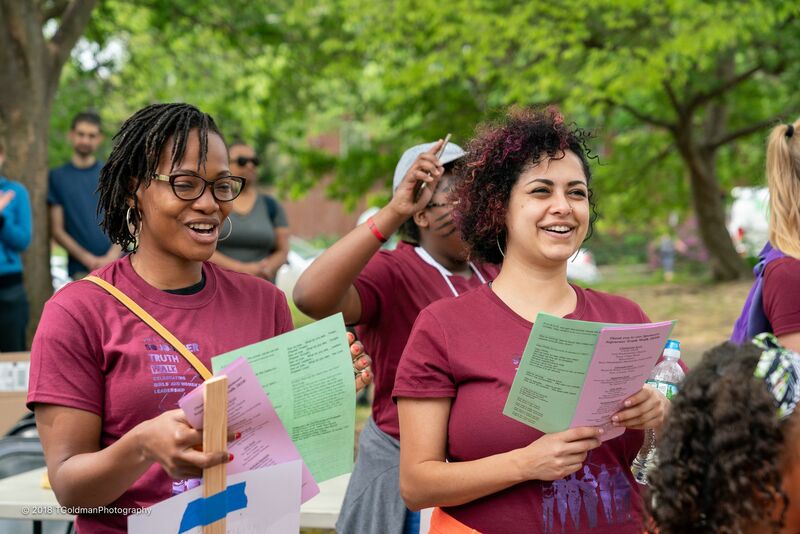 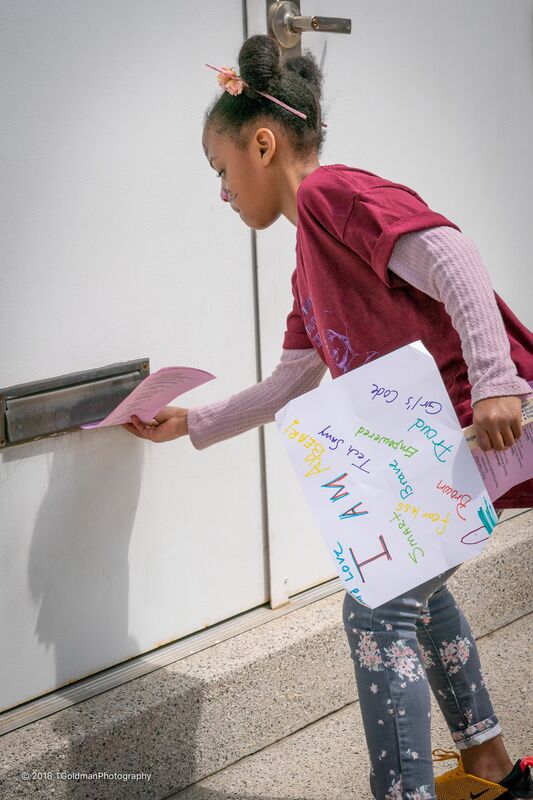 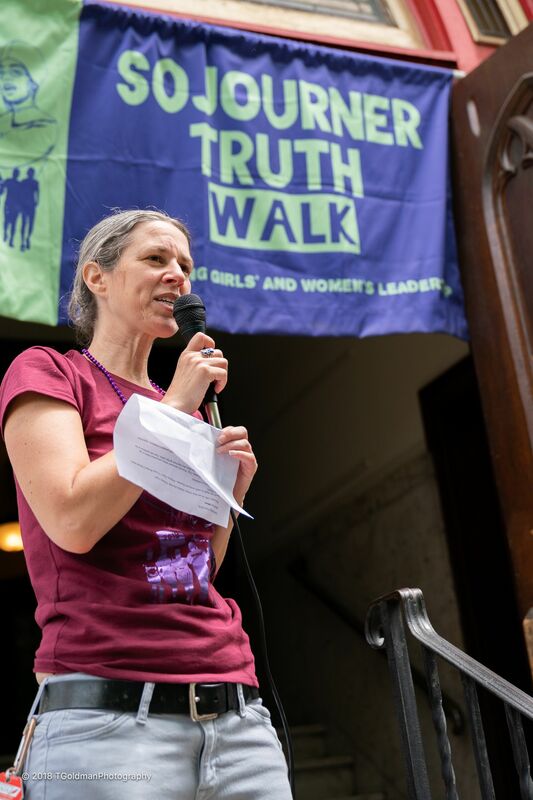 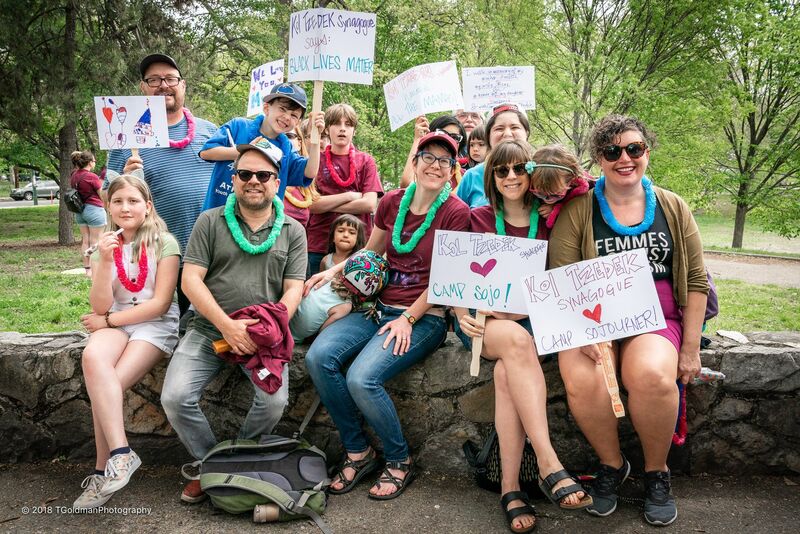 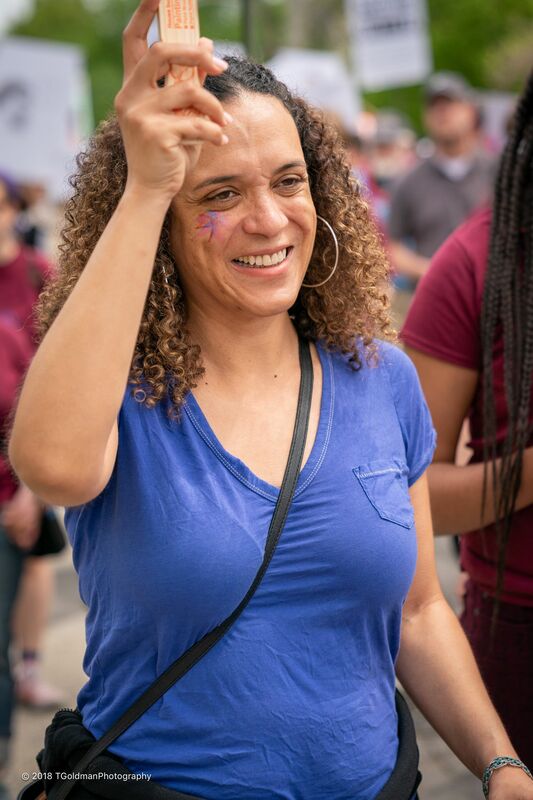 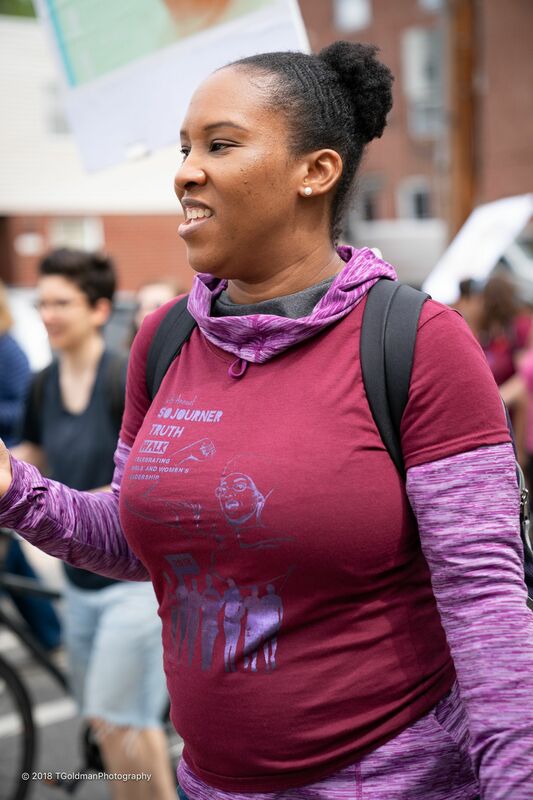 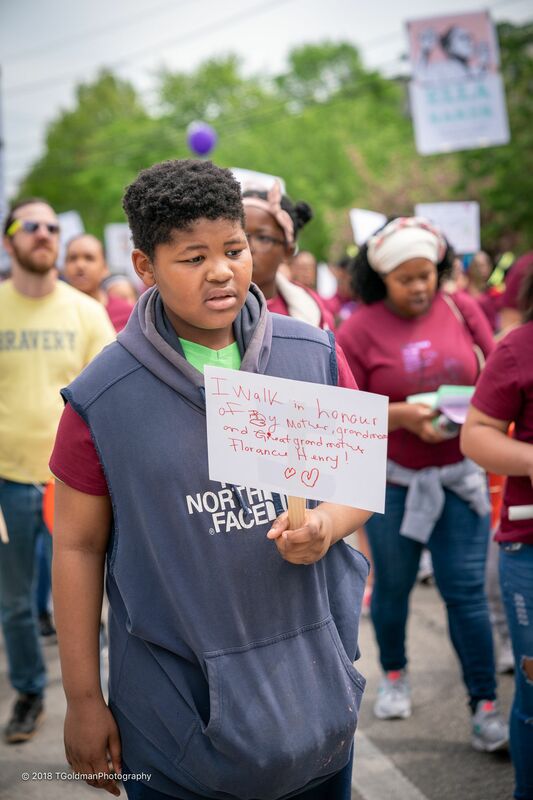 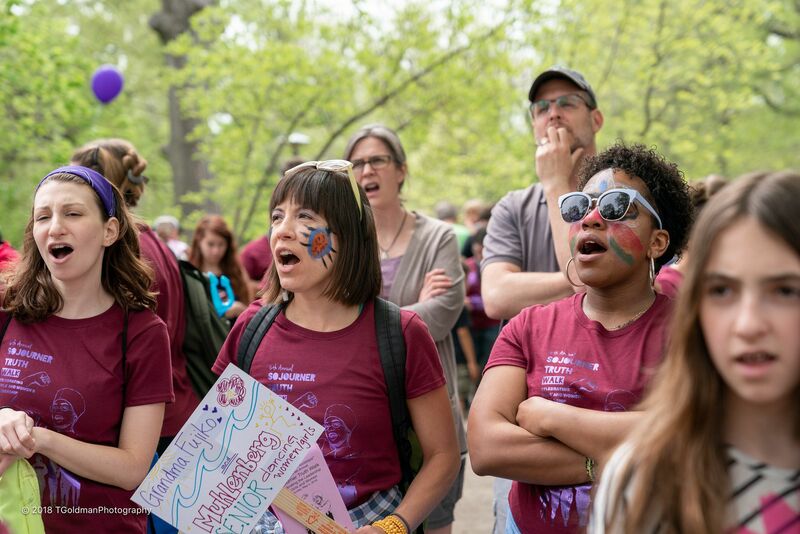 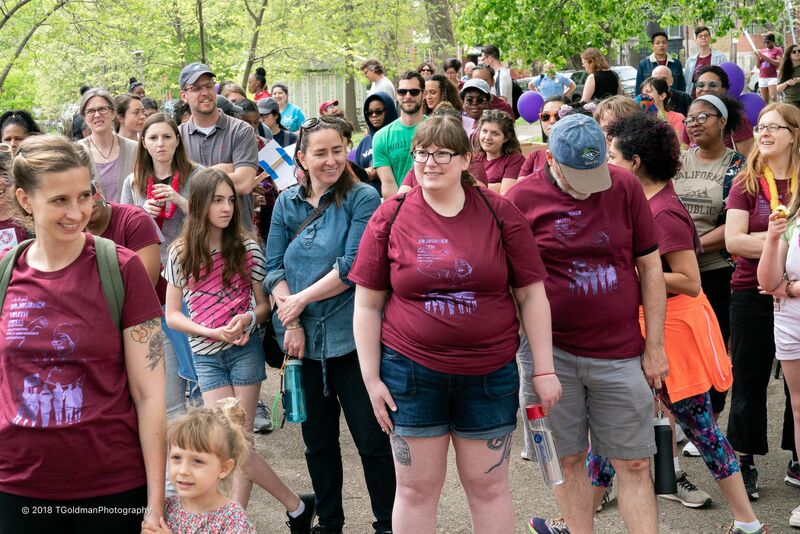 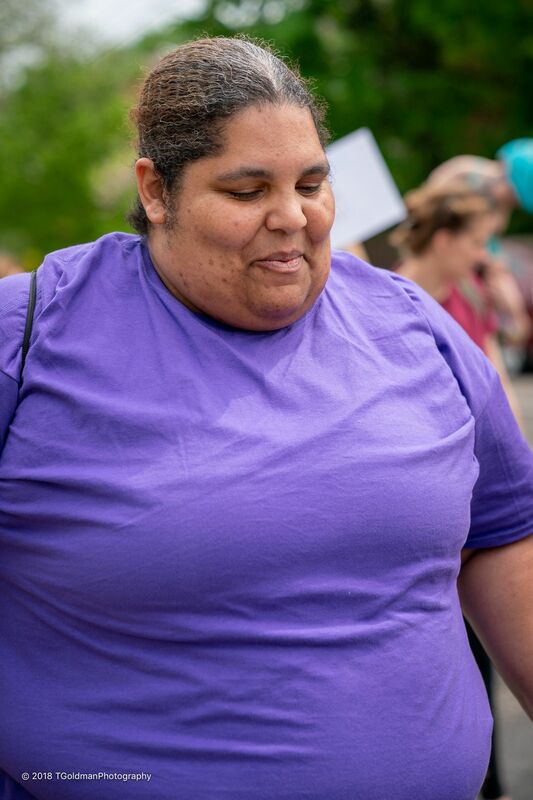 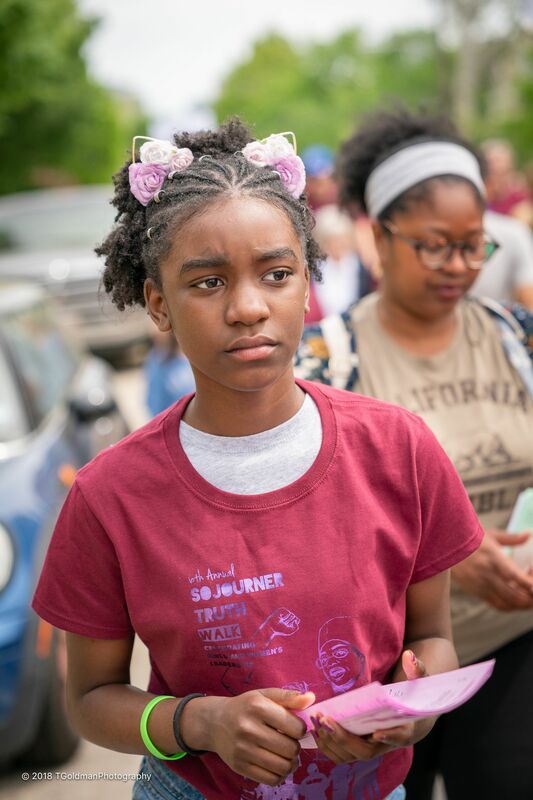 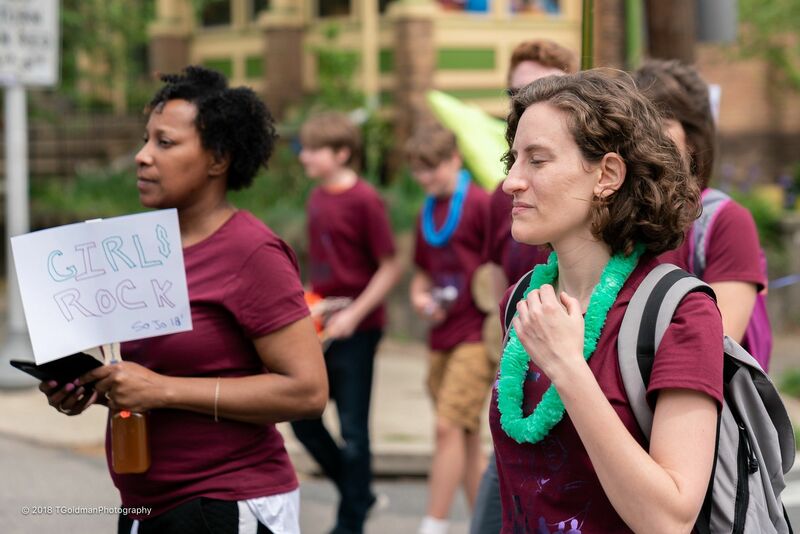 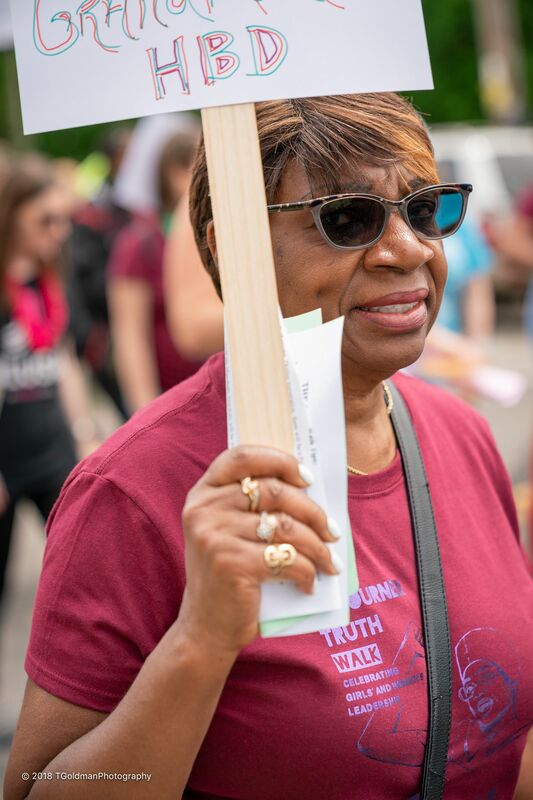 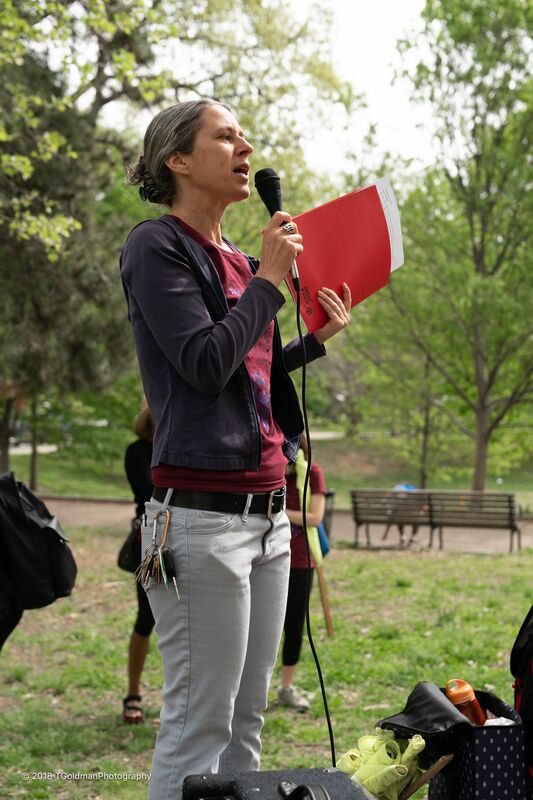 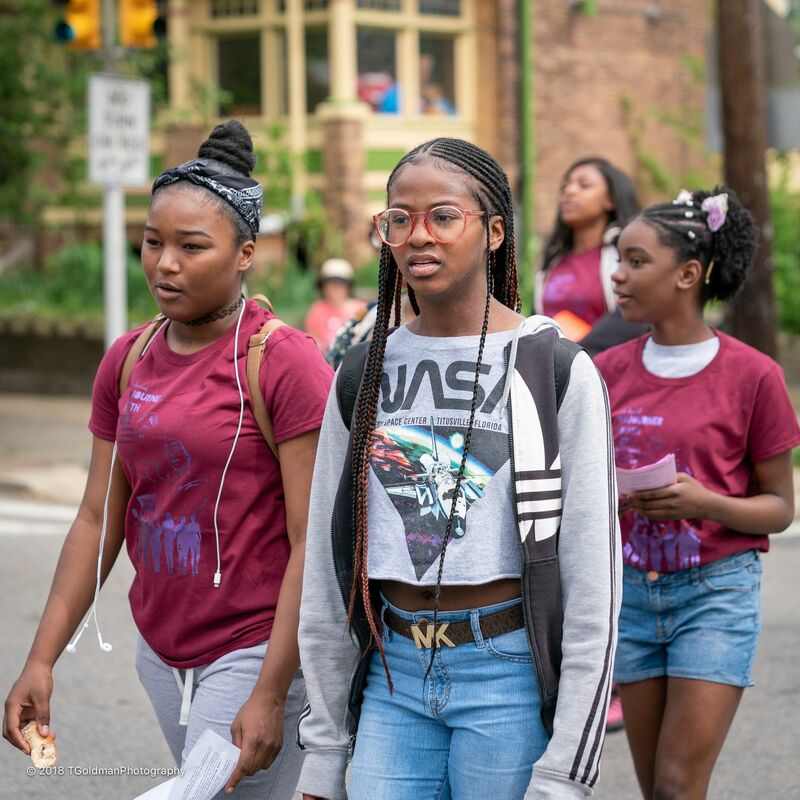 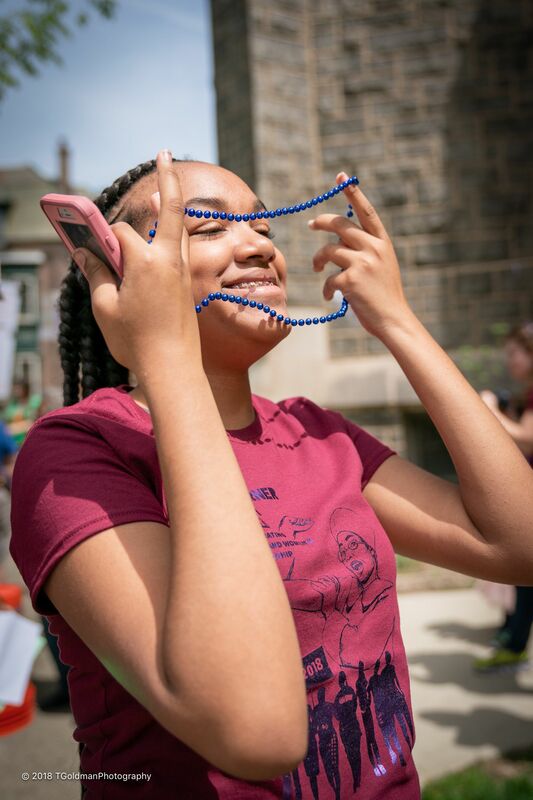 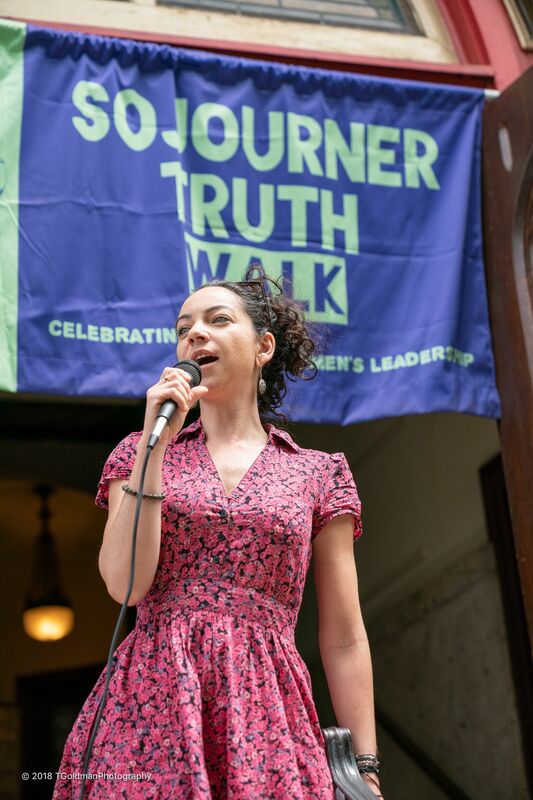 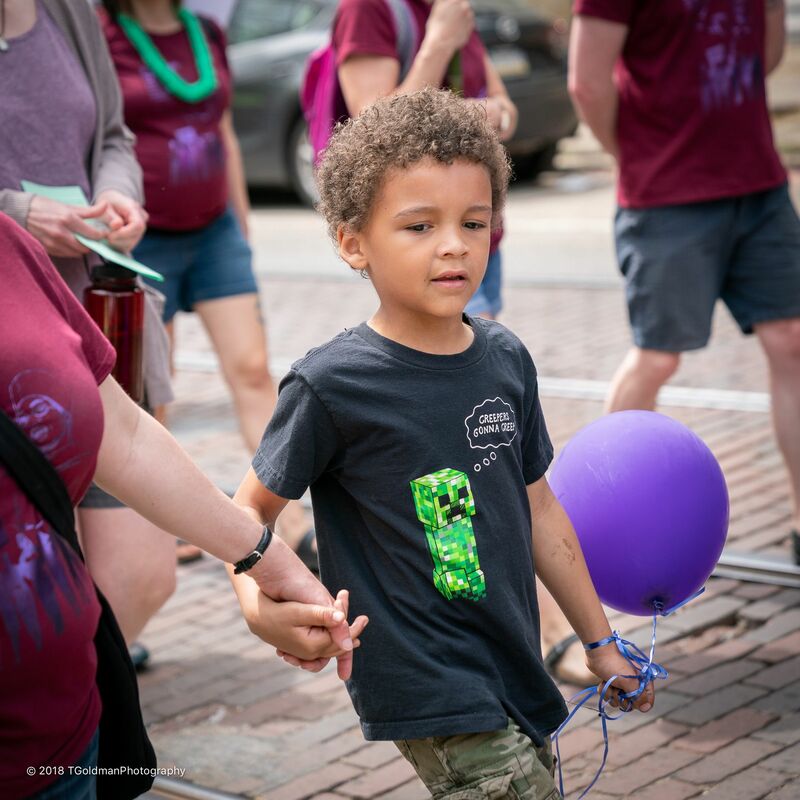 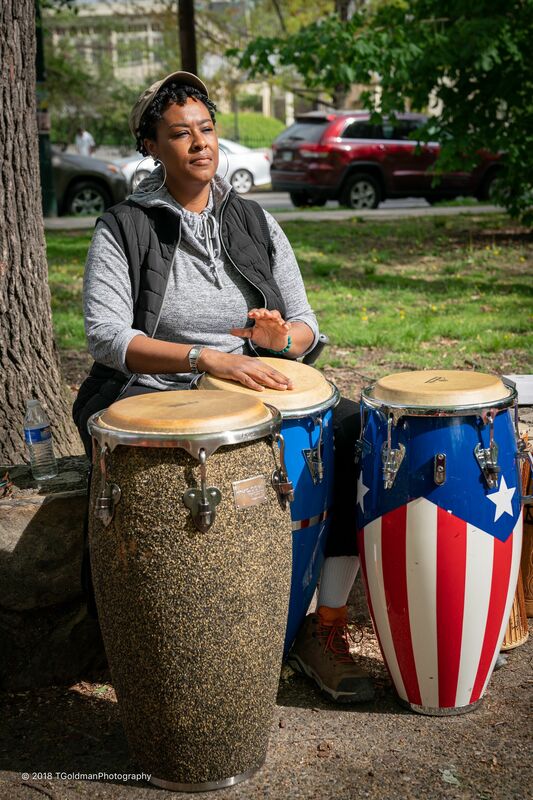 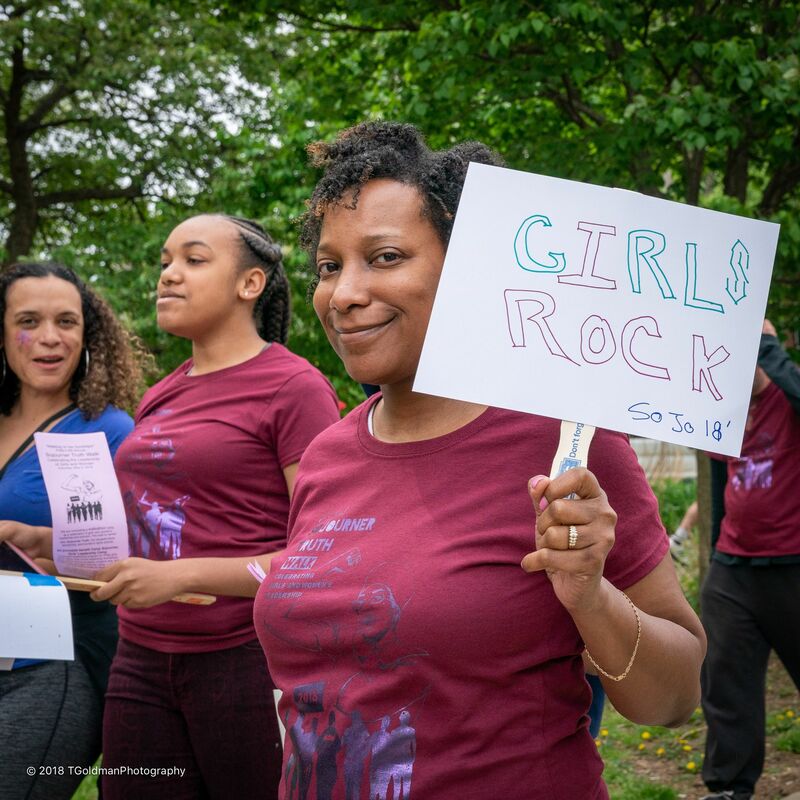 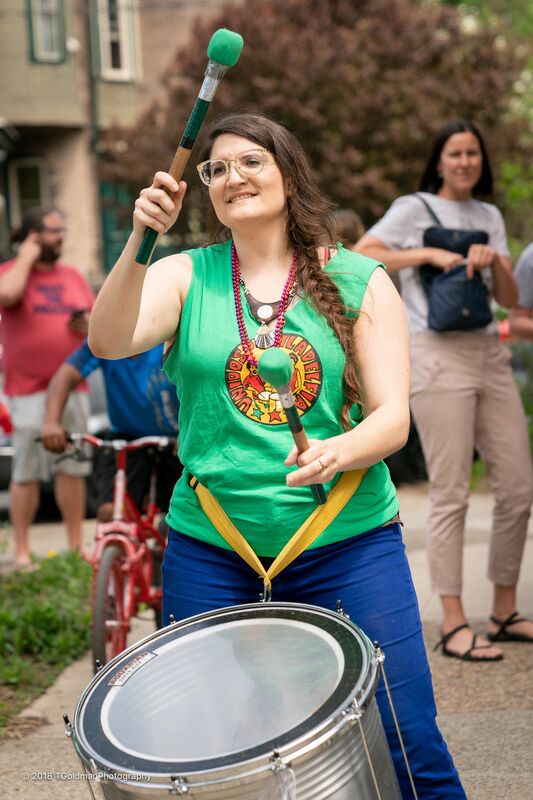 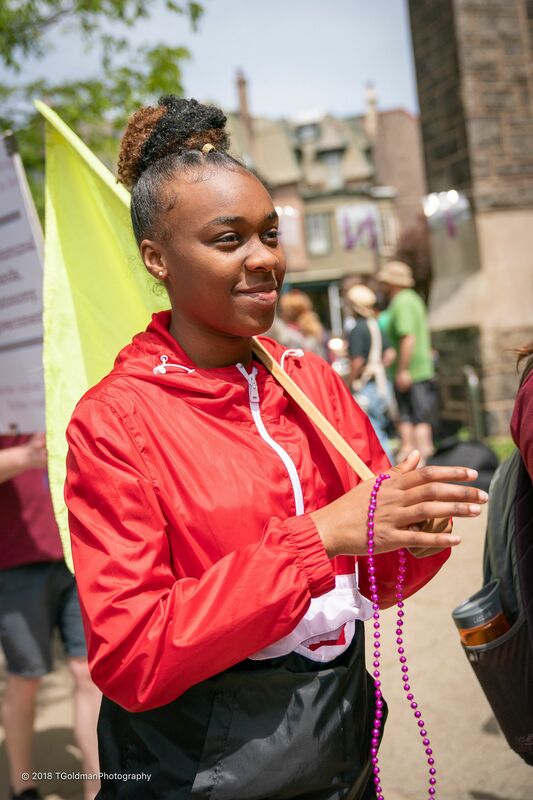 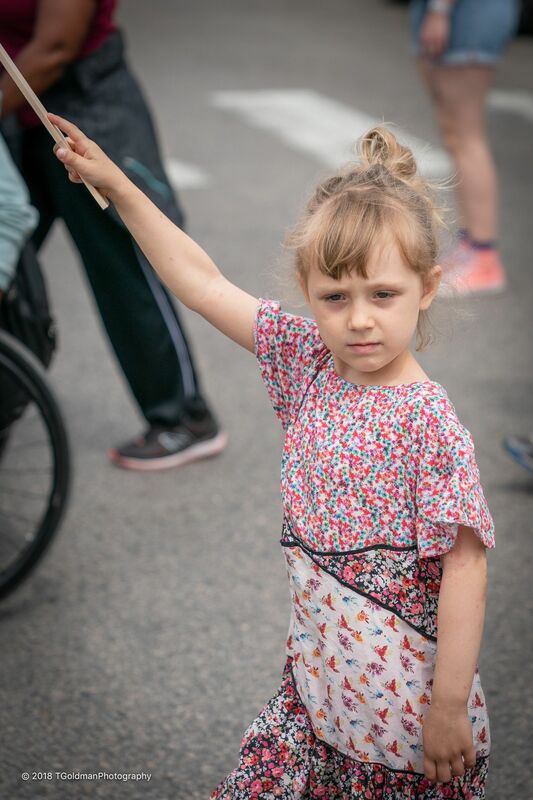 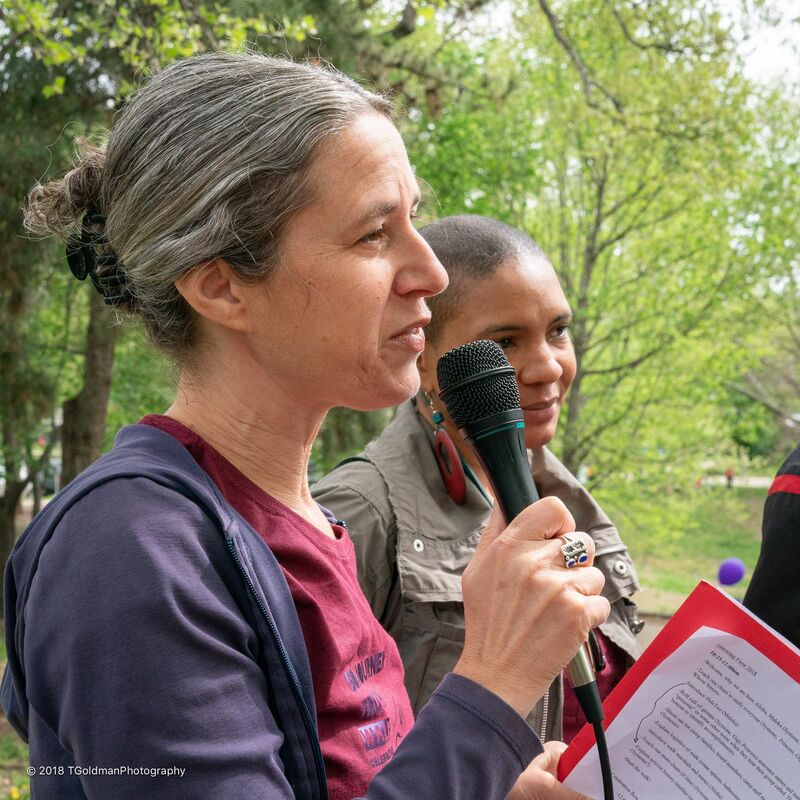 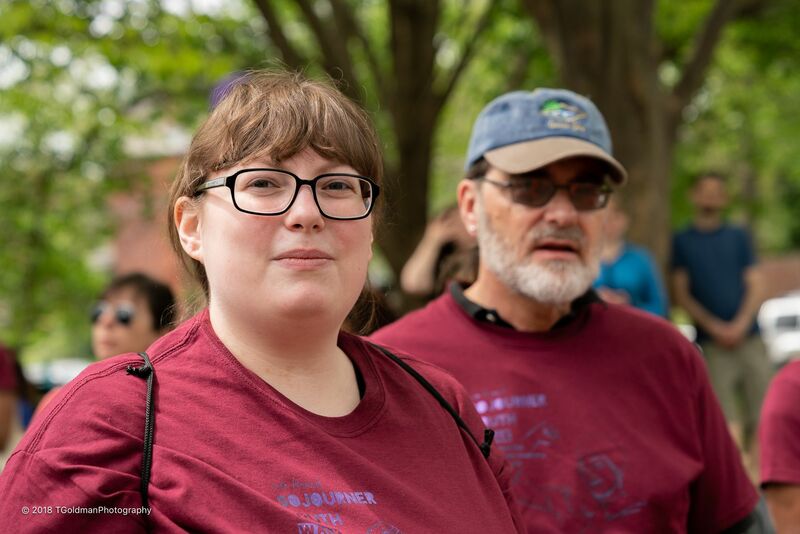 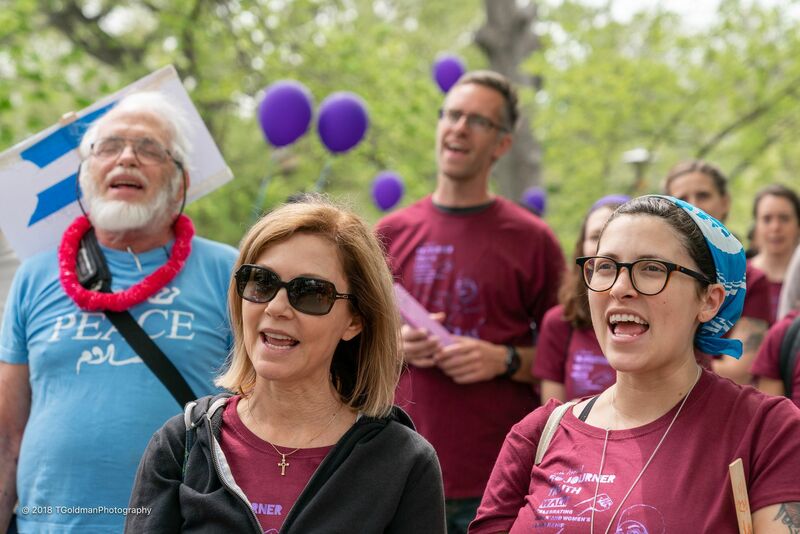 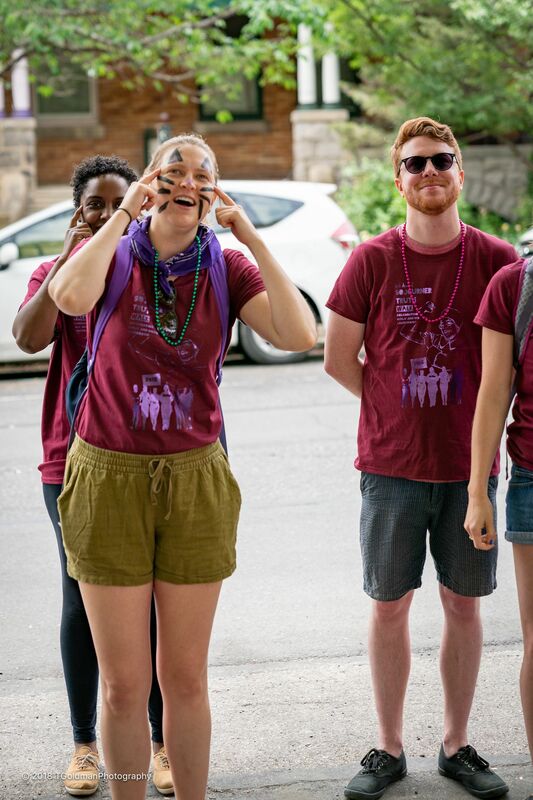 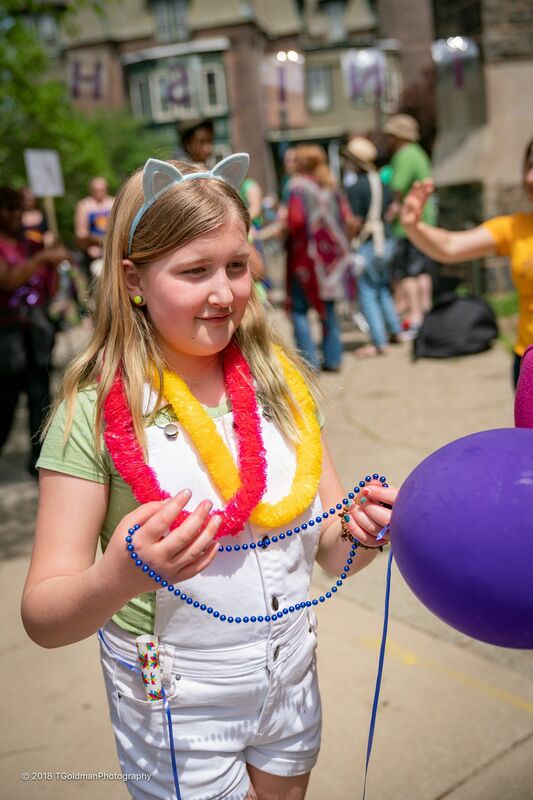 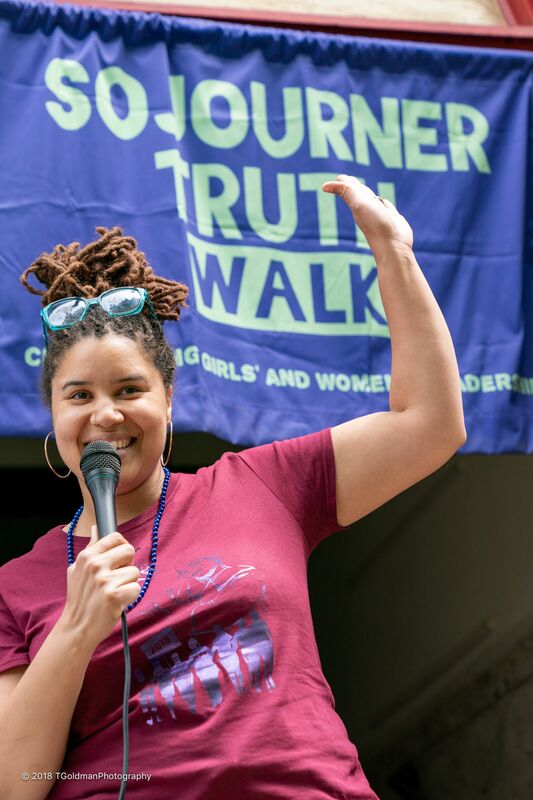 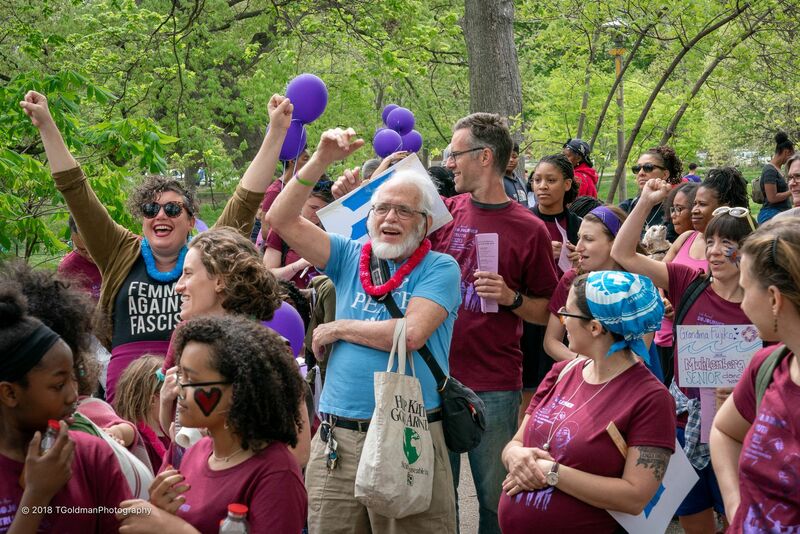 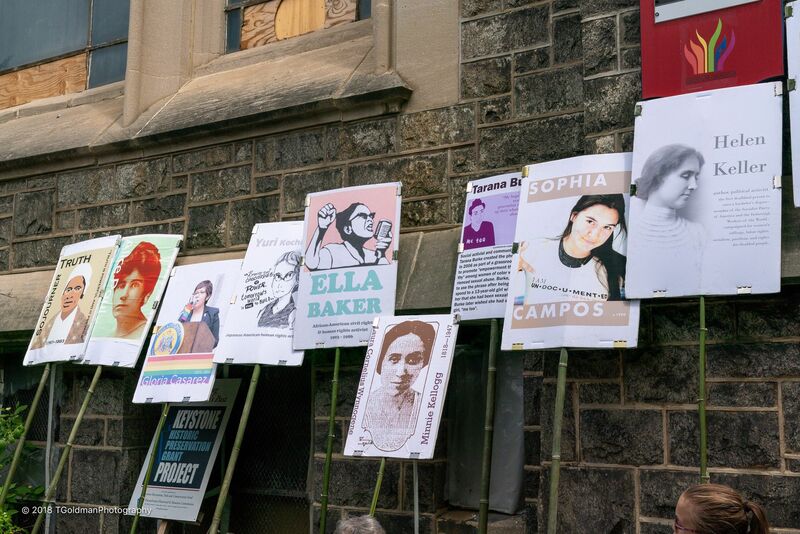 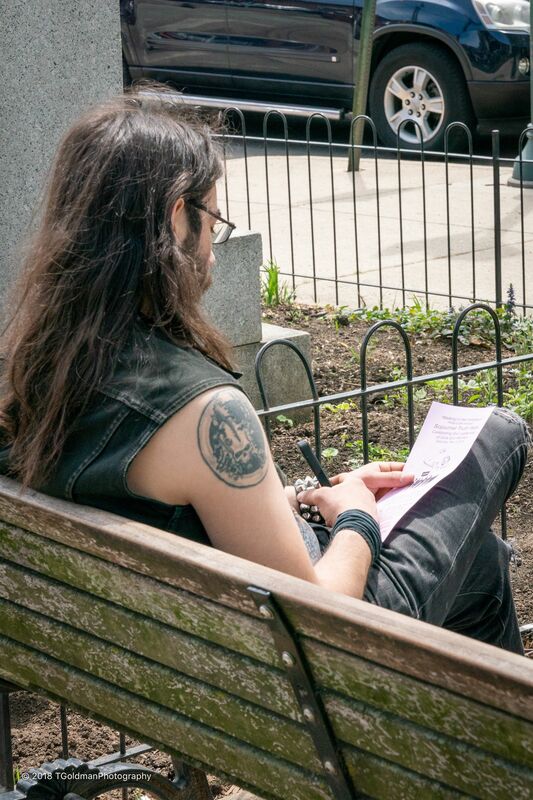 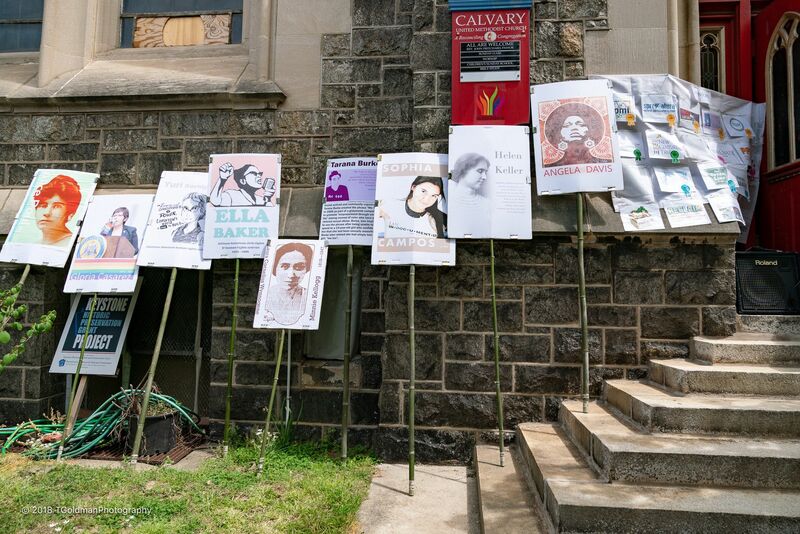 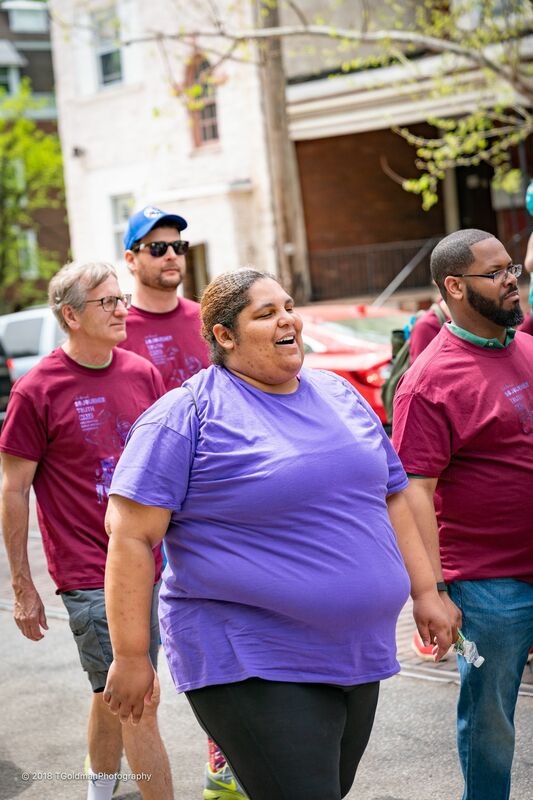 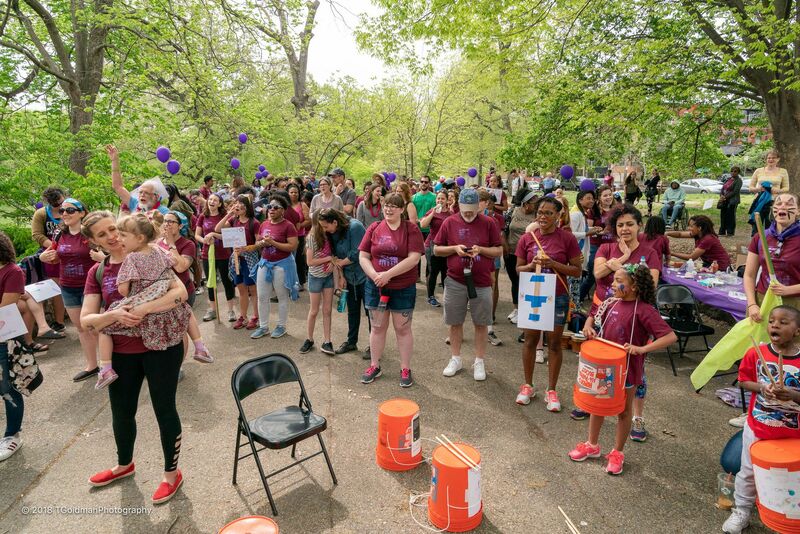 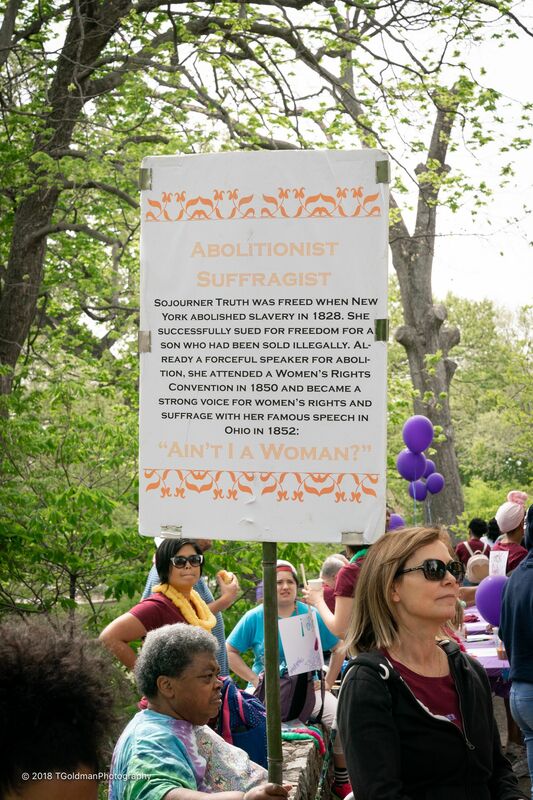 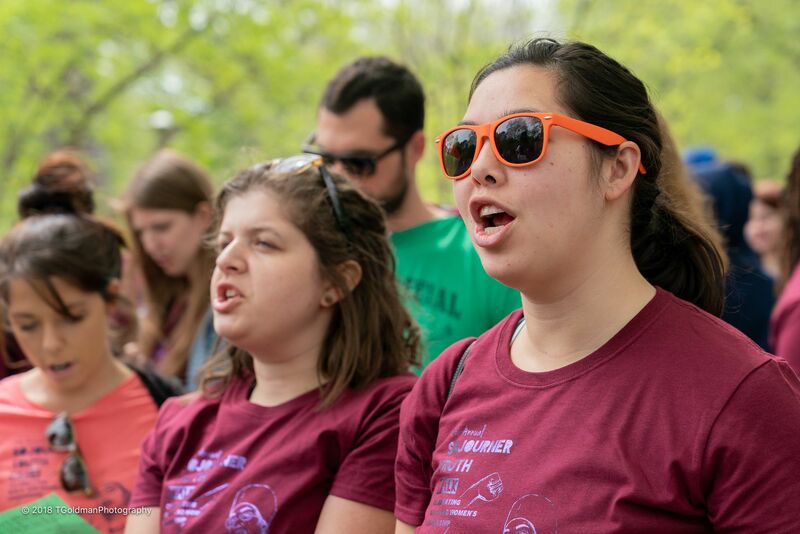 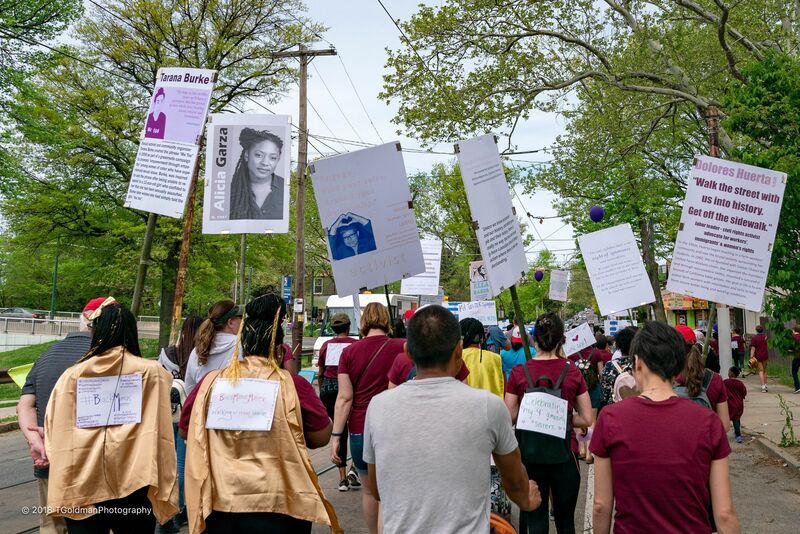 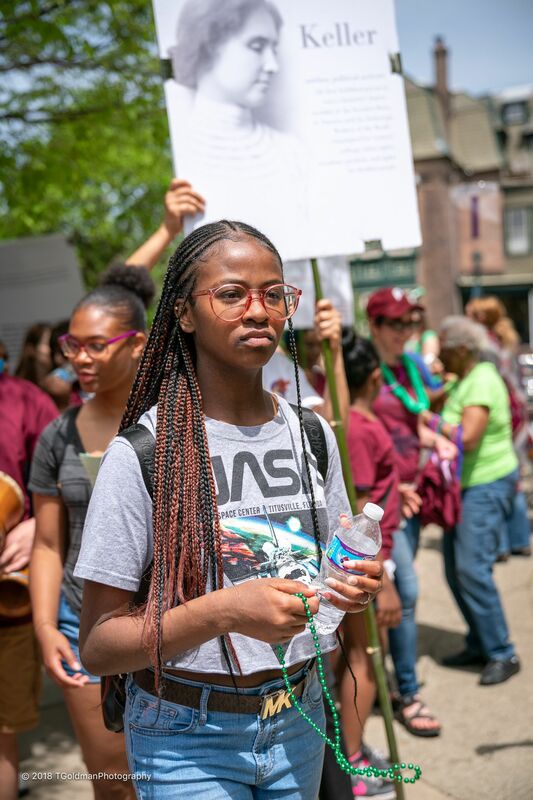 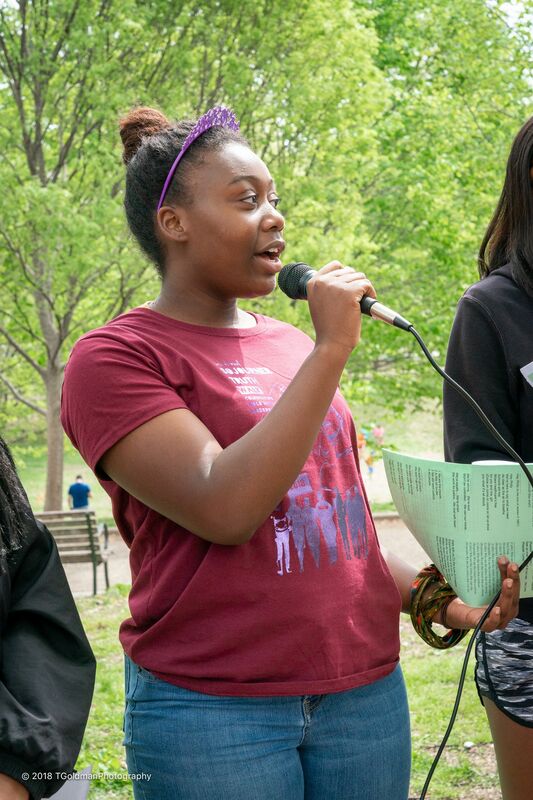 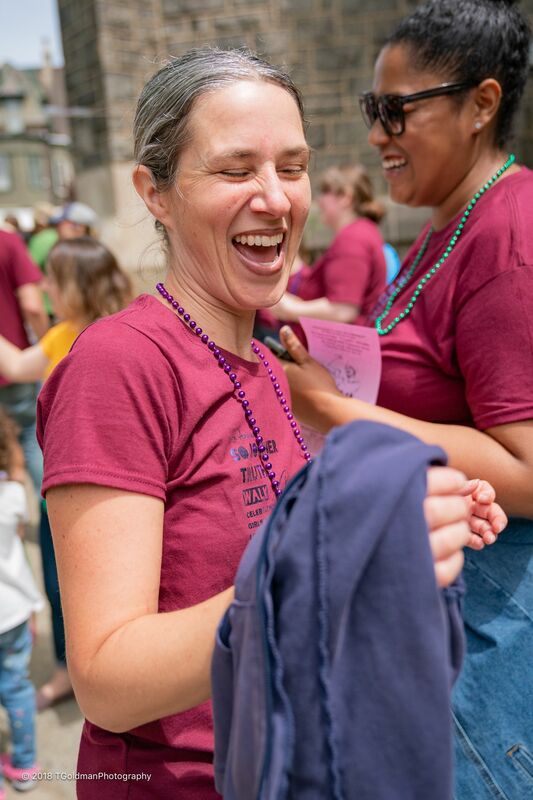 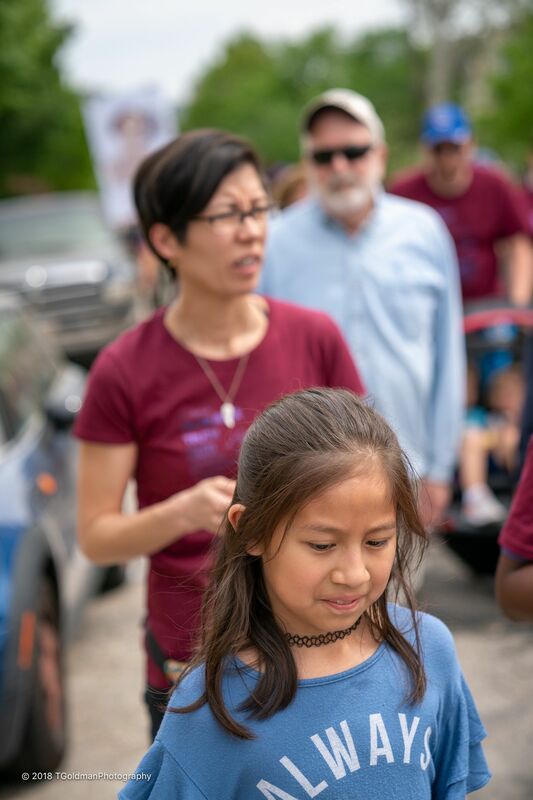 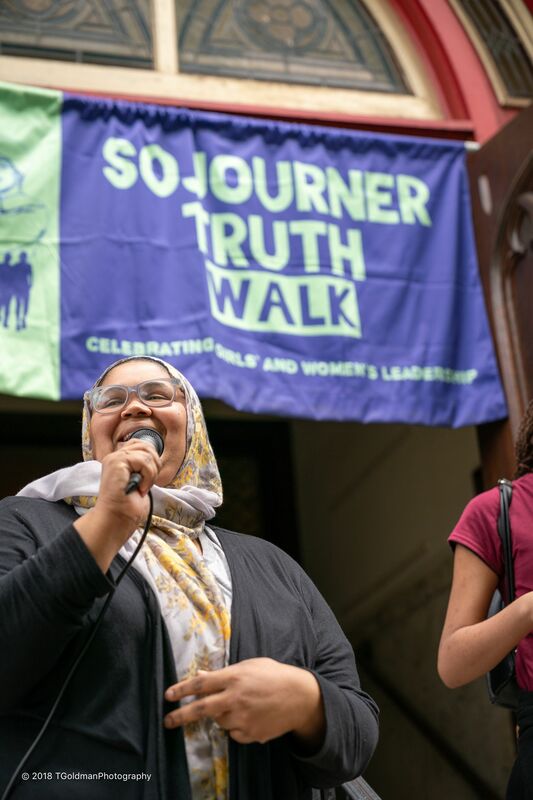 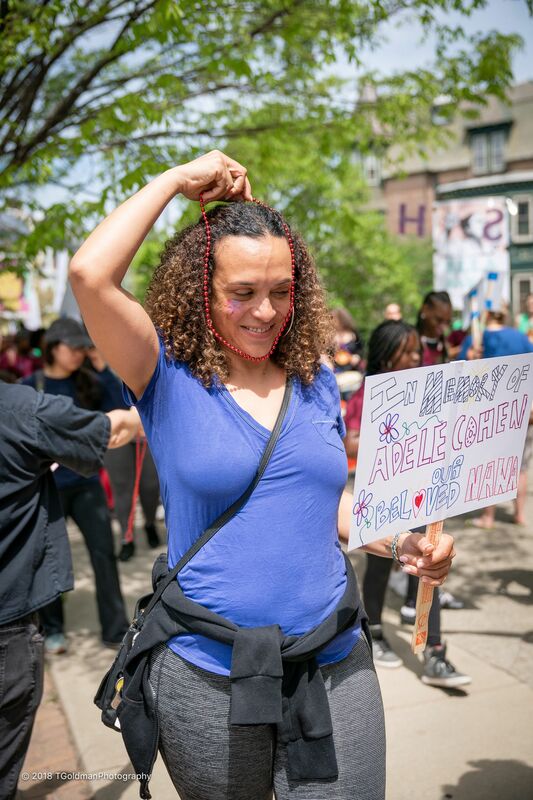 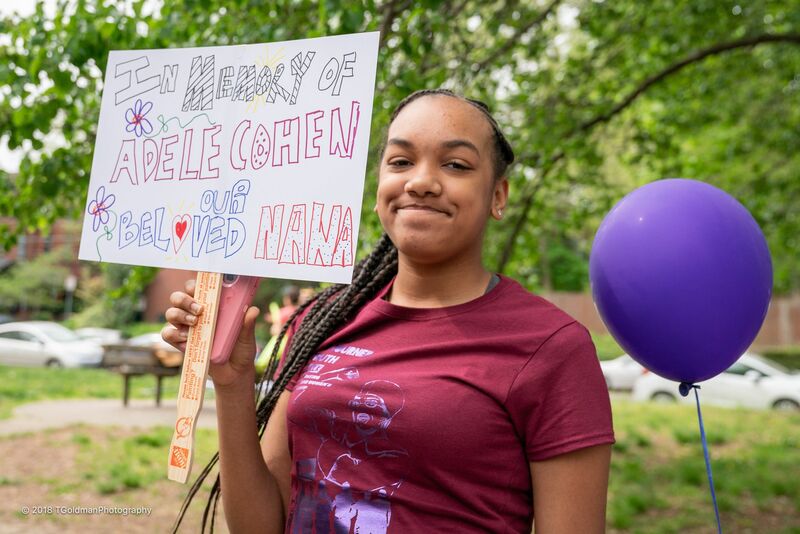 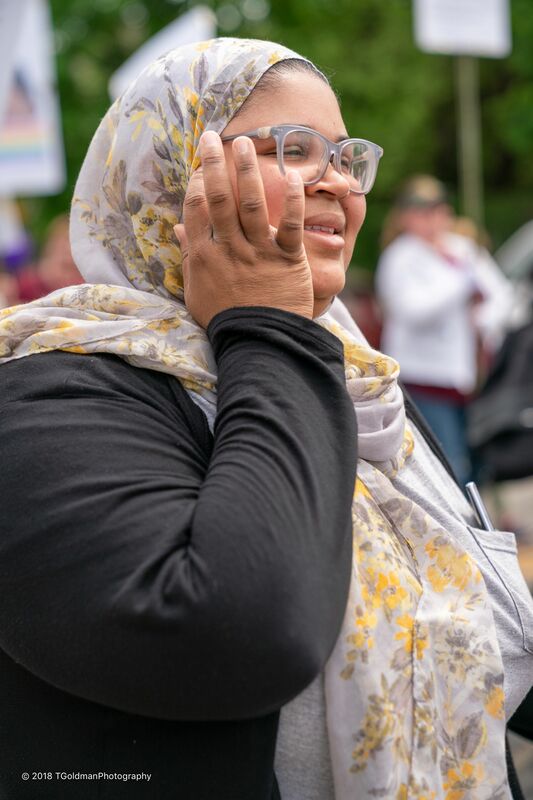 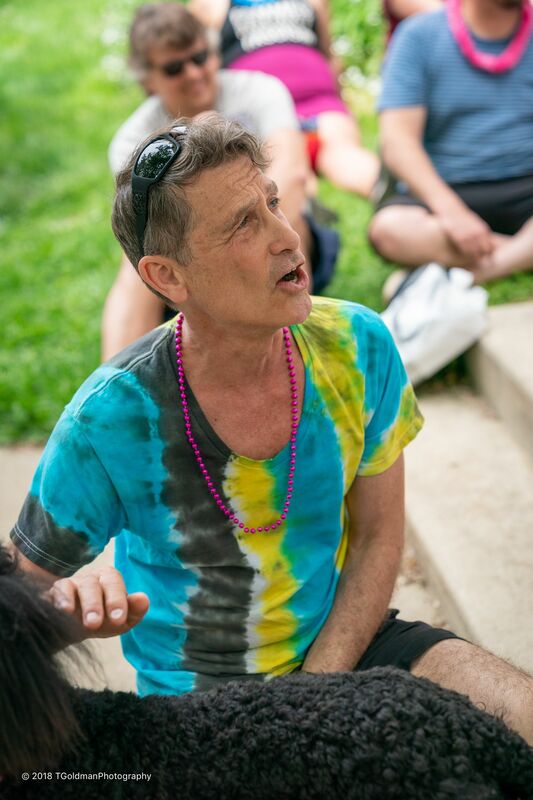 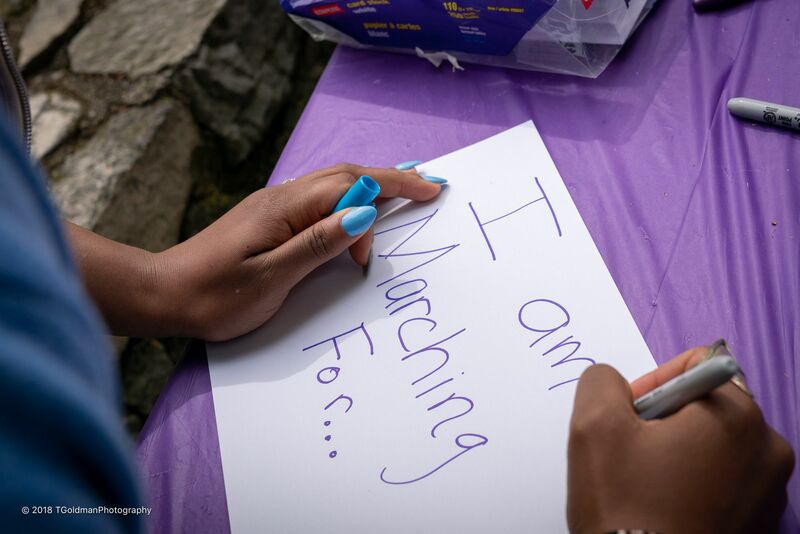 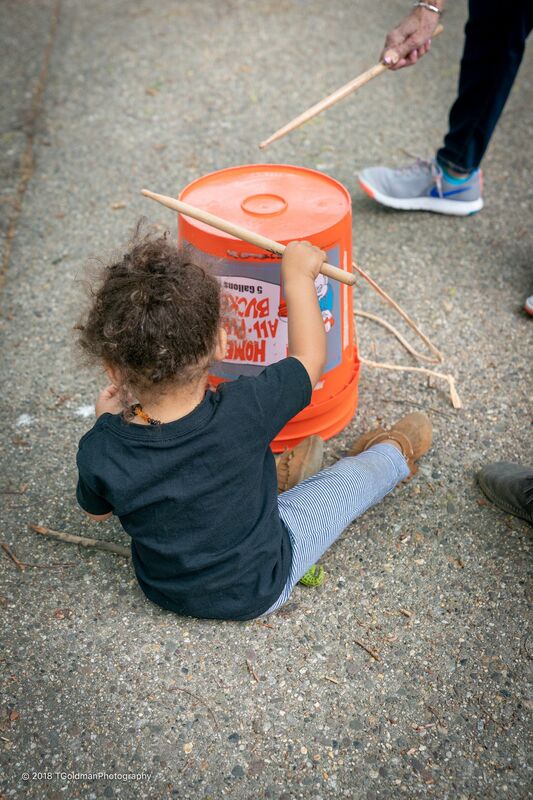 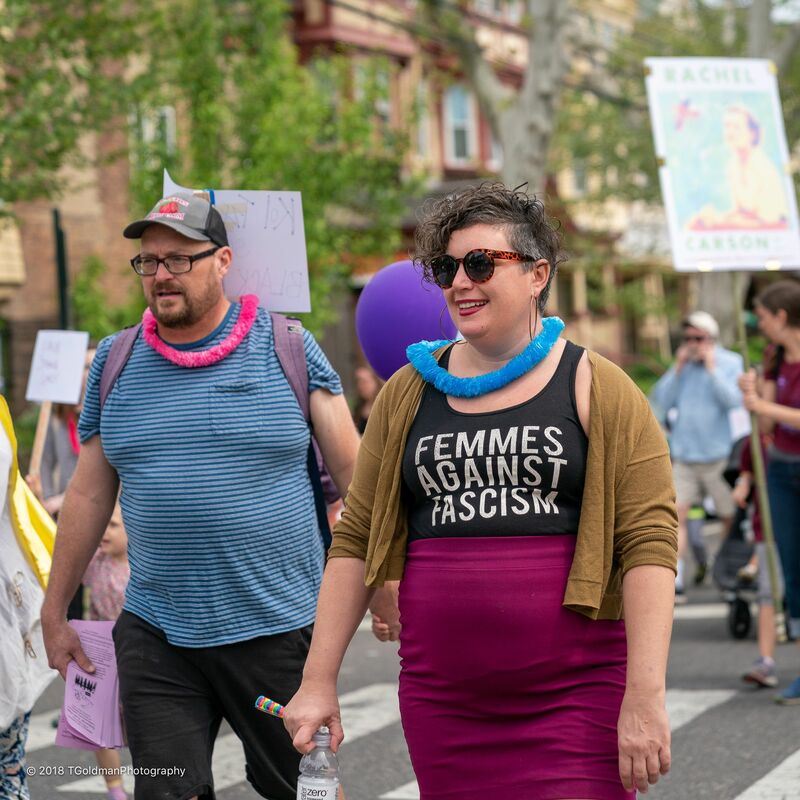 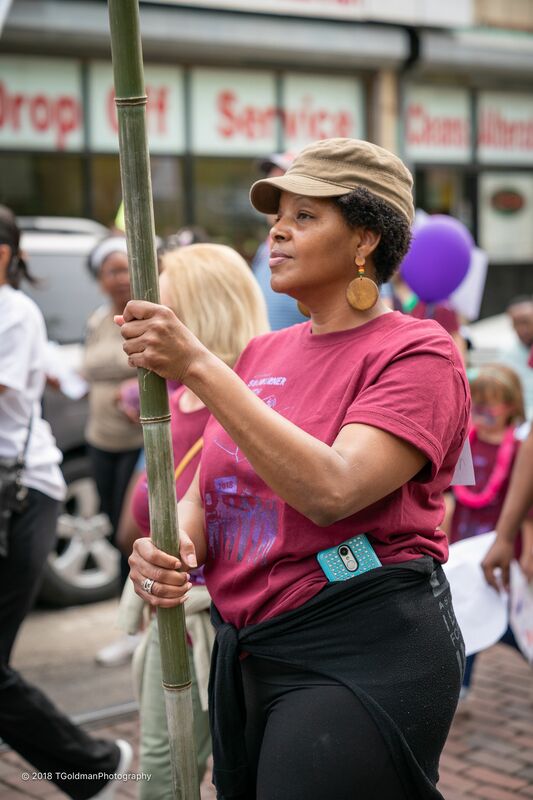 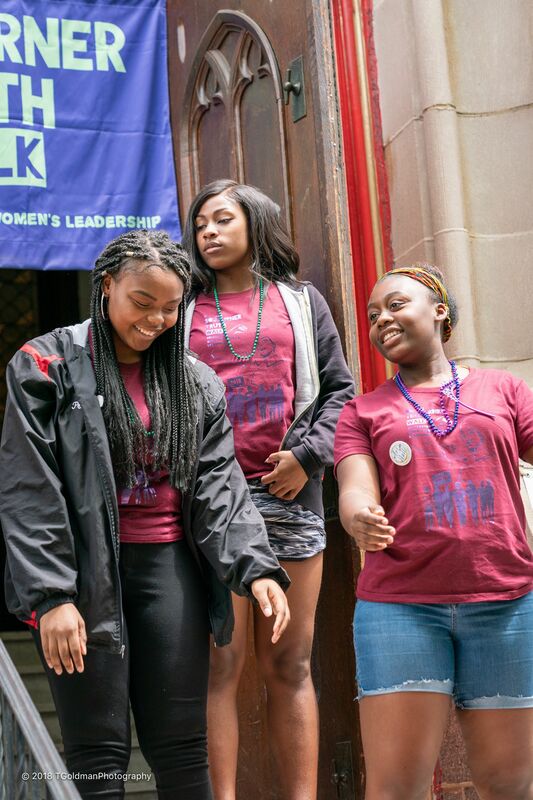 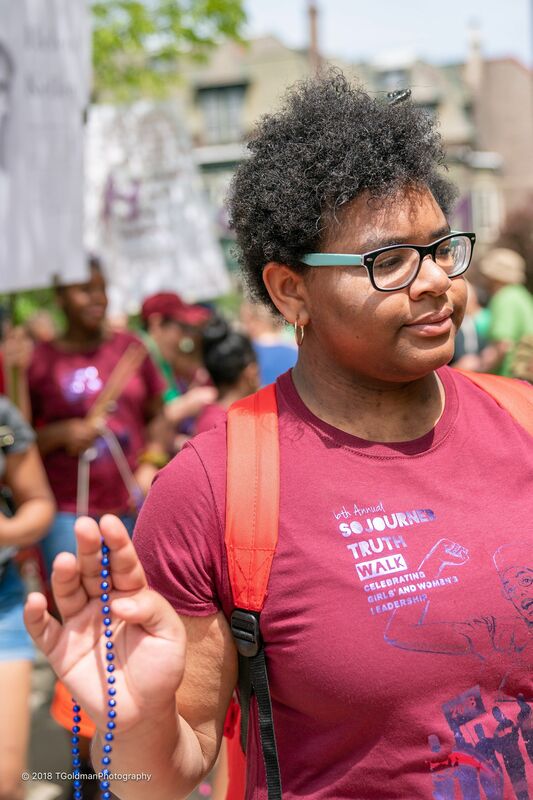 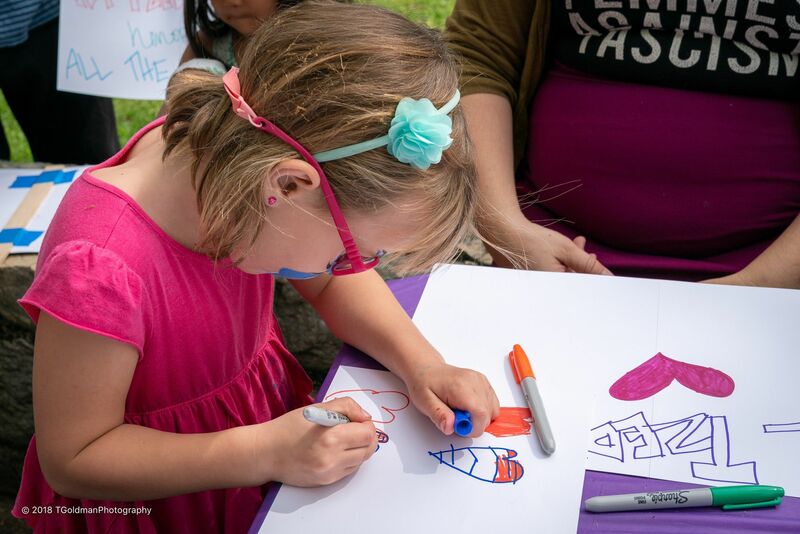 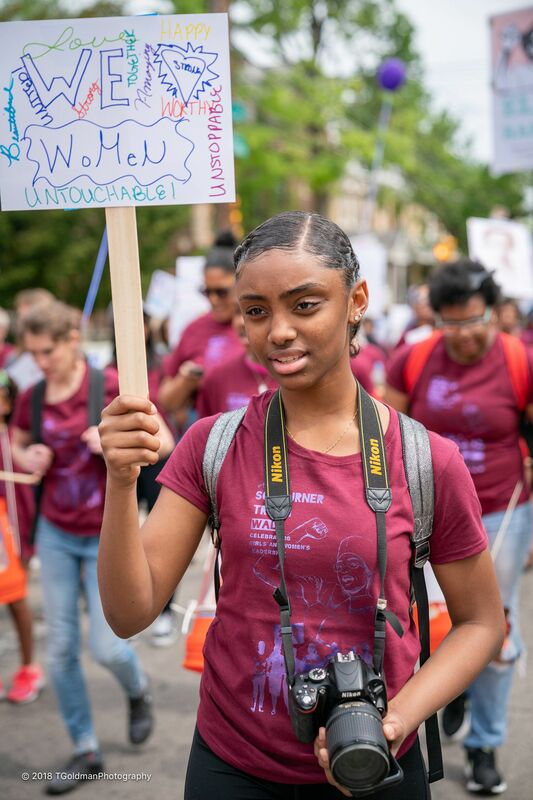 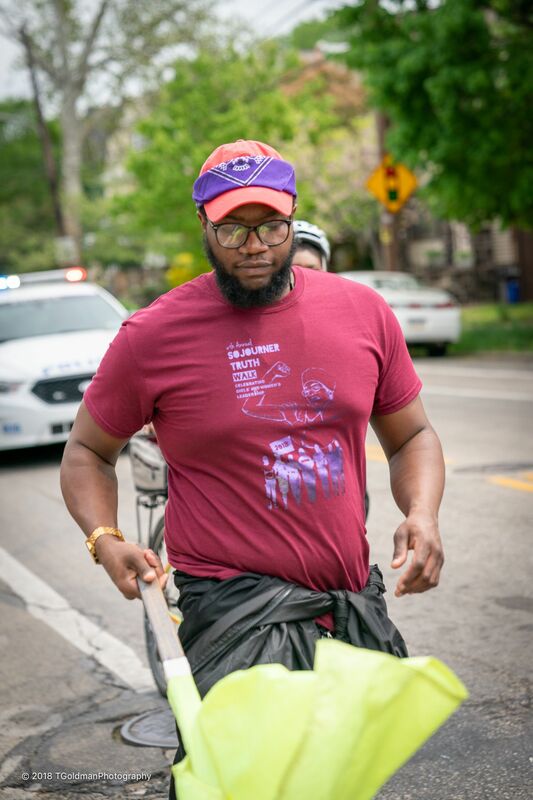 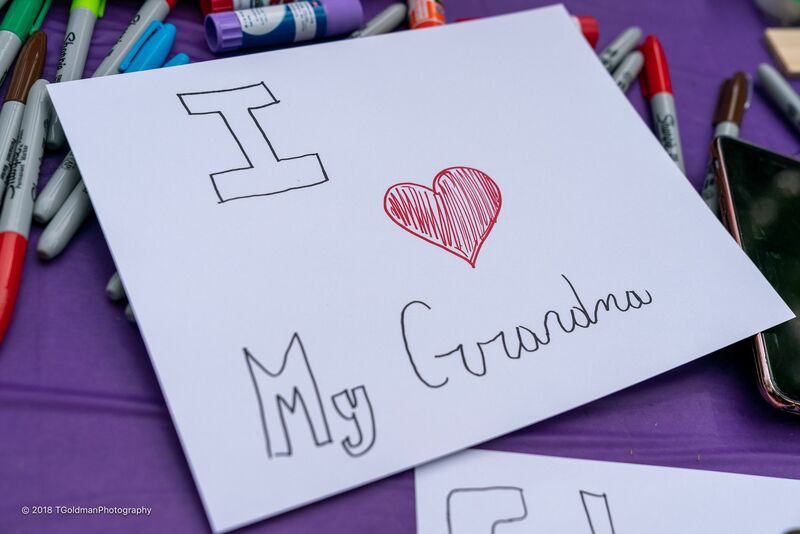 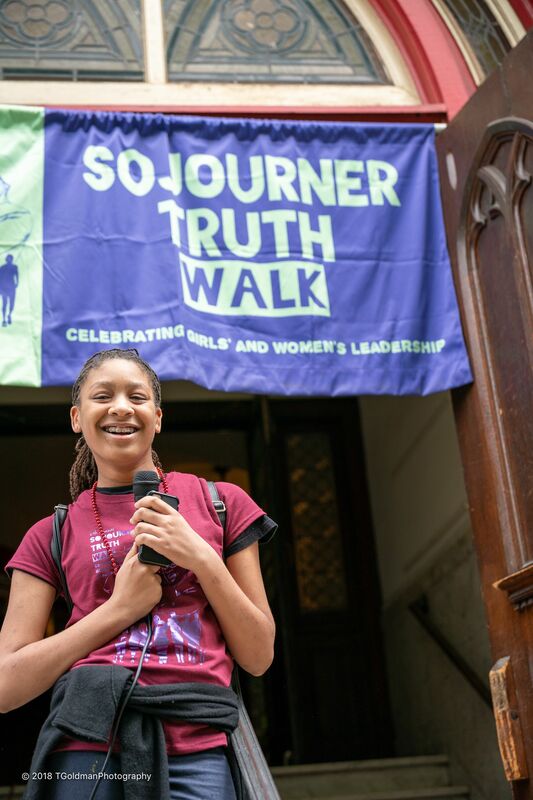 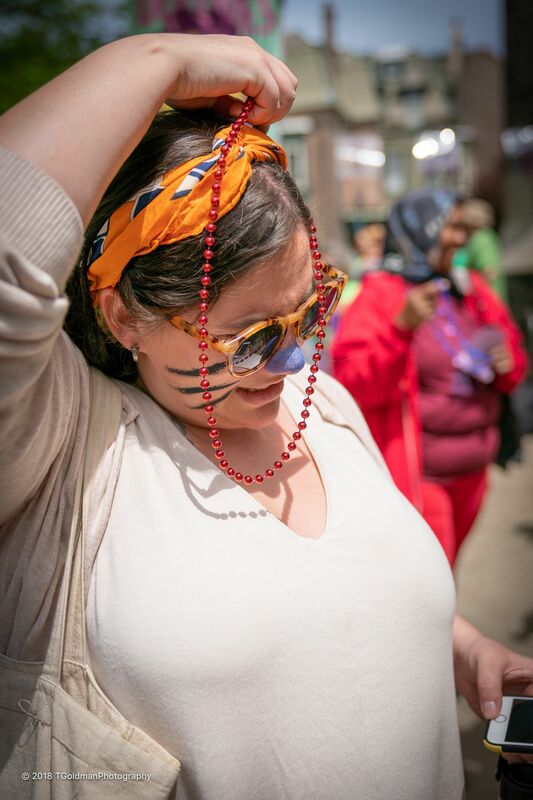 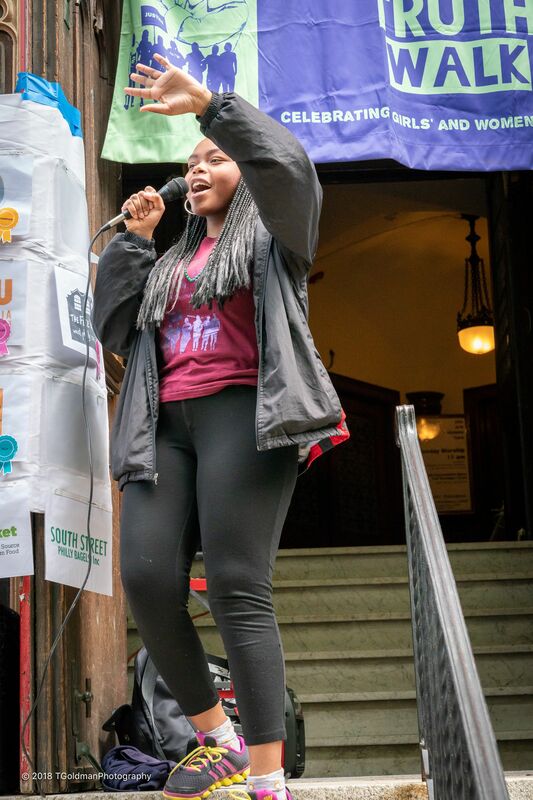 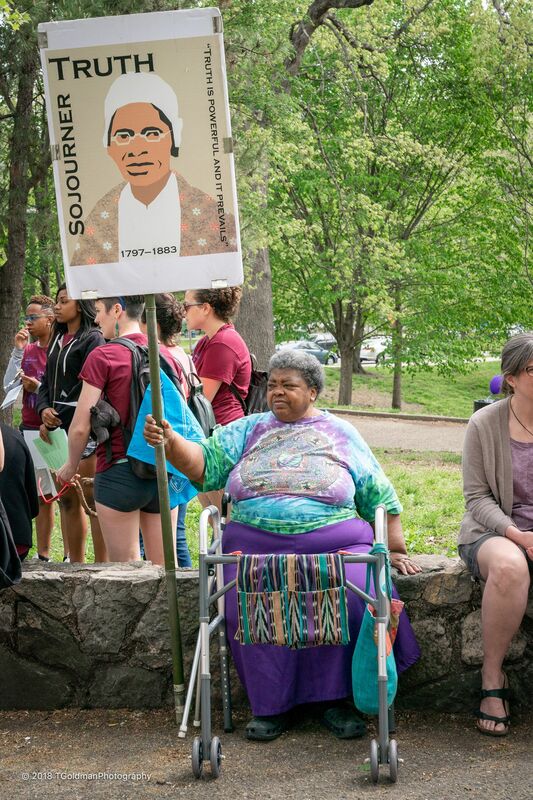 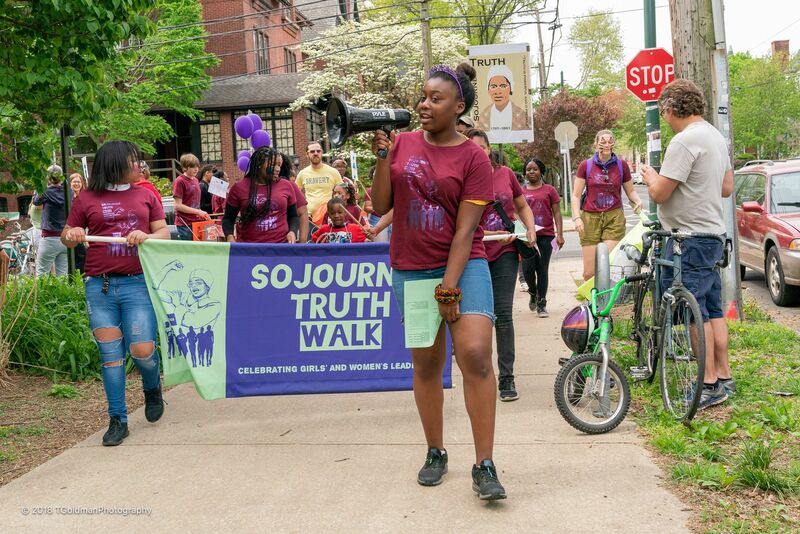 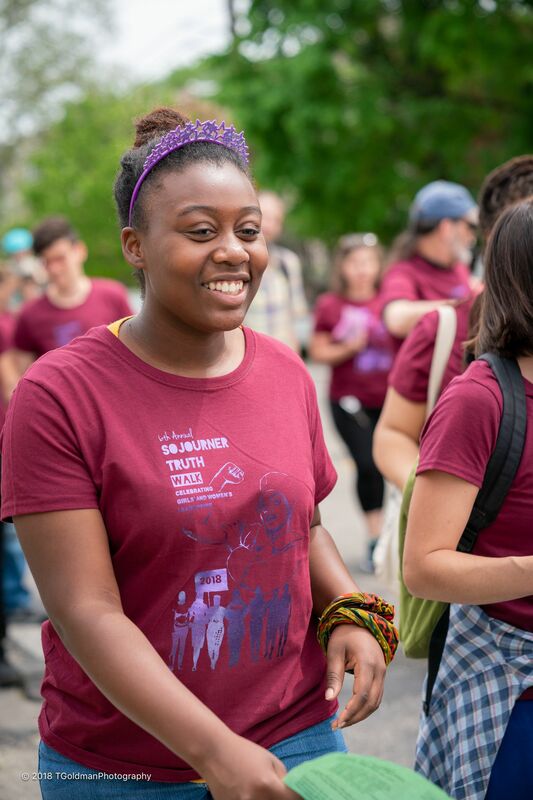 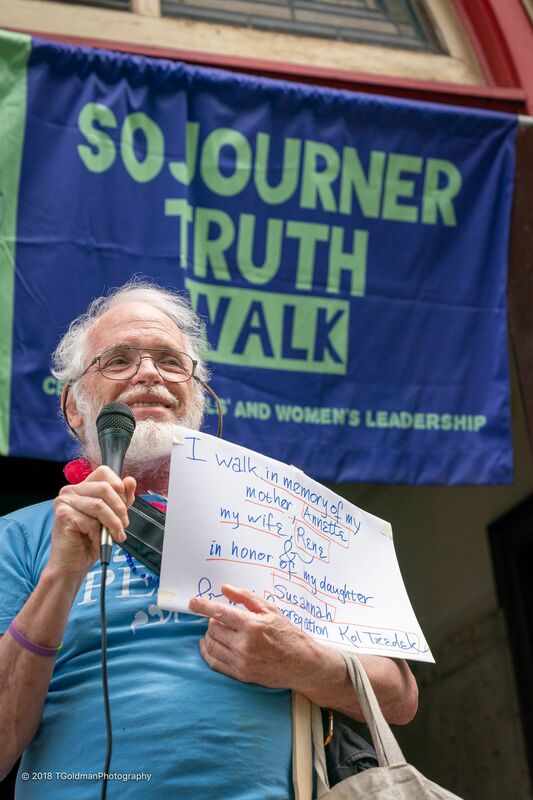 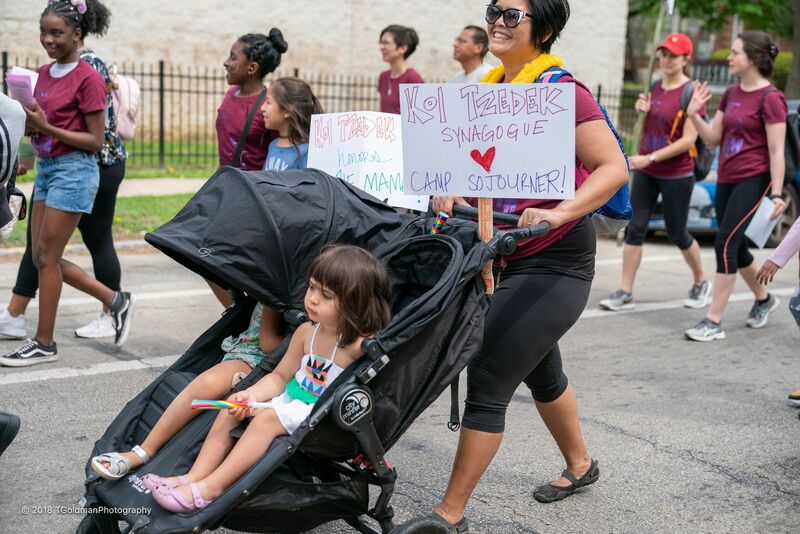 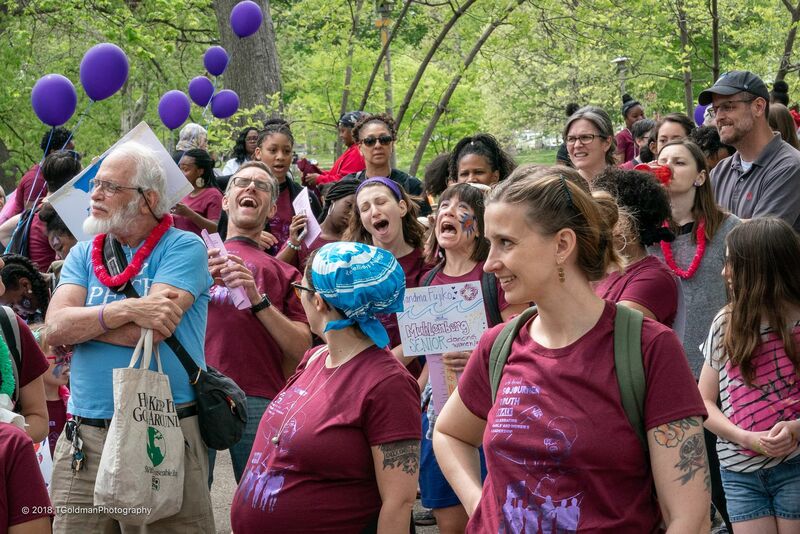 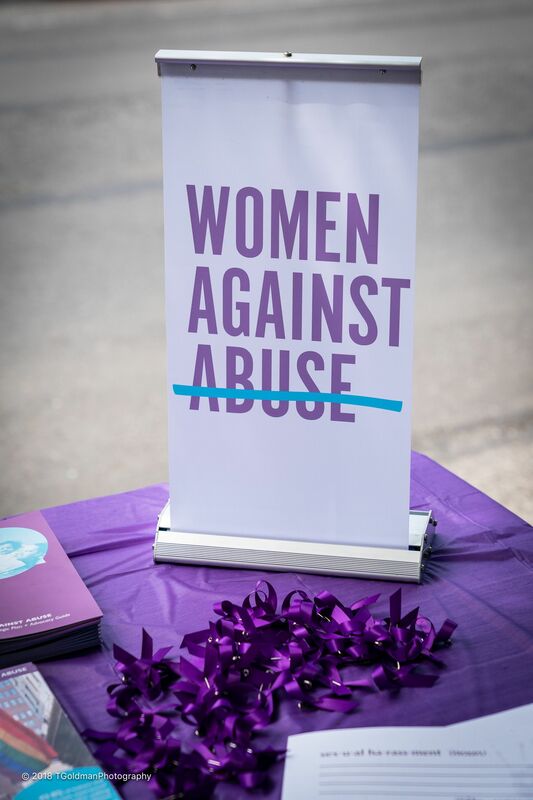 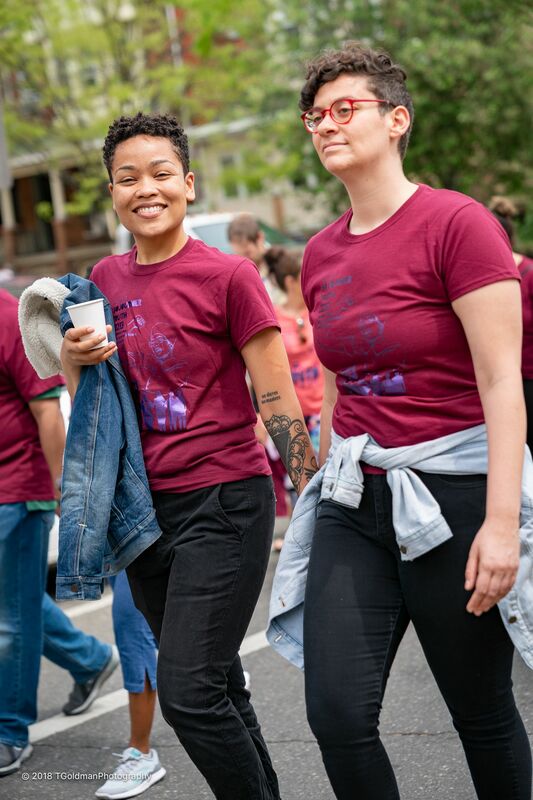 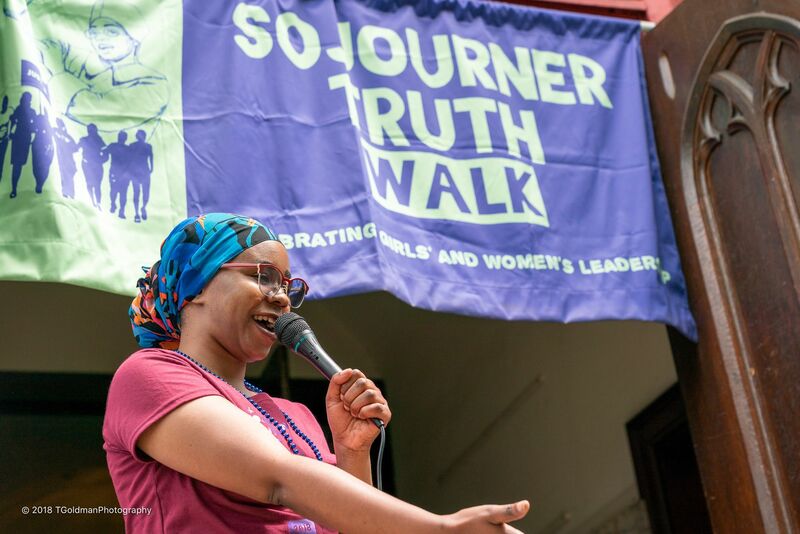 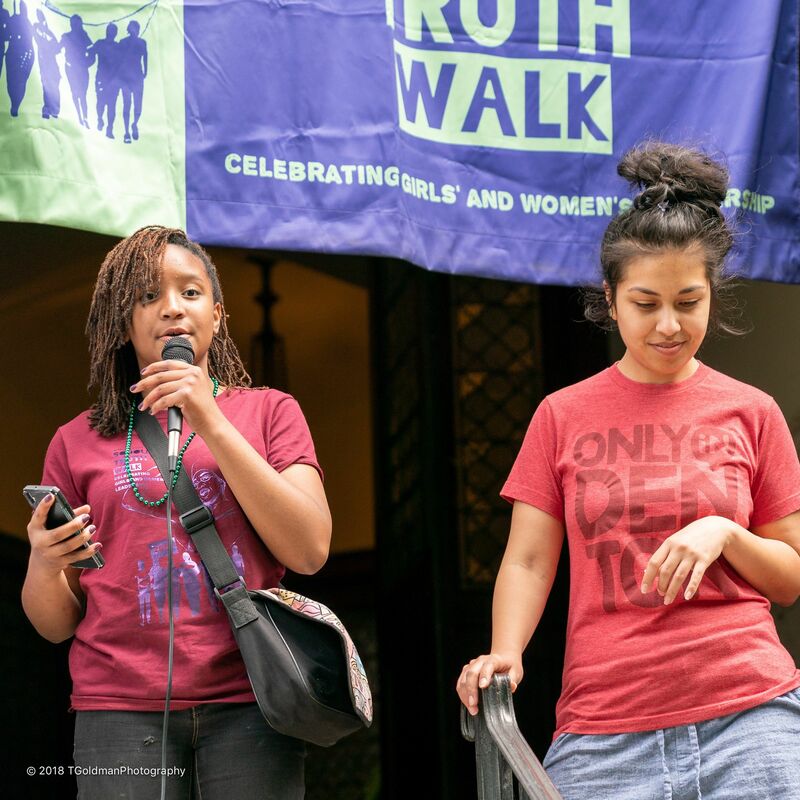 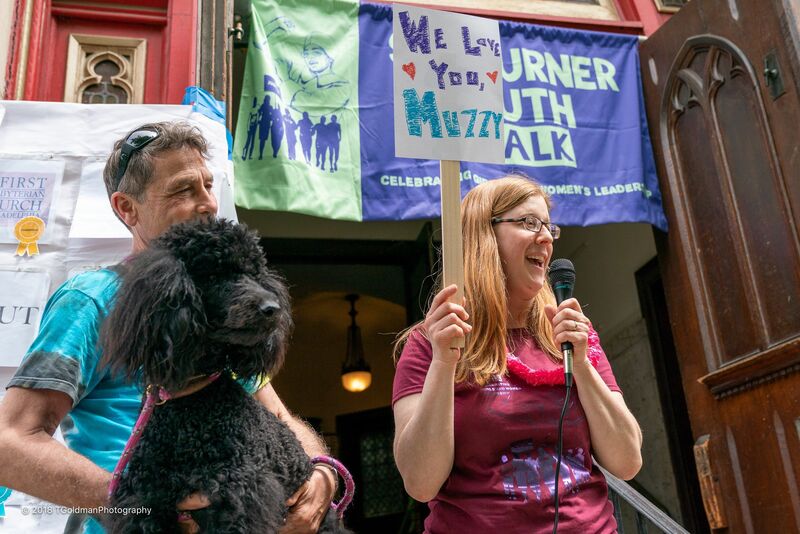 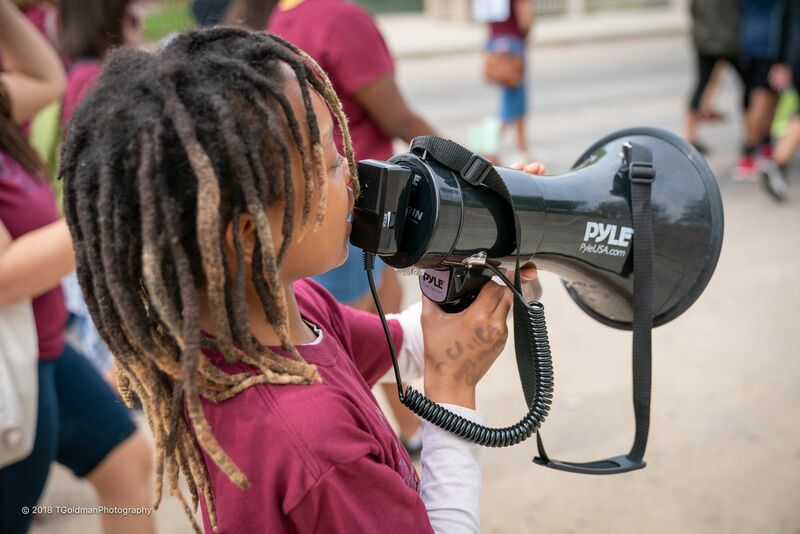 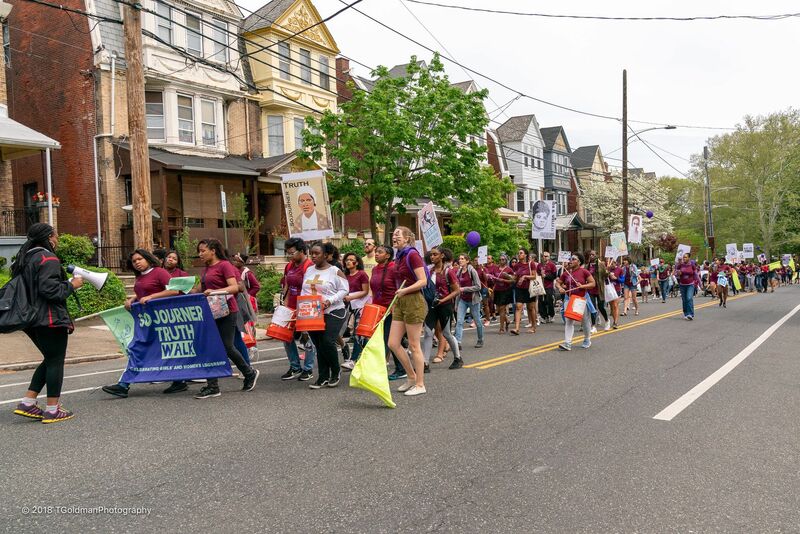 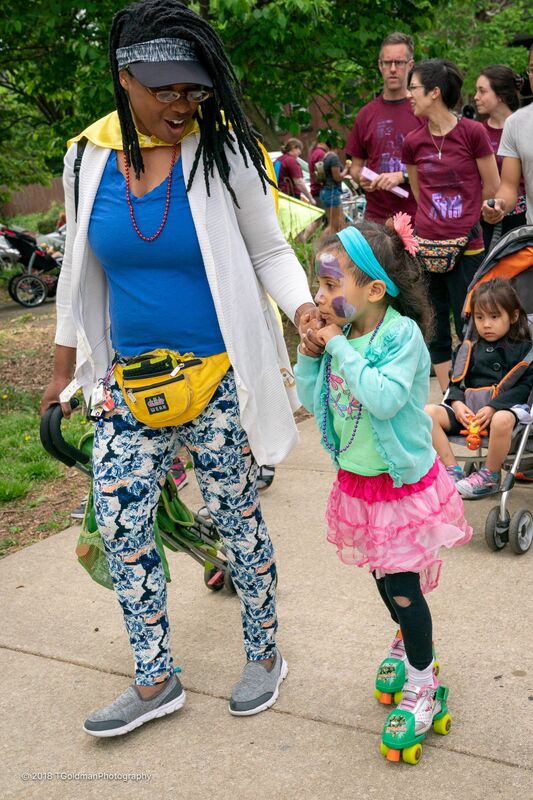 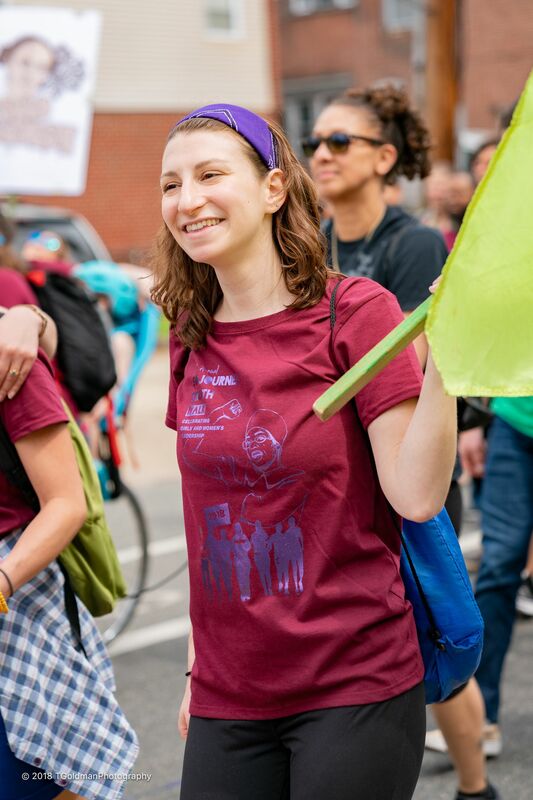 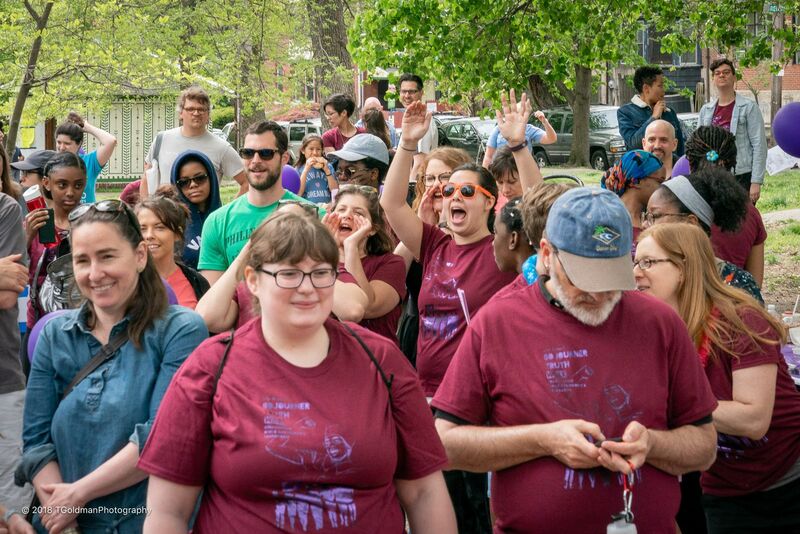 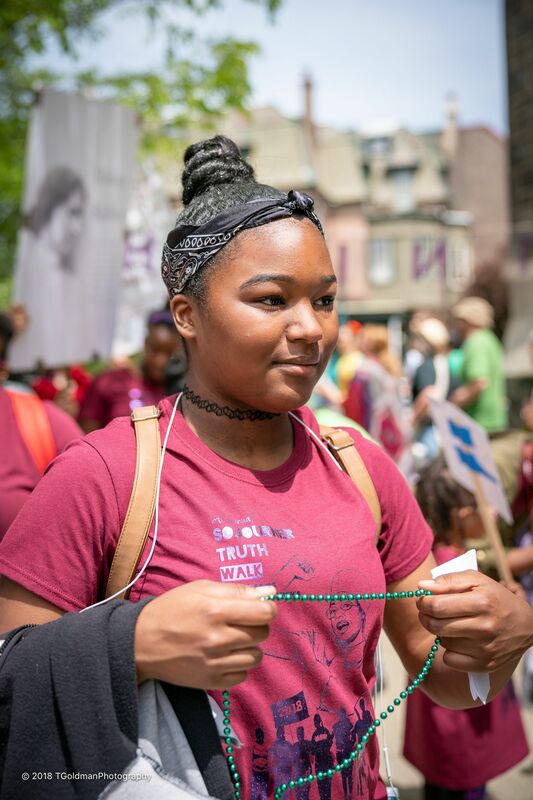 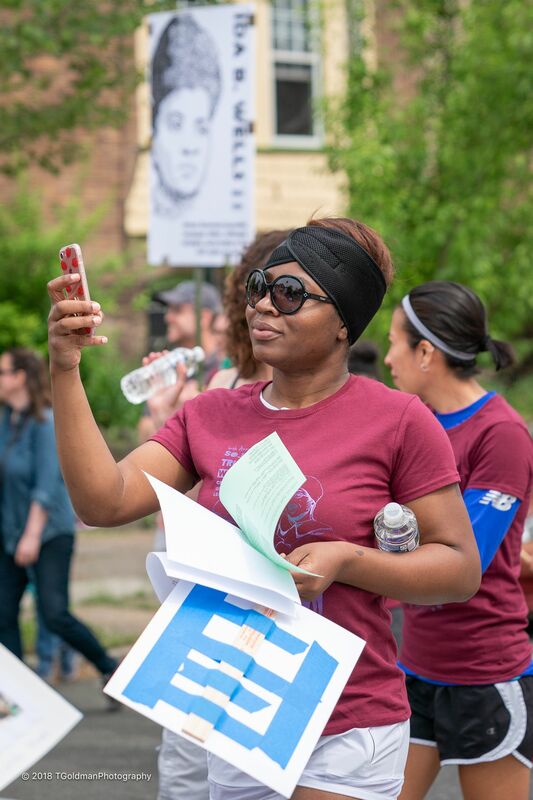 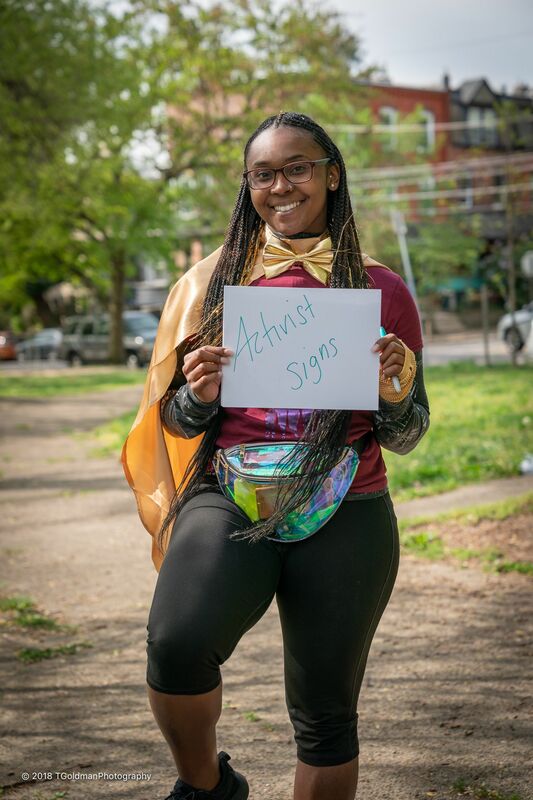 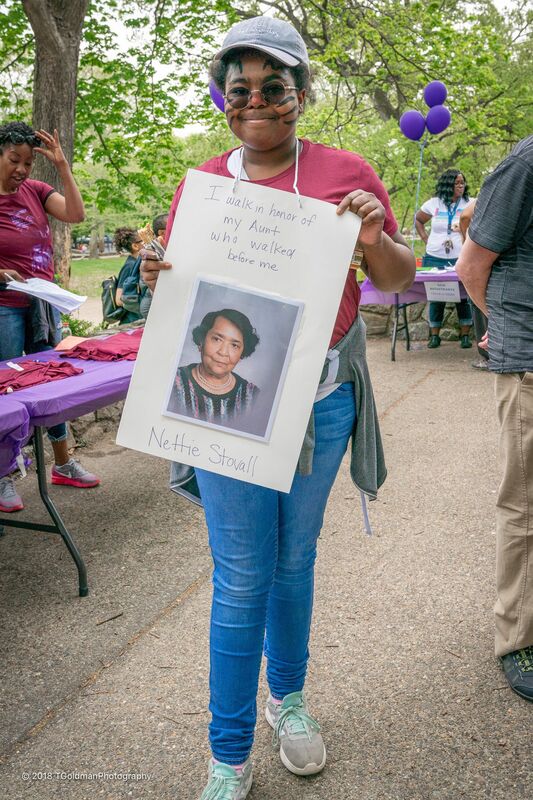 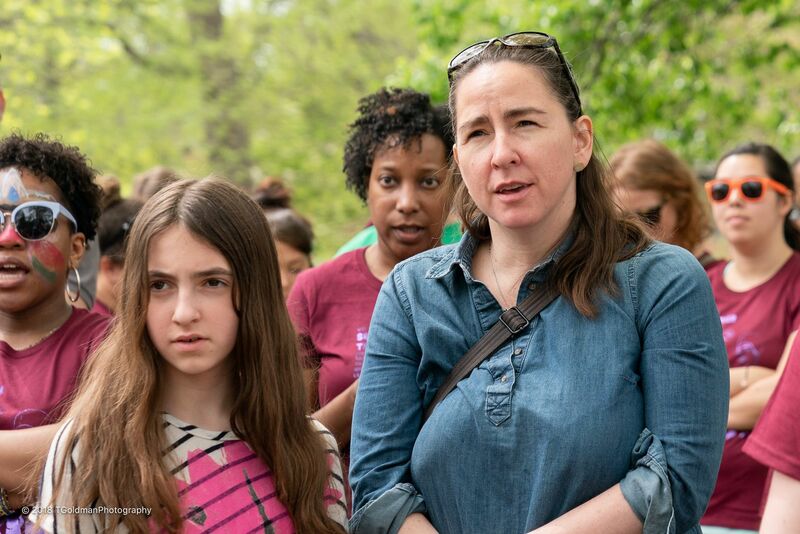 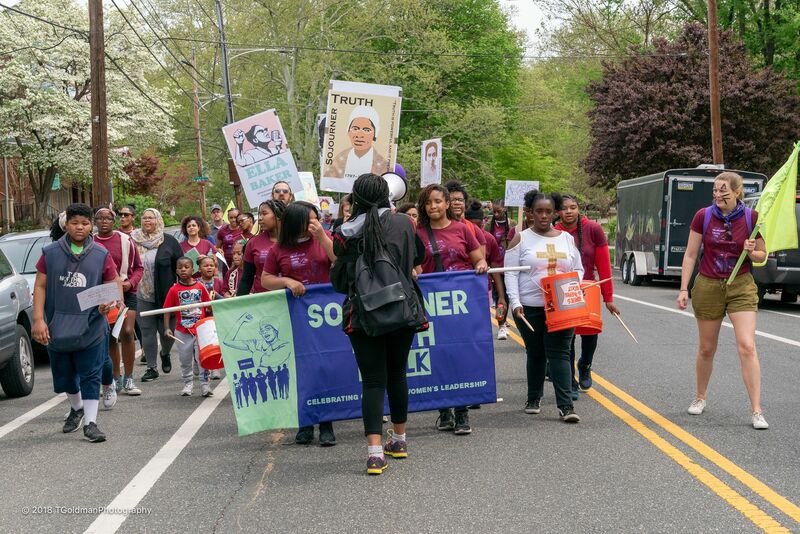 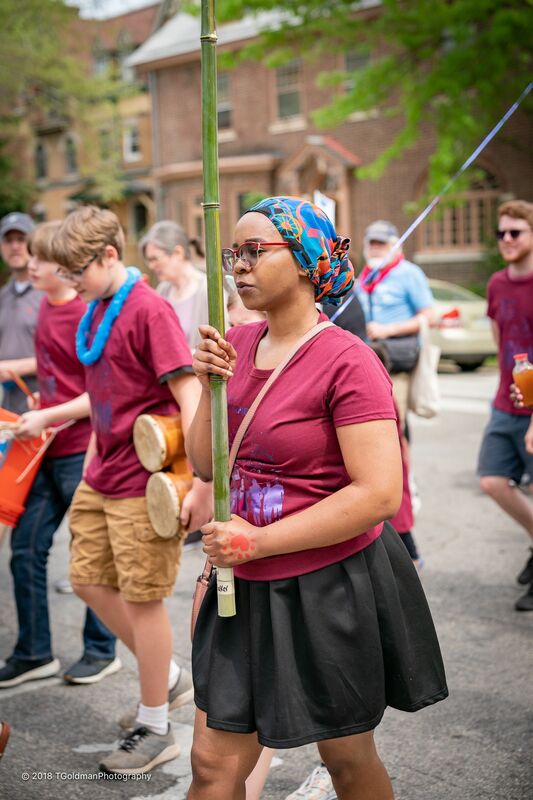 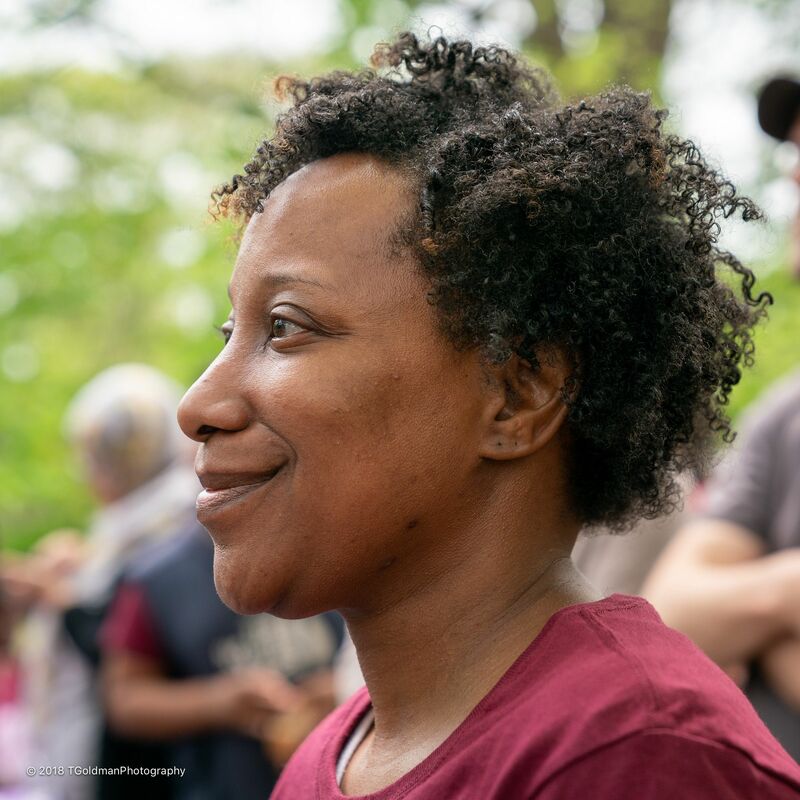 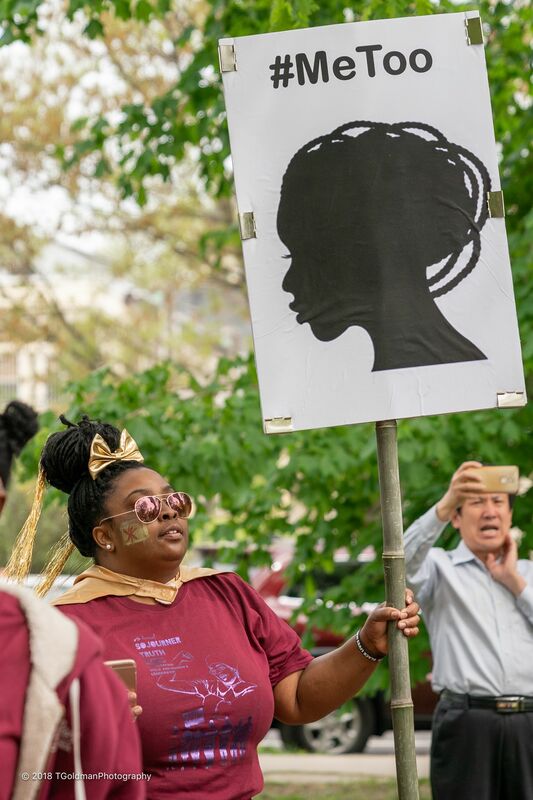 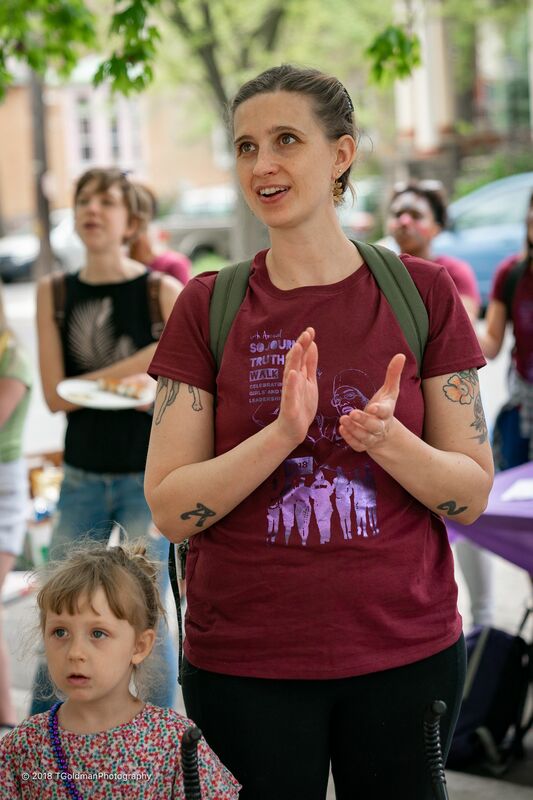 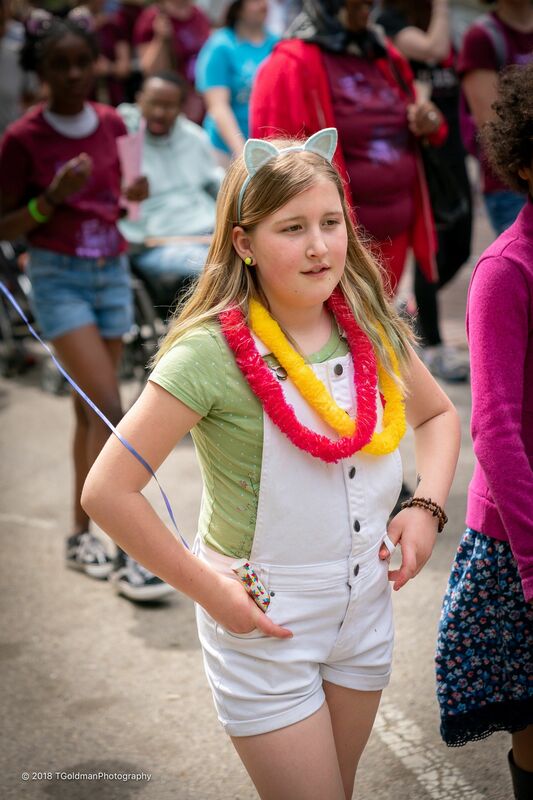 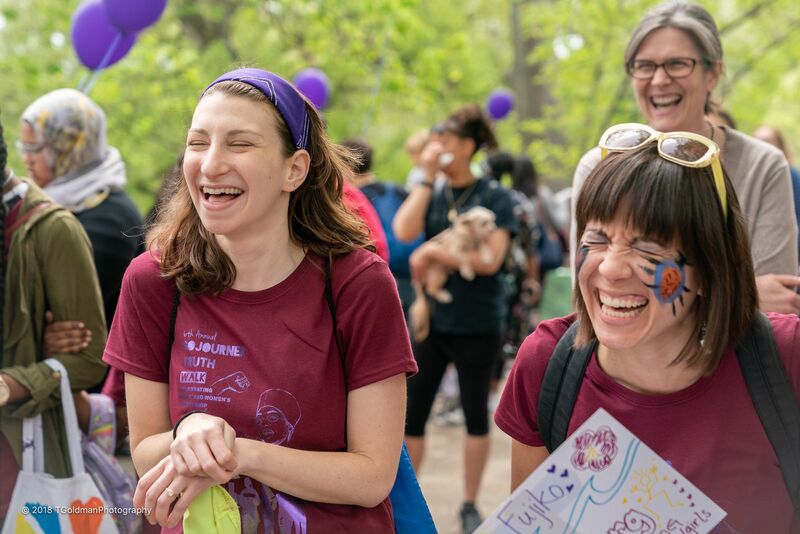 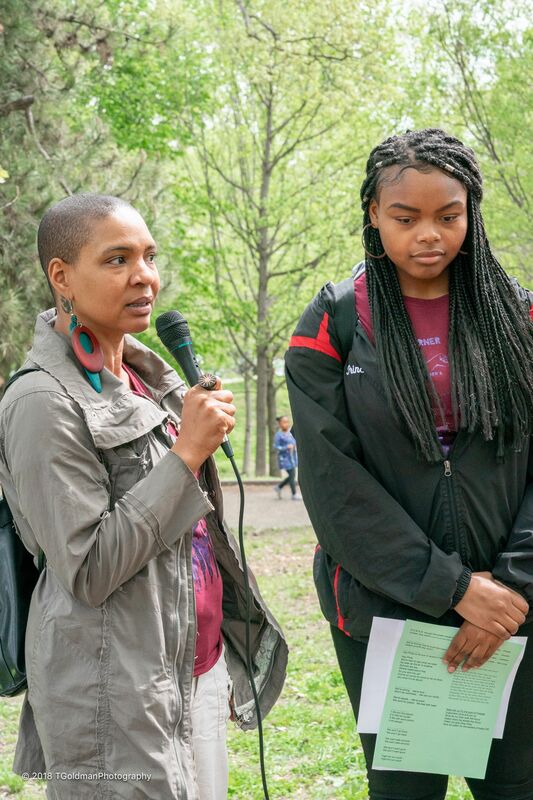 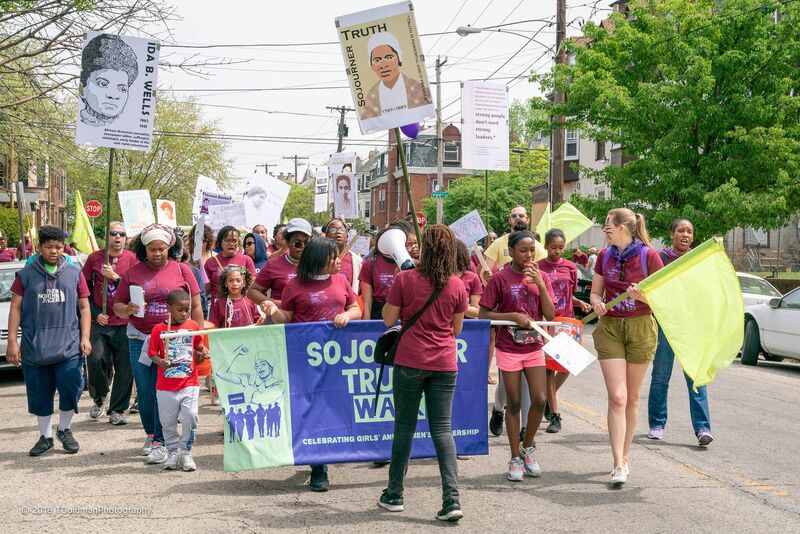 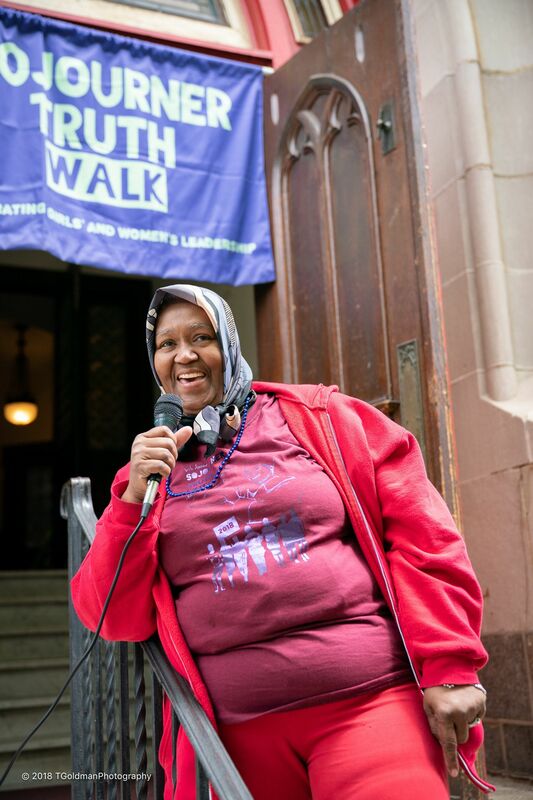 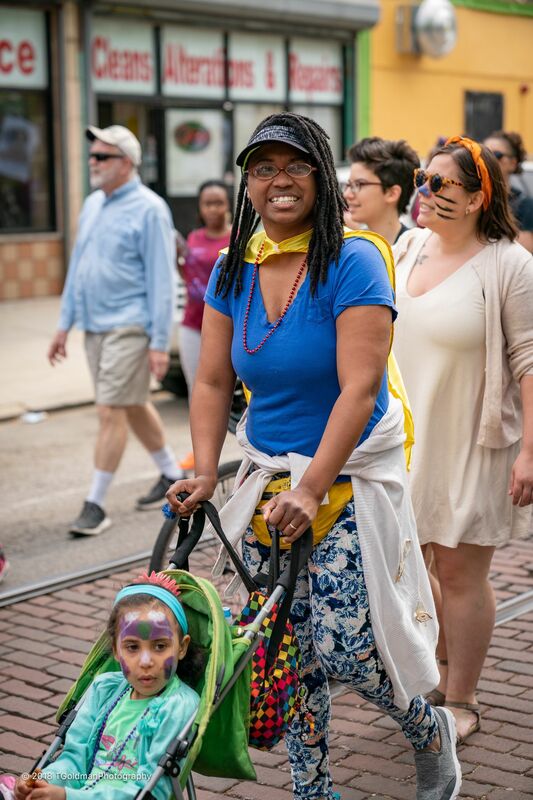 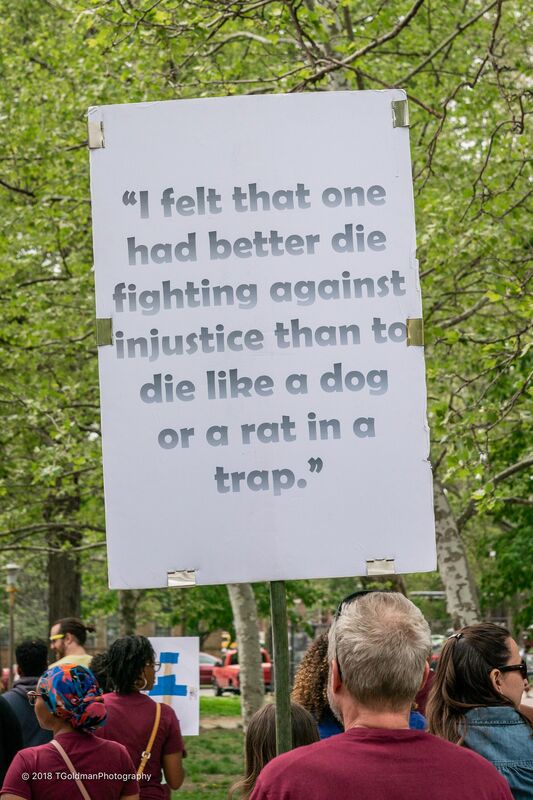 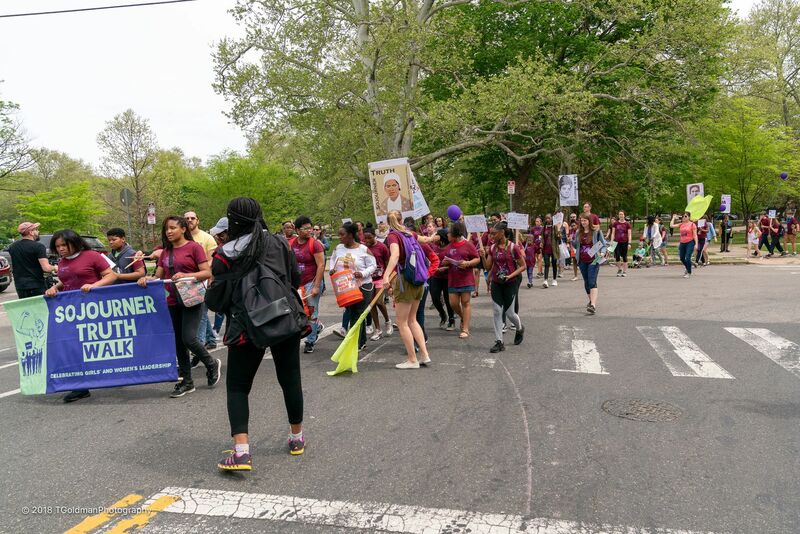 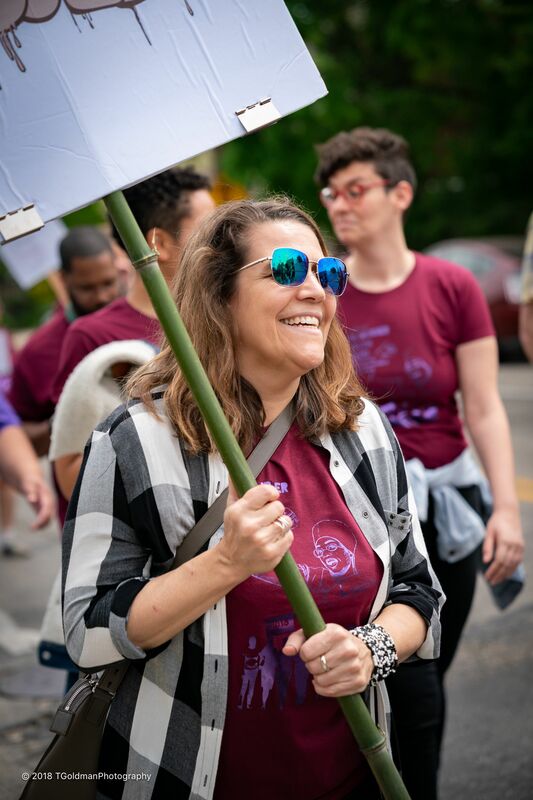 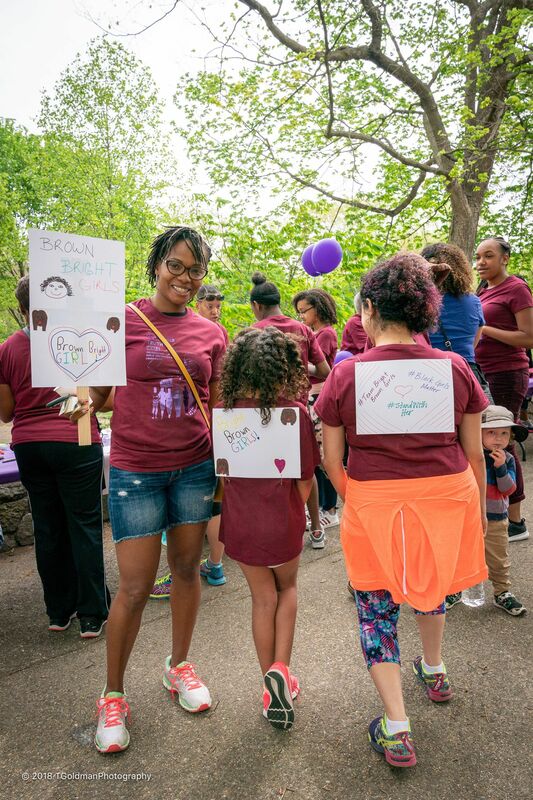 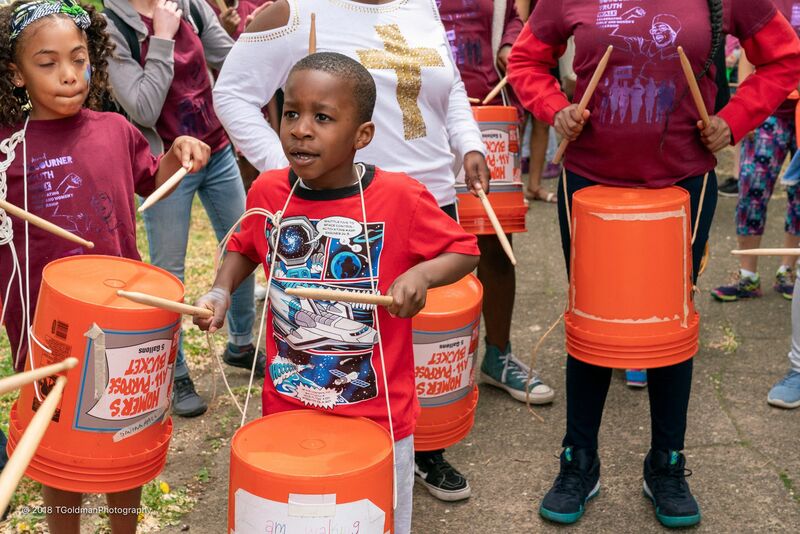 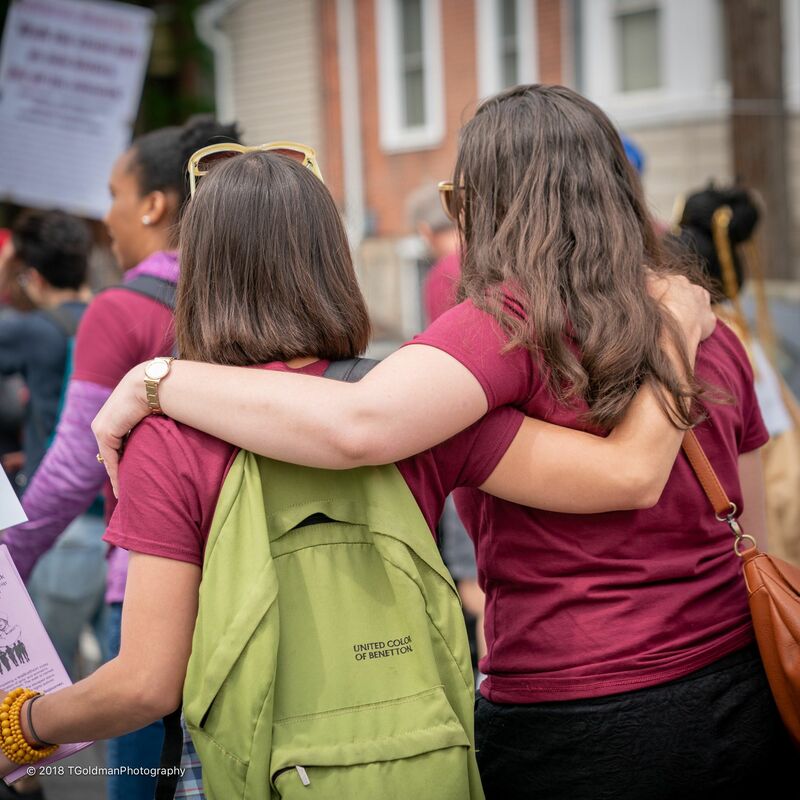 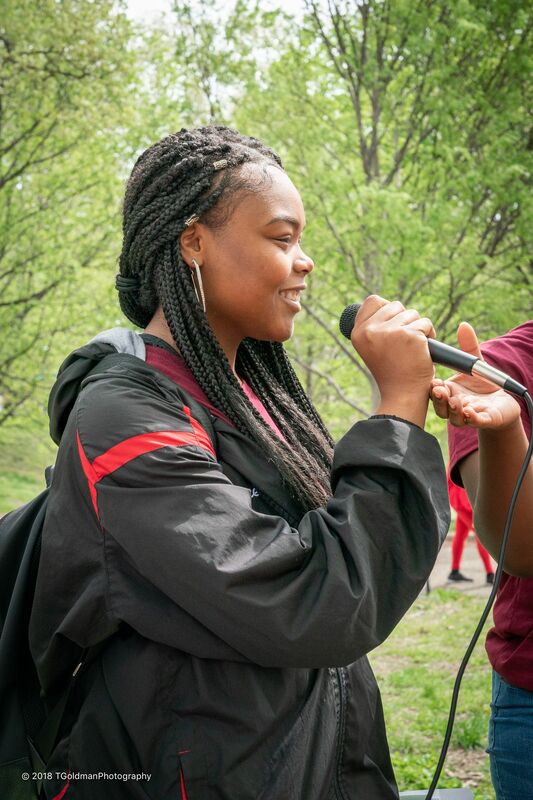 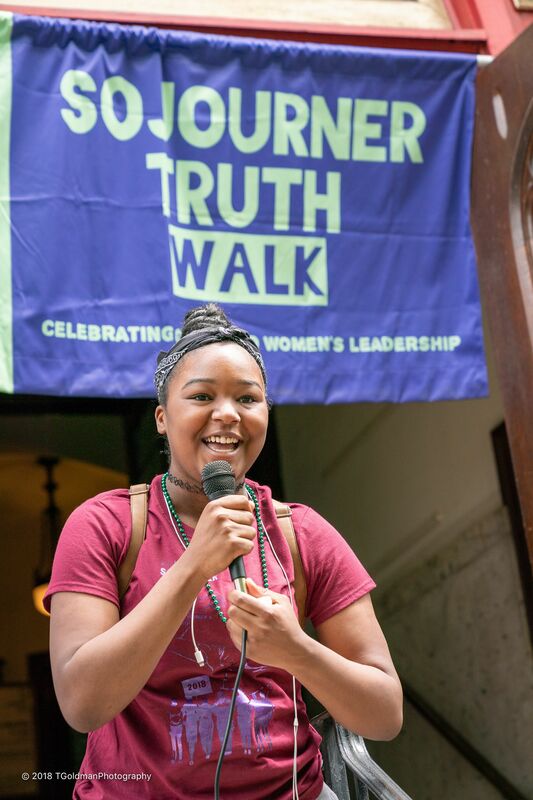 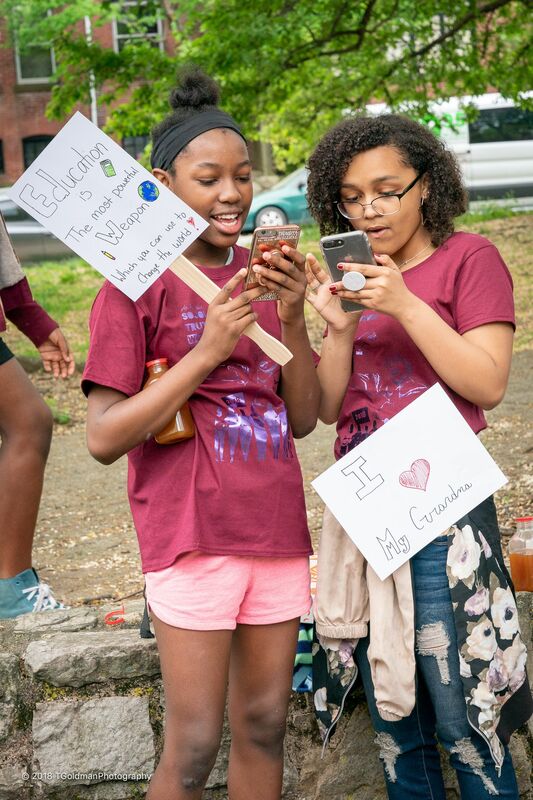 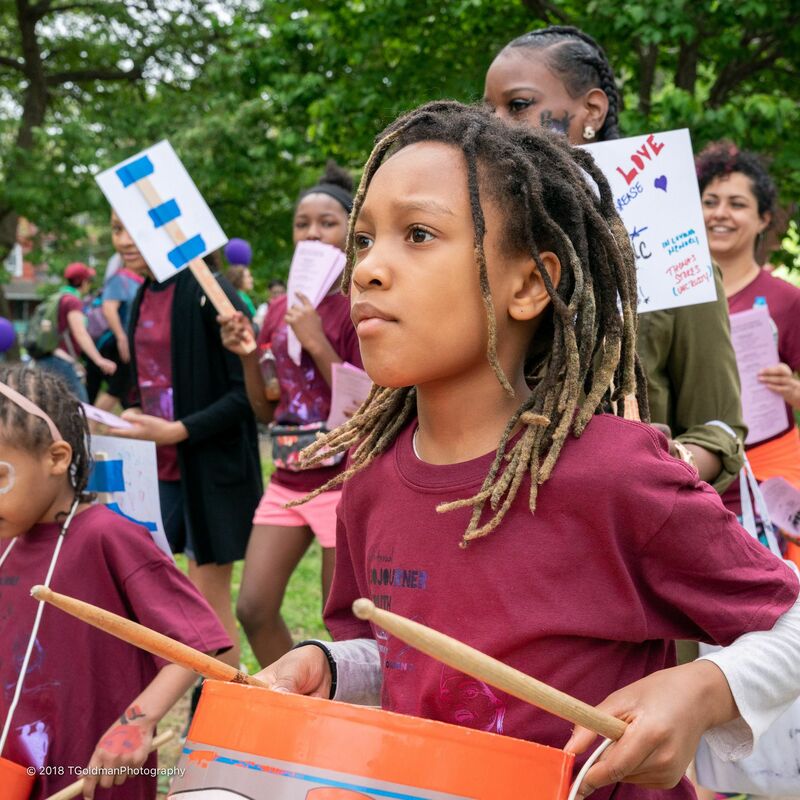 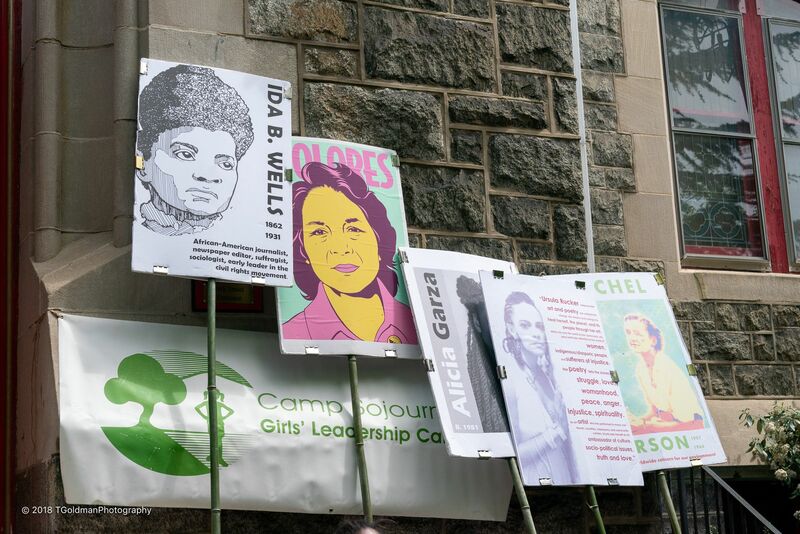 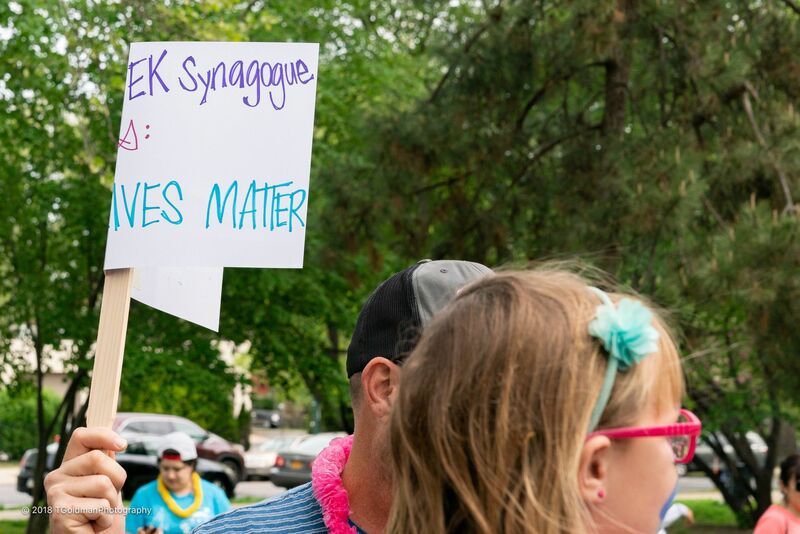 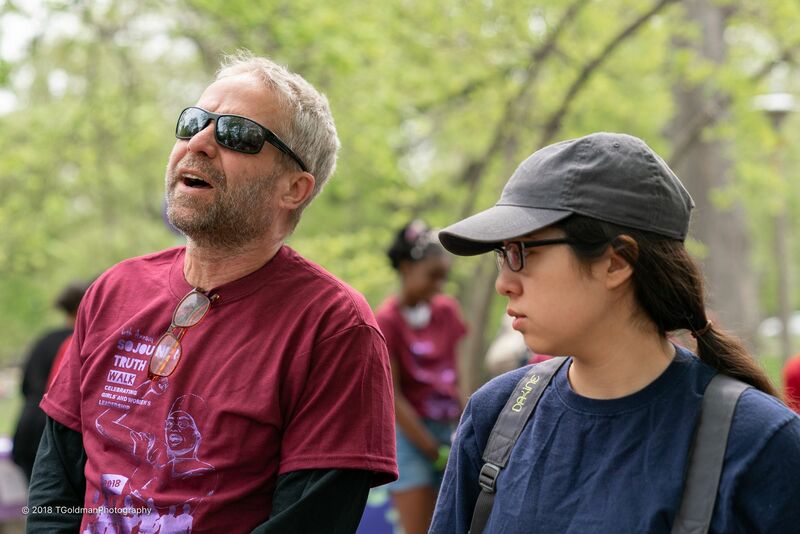 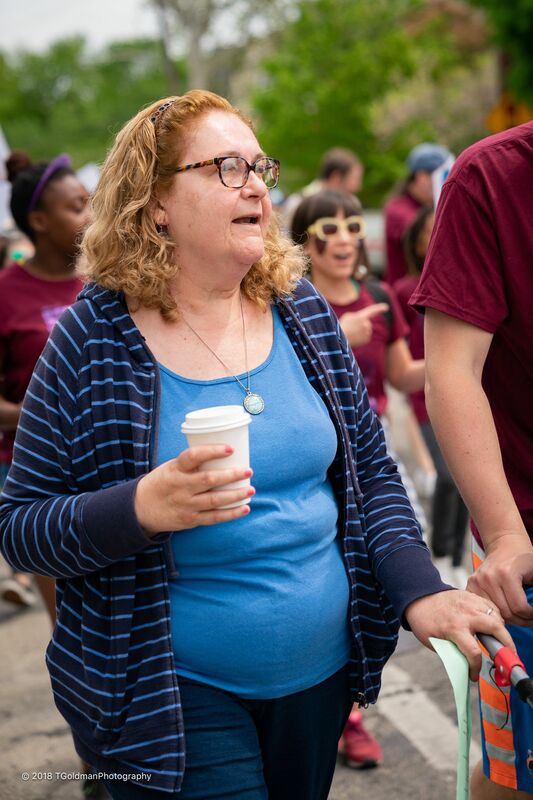 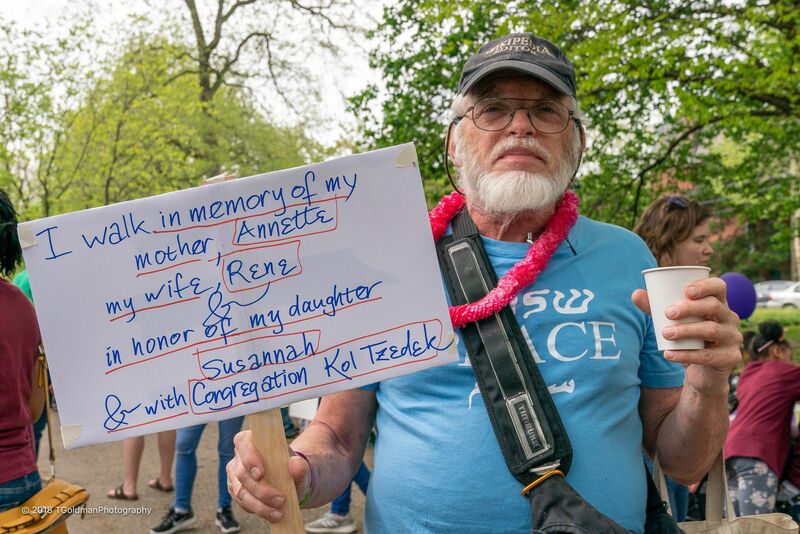 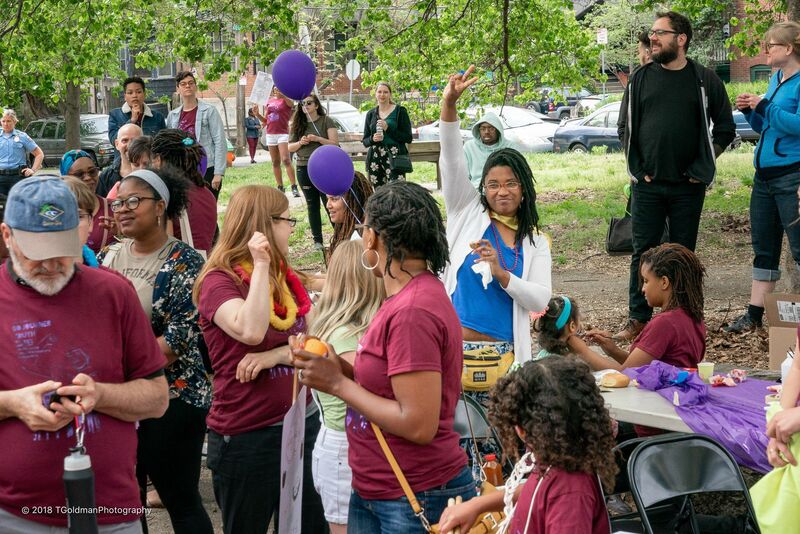 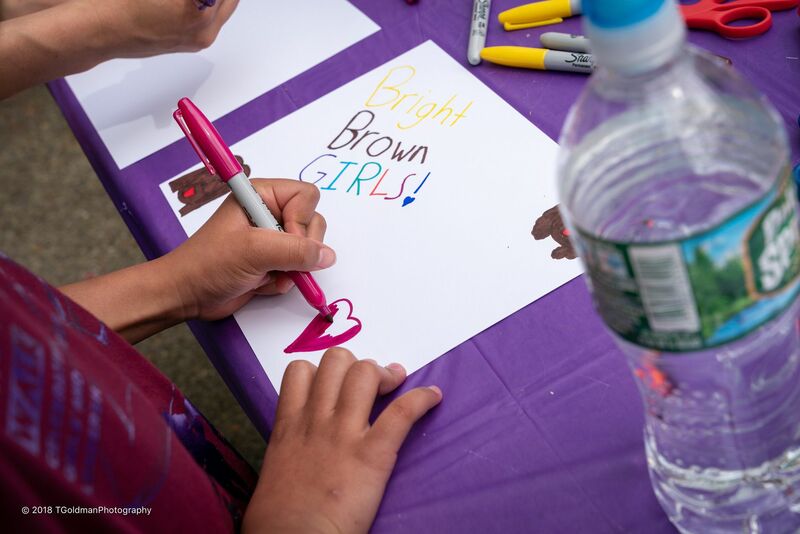 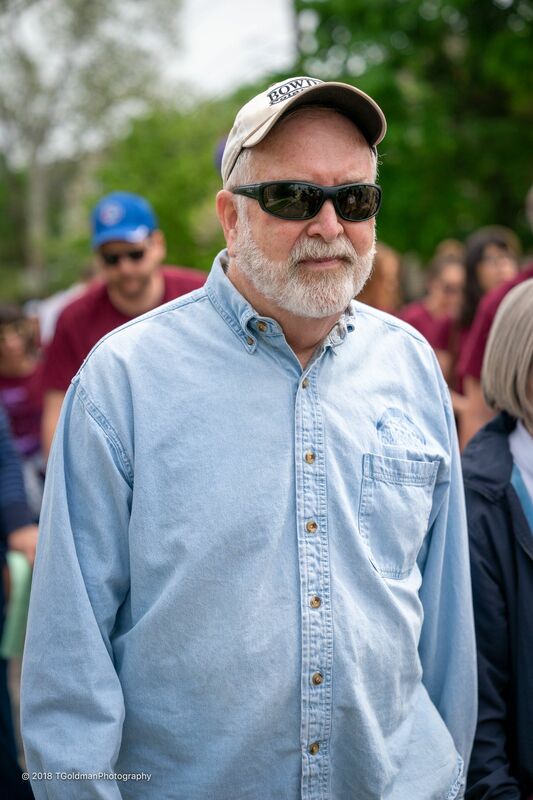 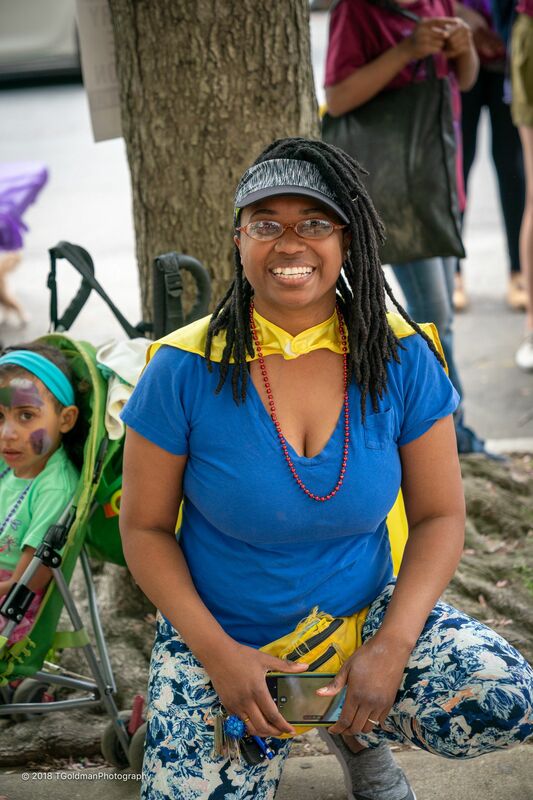 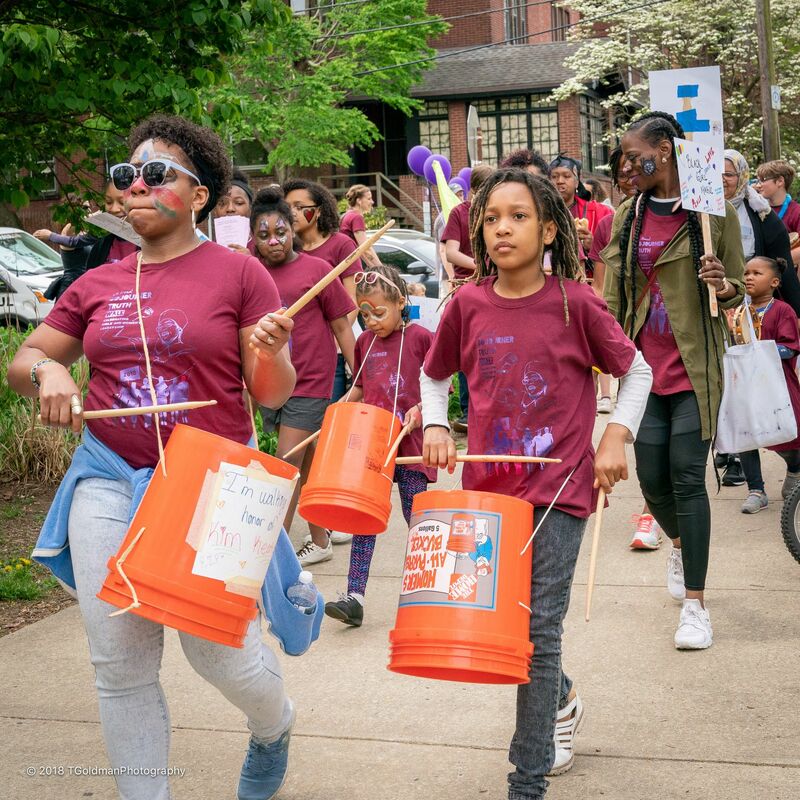 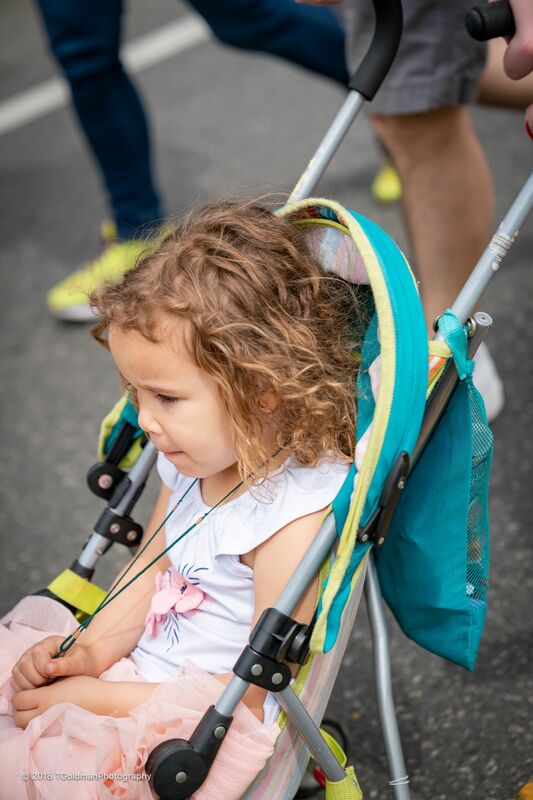 200 people walked together in the streets spreading positive images of girls’ and women’s leadership and highlighting social justice activists from Sojourner Truth to the present. 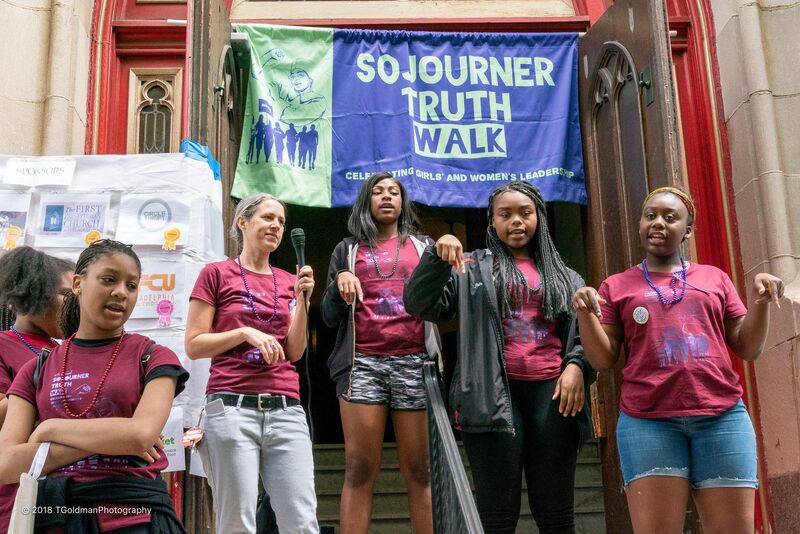 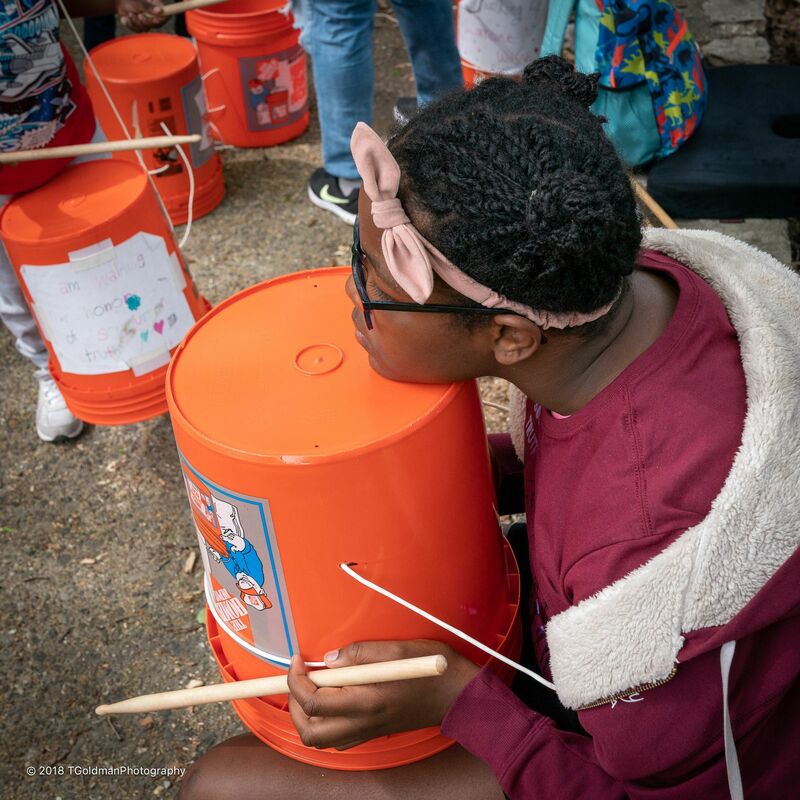 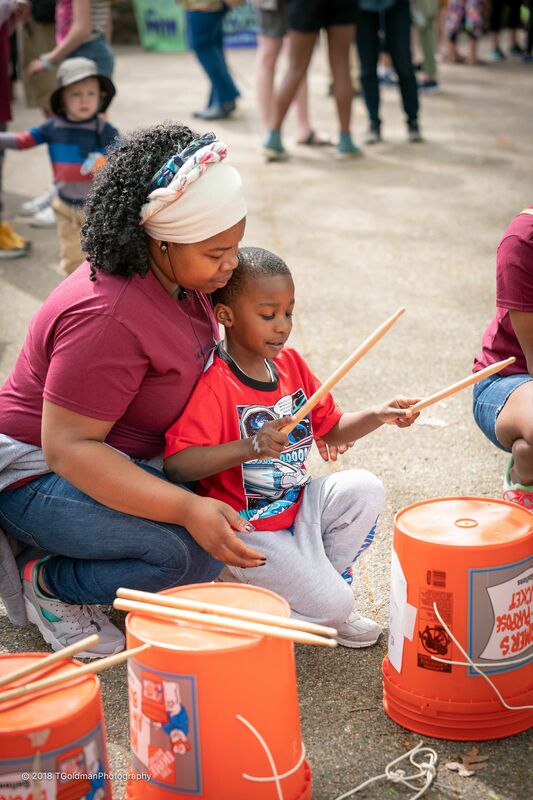 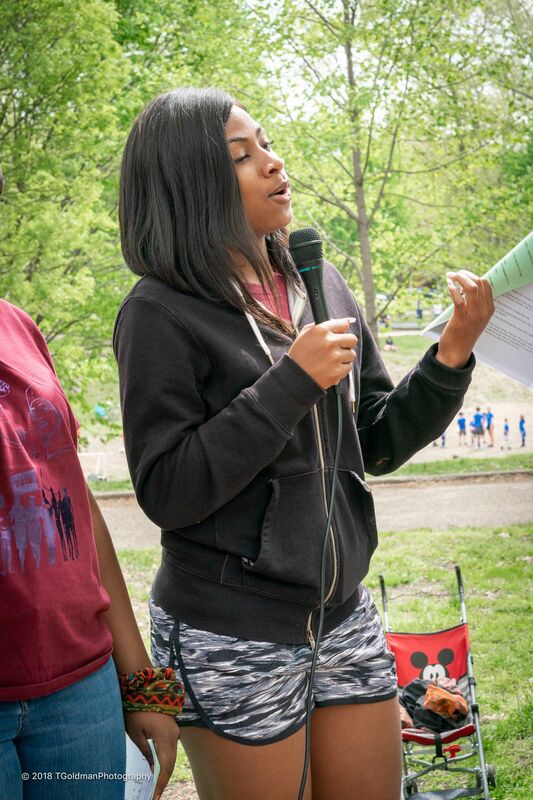 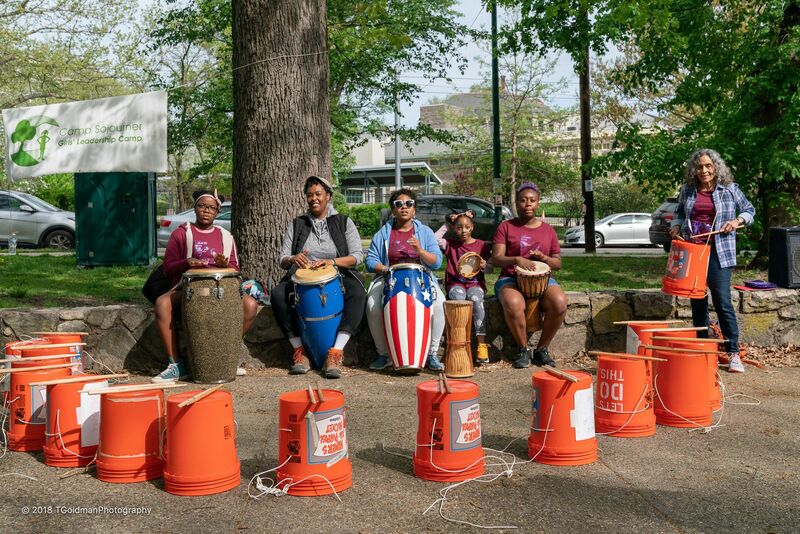 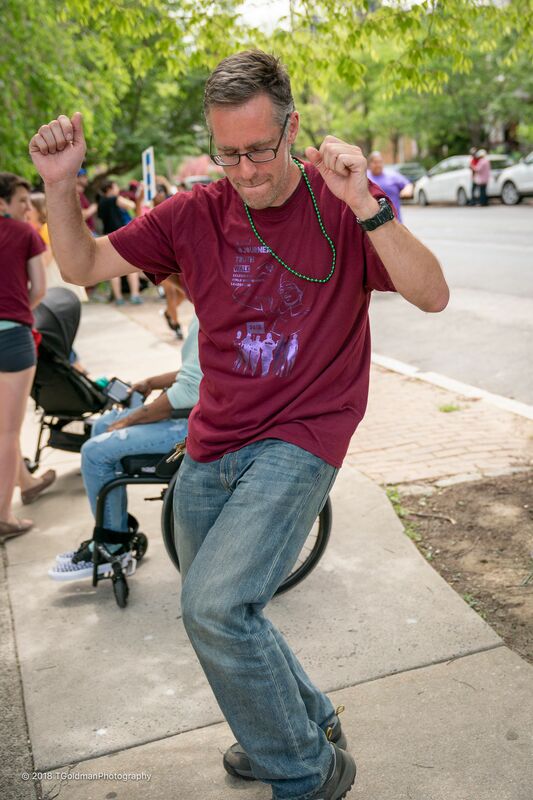 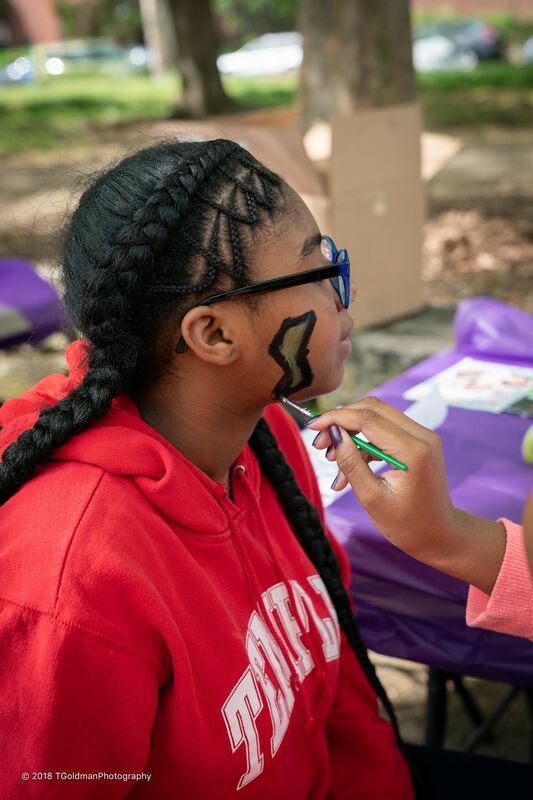 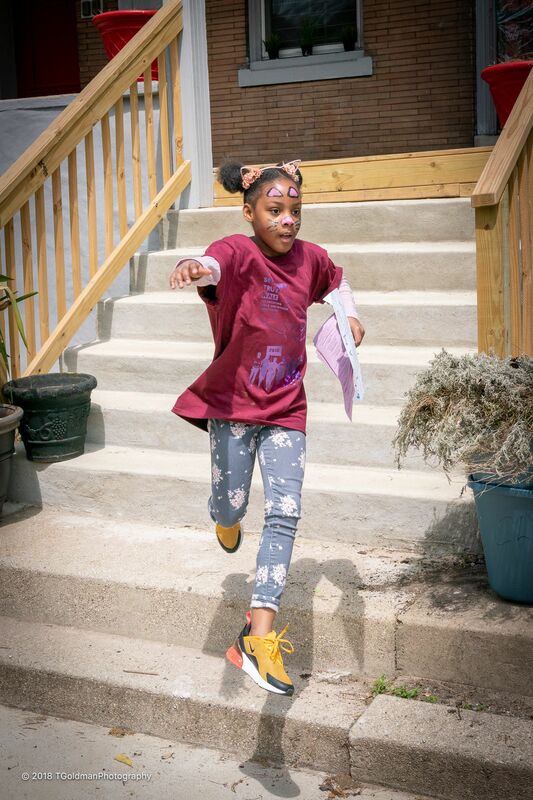 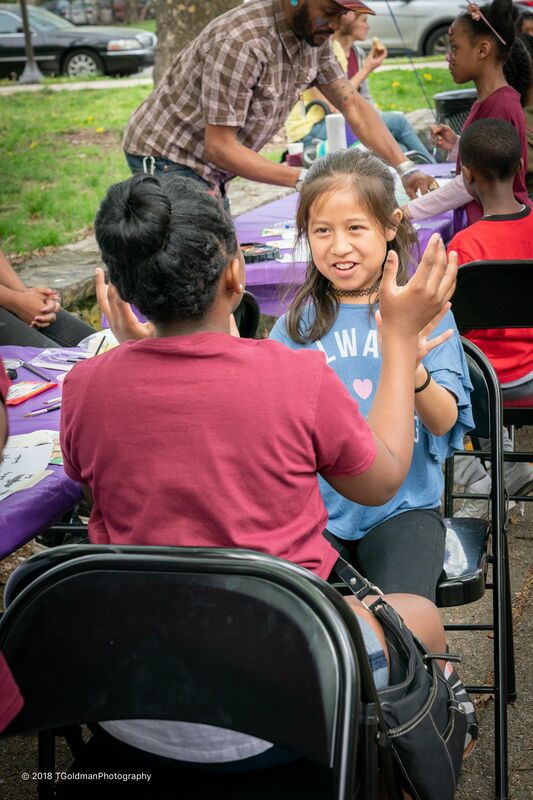 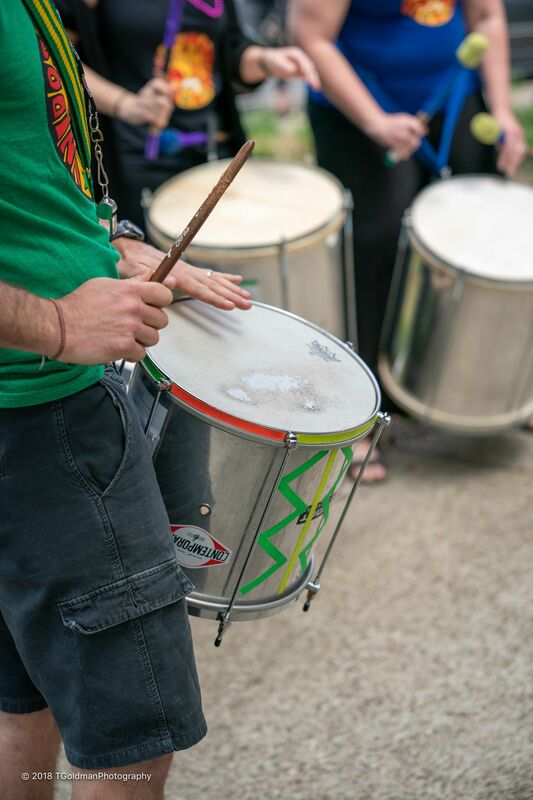 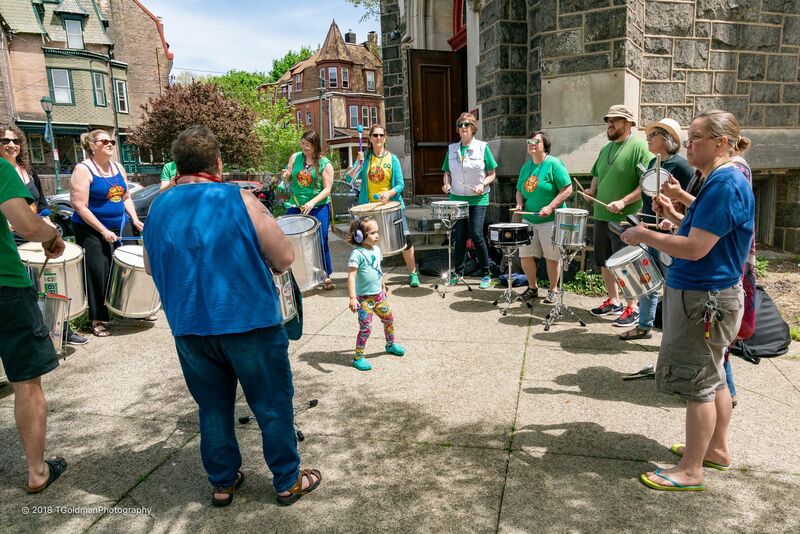 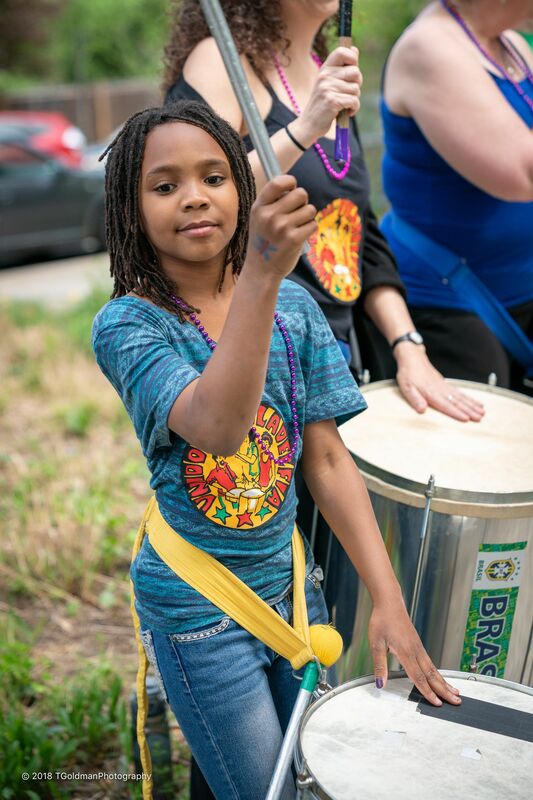 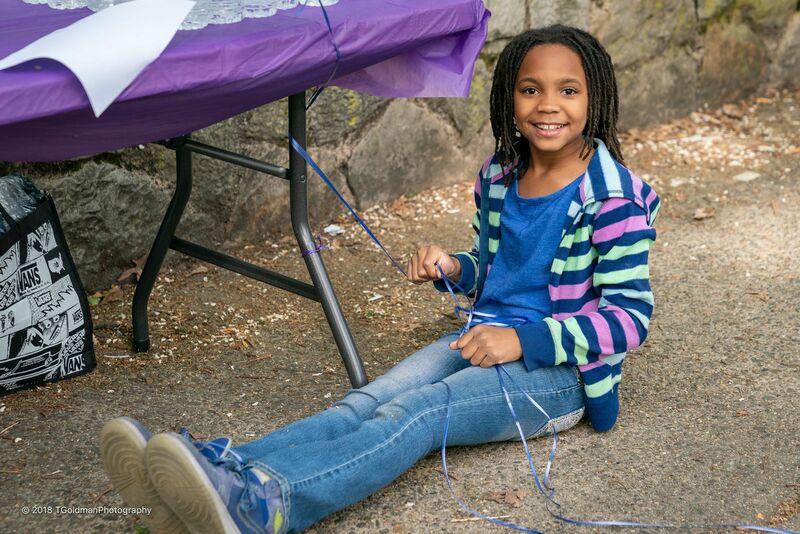 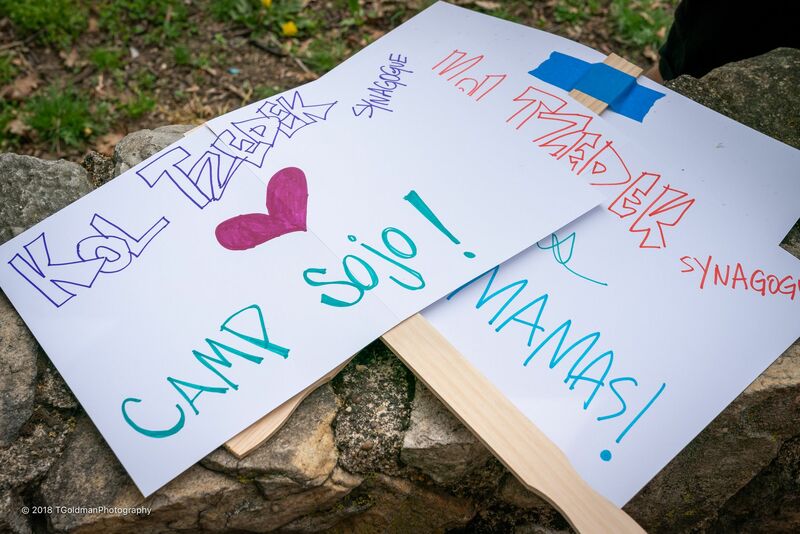 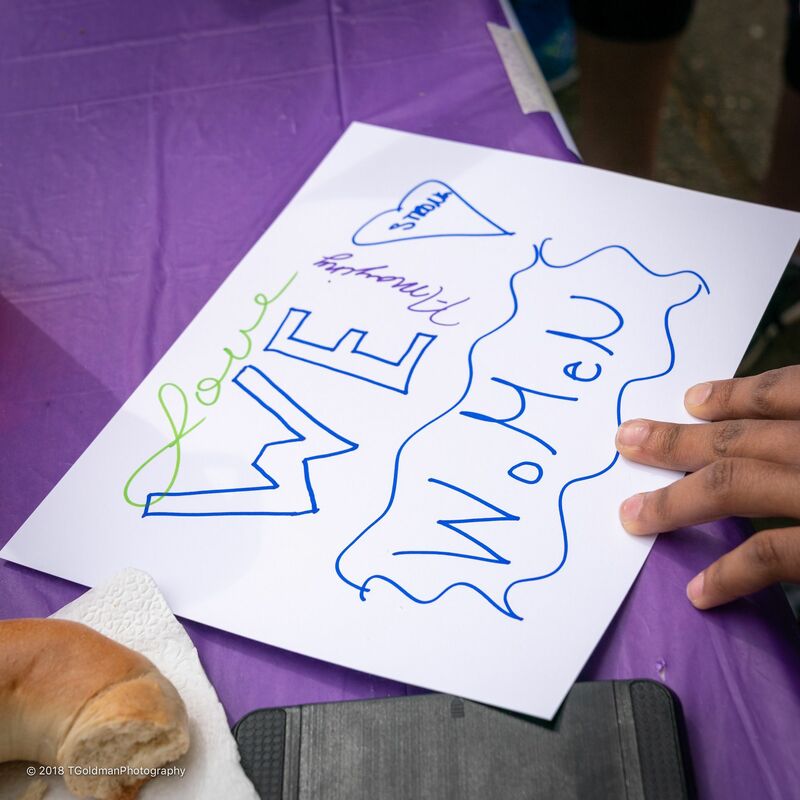 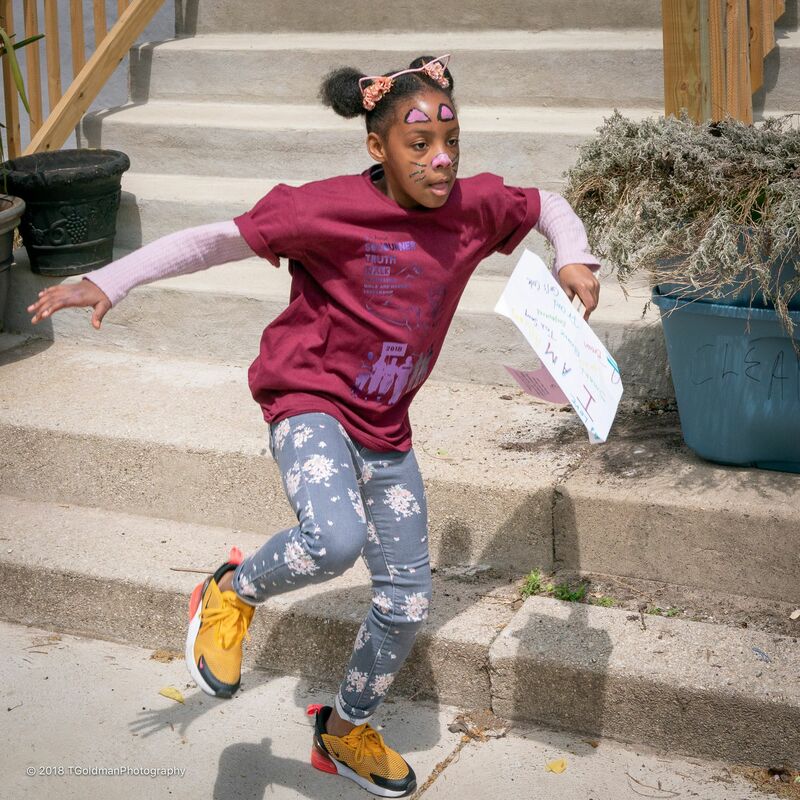 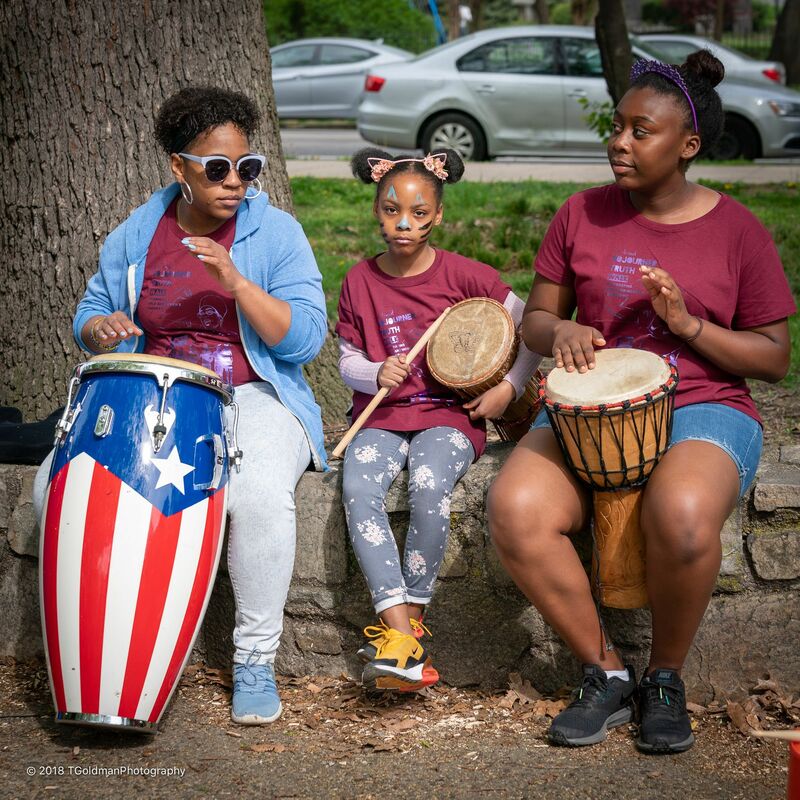 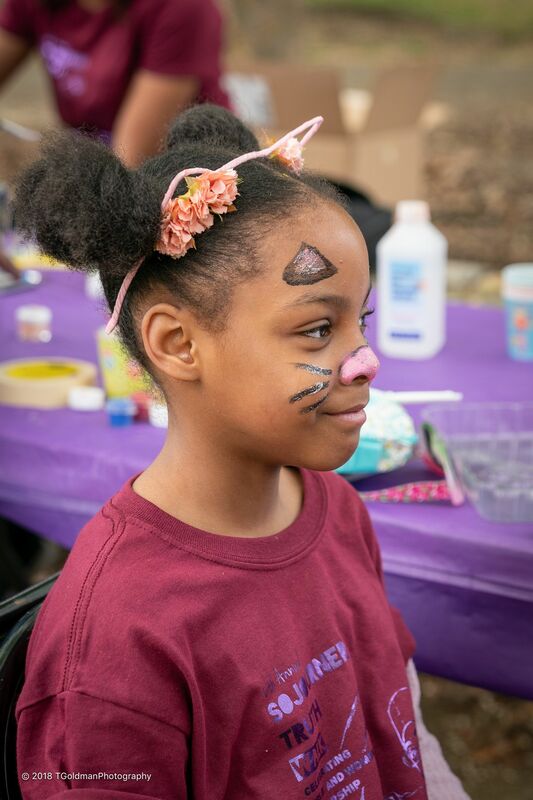 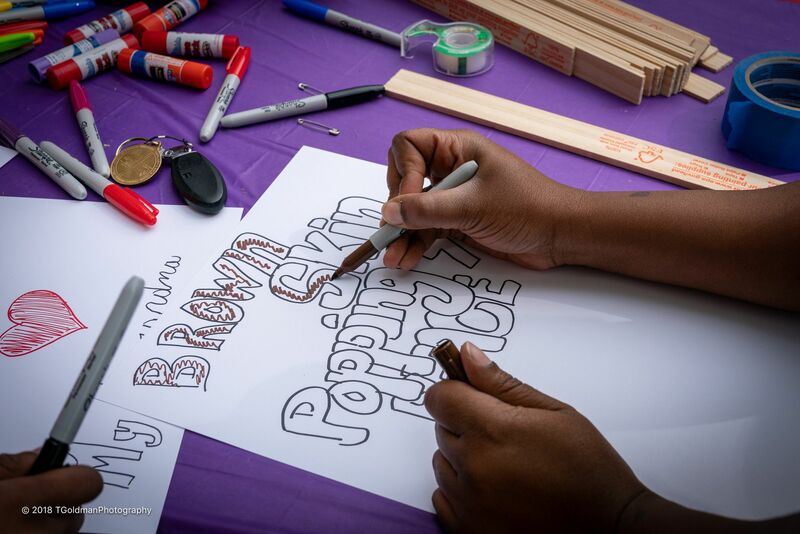 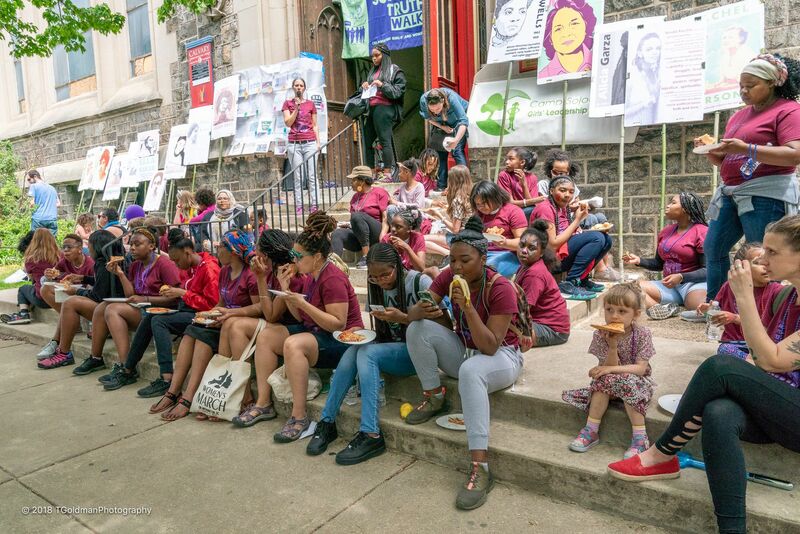 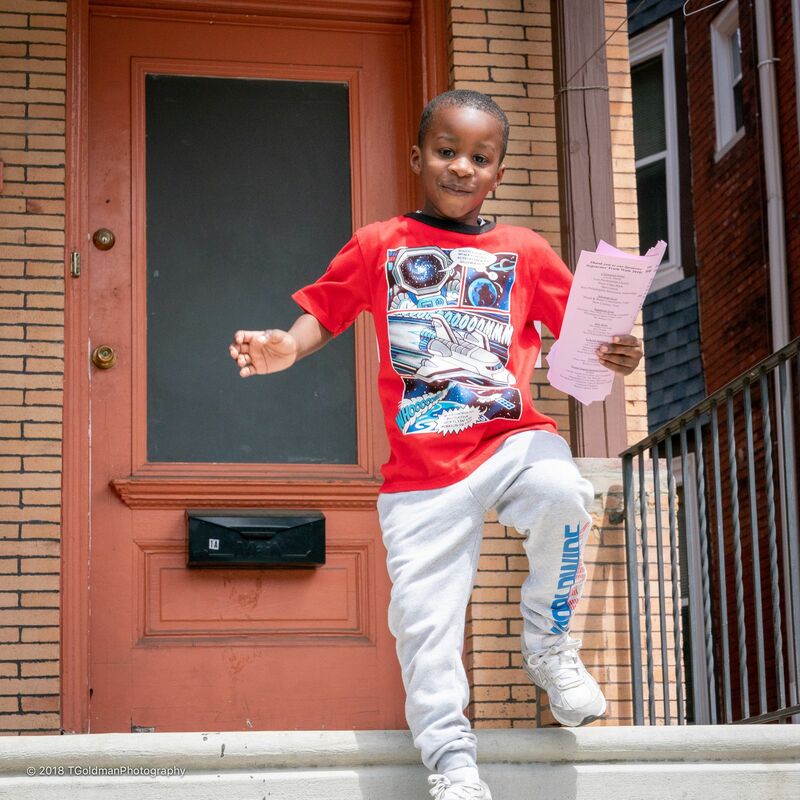 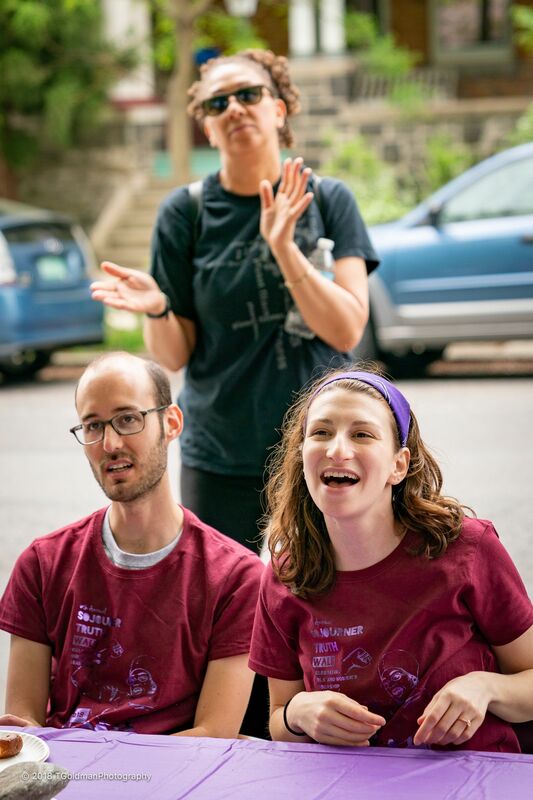 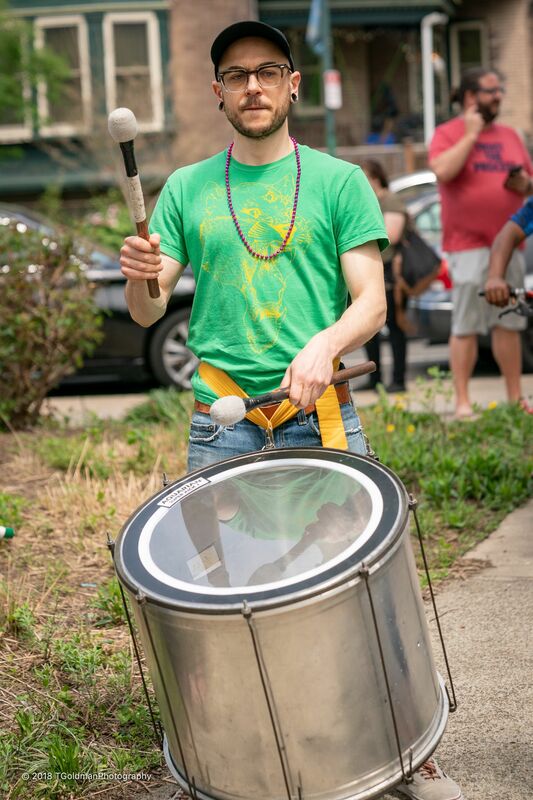 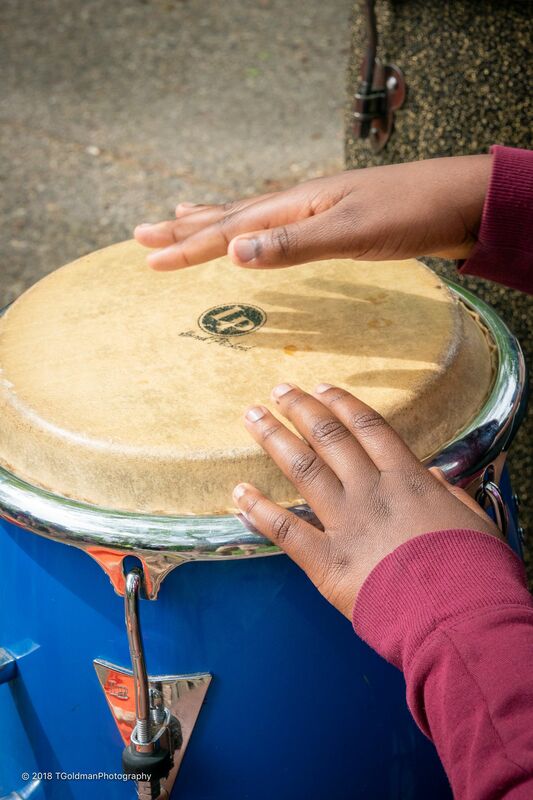 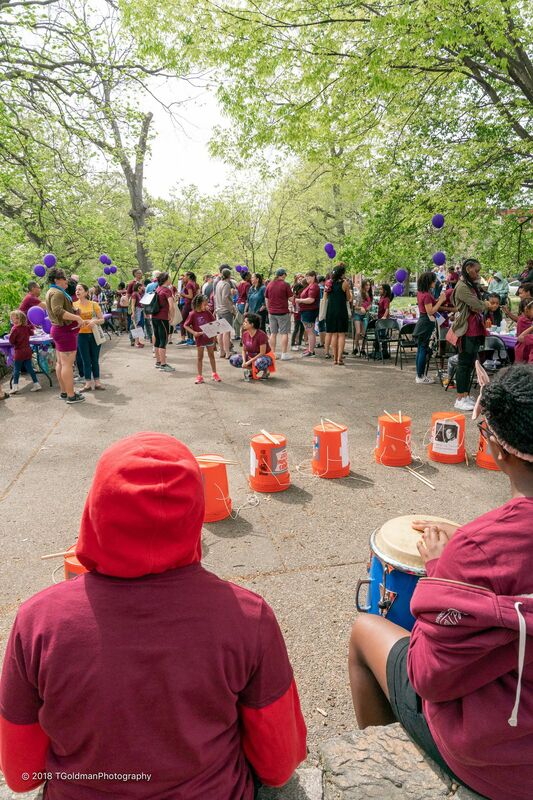 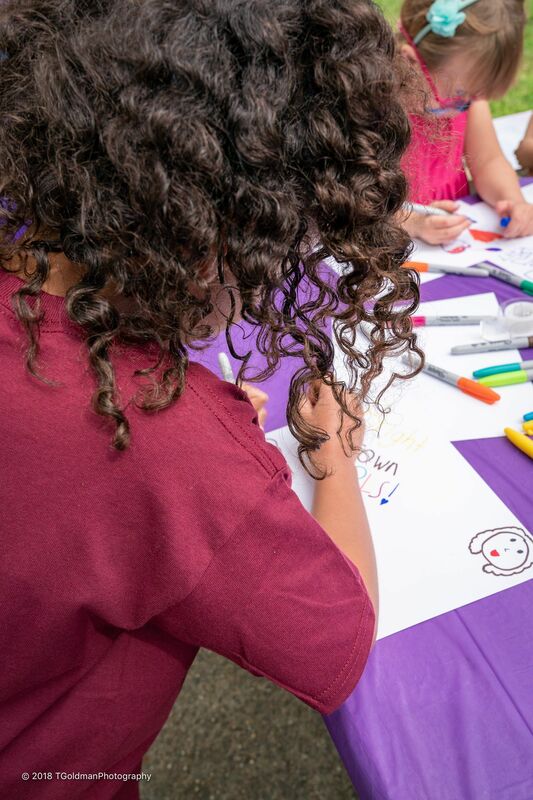 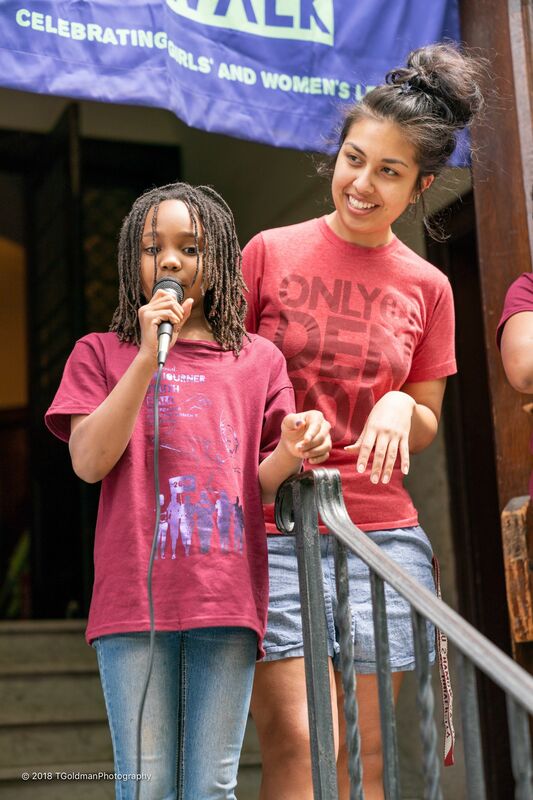 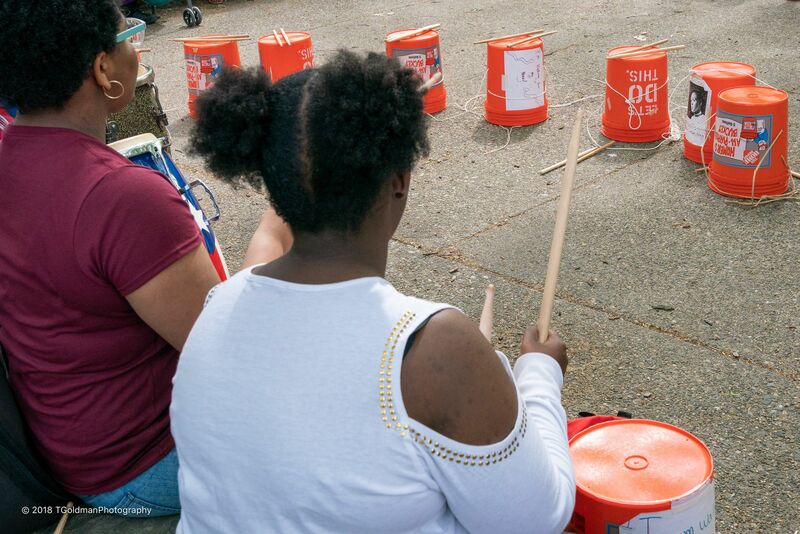 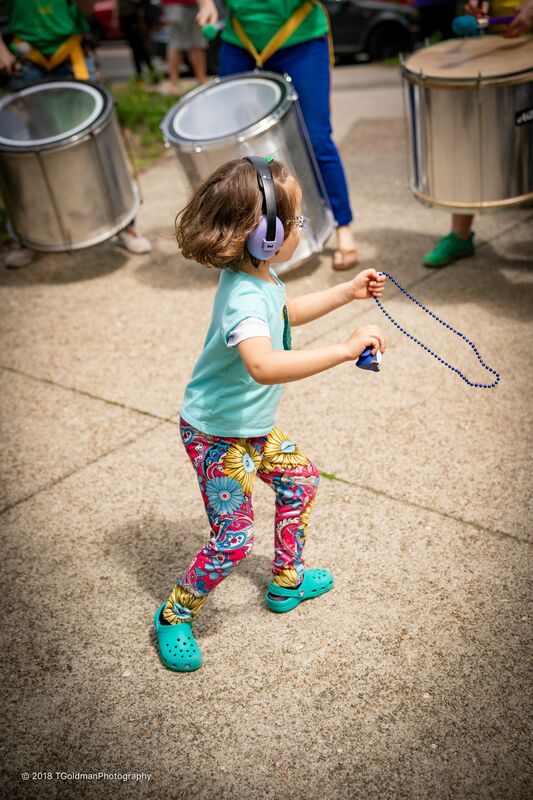 We met our goal and raised $30,000 to send 80 Philly girls to Camp Sojourner this summer and offer free arts and leadership programs year-round! 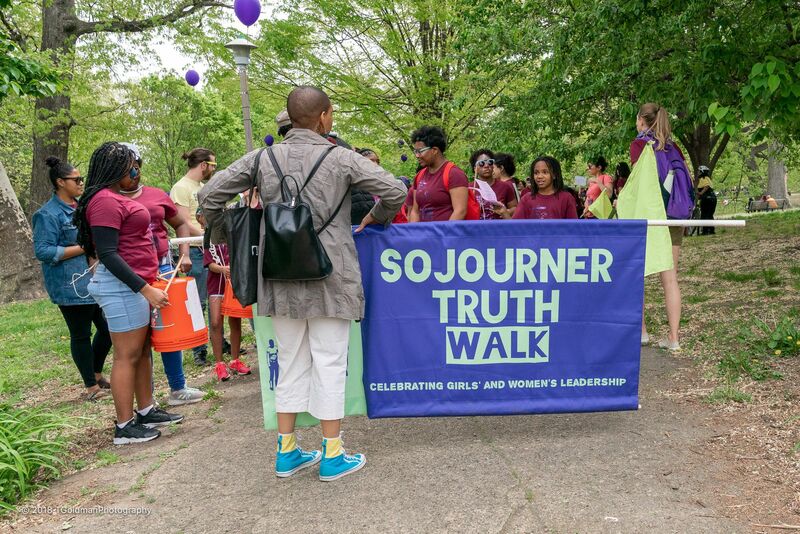 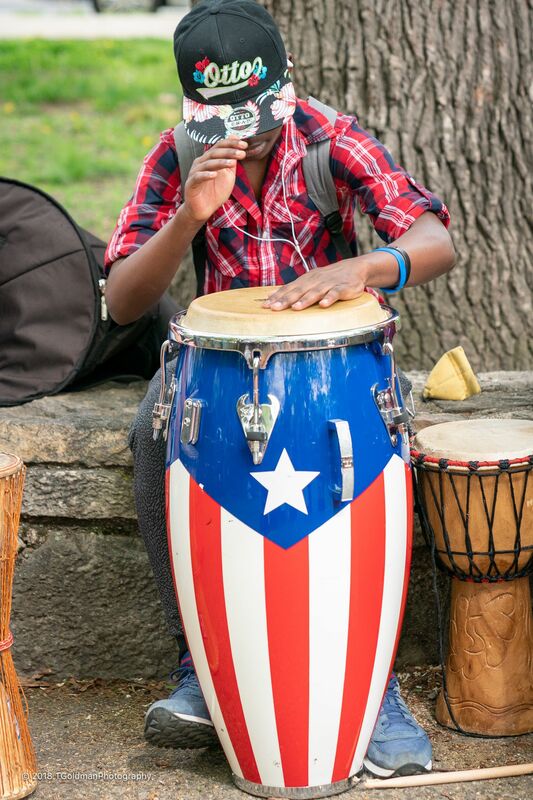 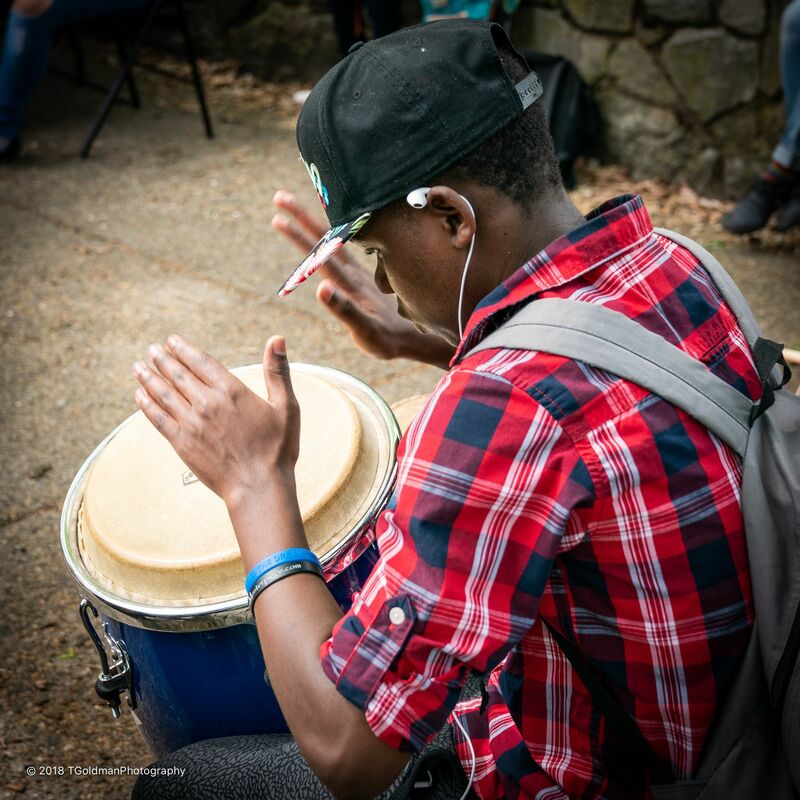 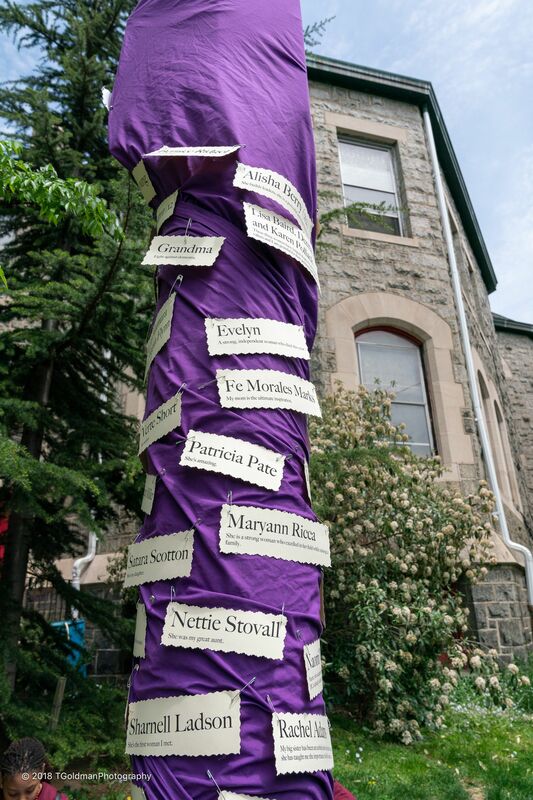 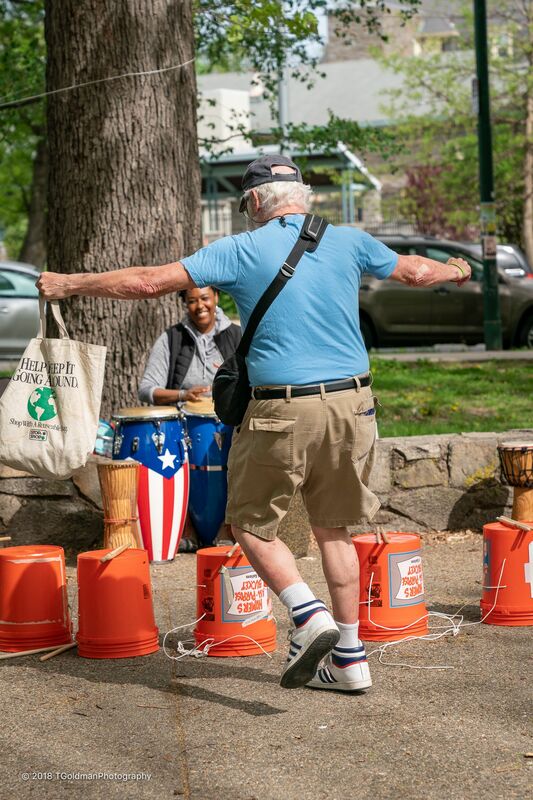 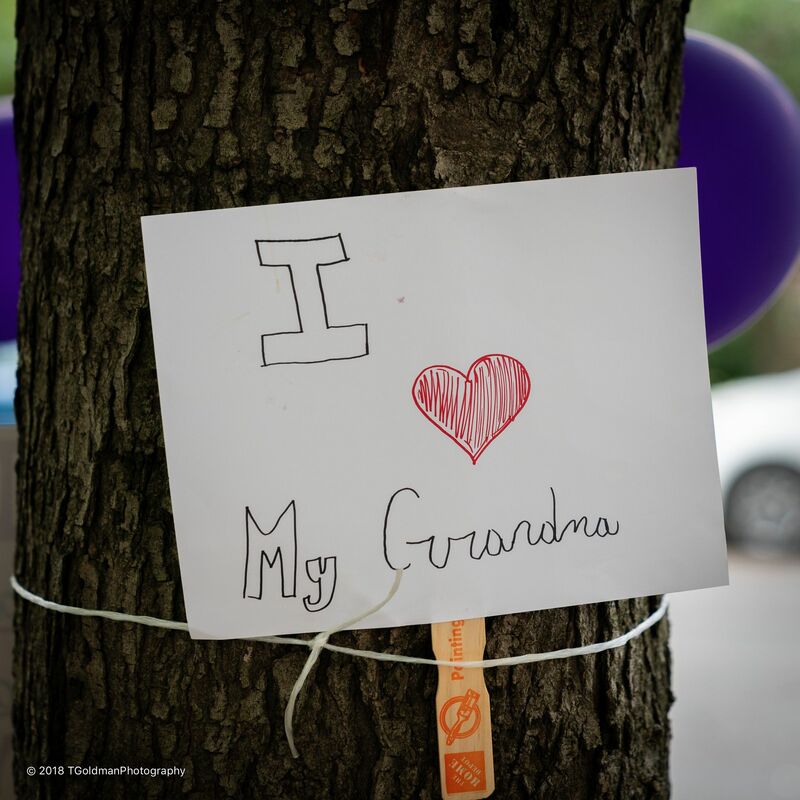 Thank you to all of the performers and sponsors who made the Sojourner Truth Walk a huge success! 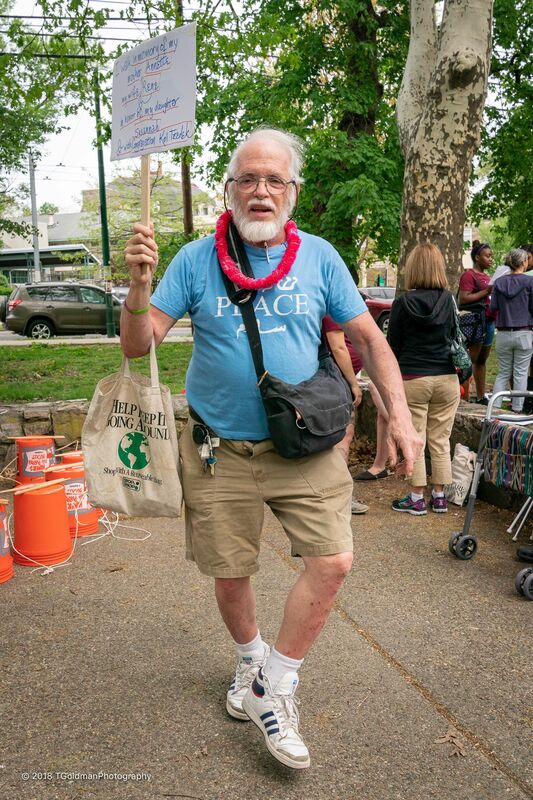 South Street Philly Bagels, Inc.